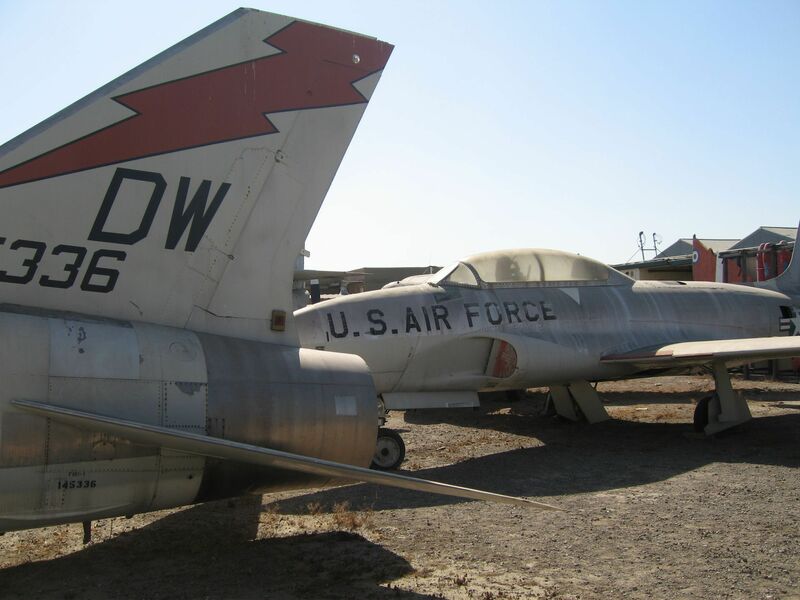 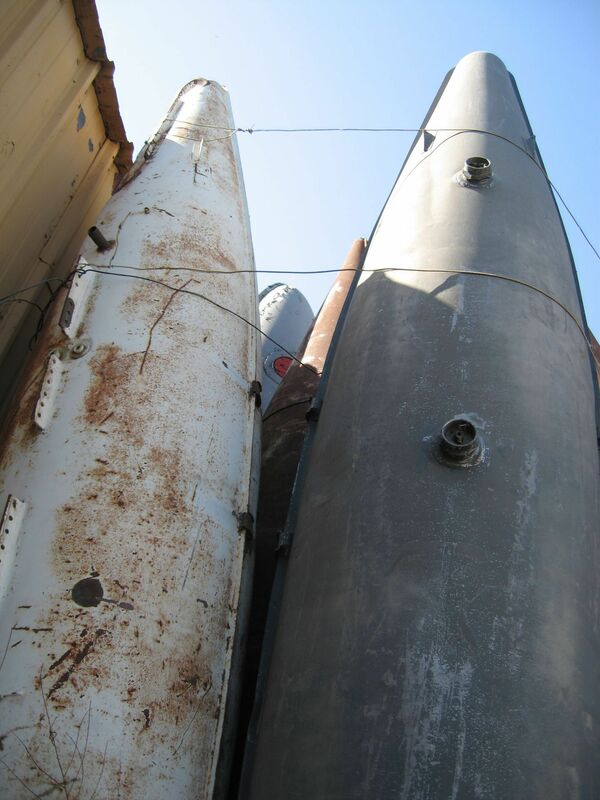 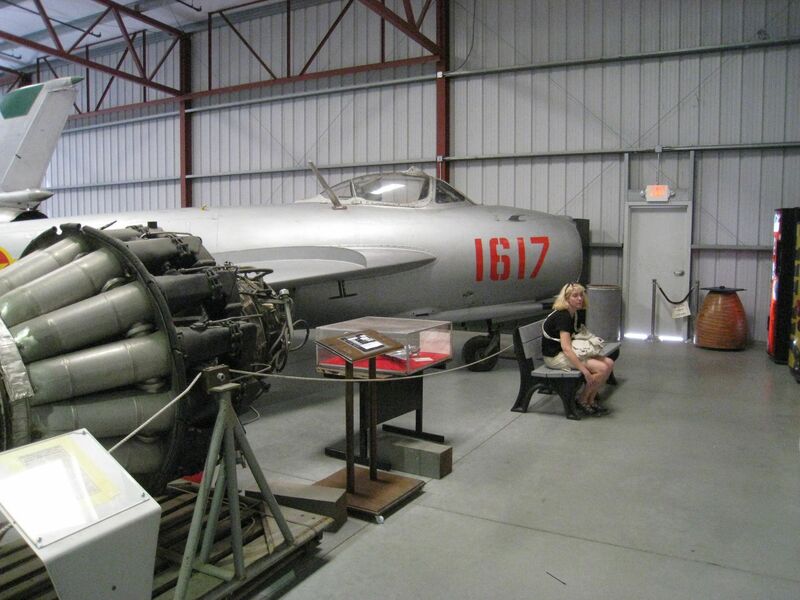 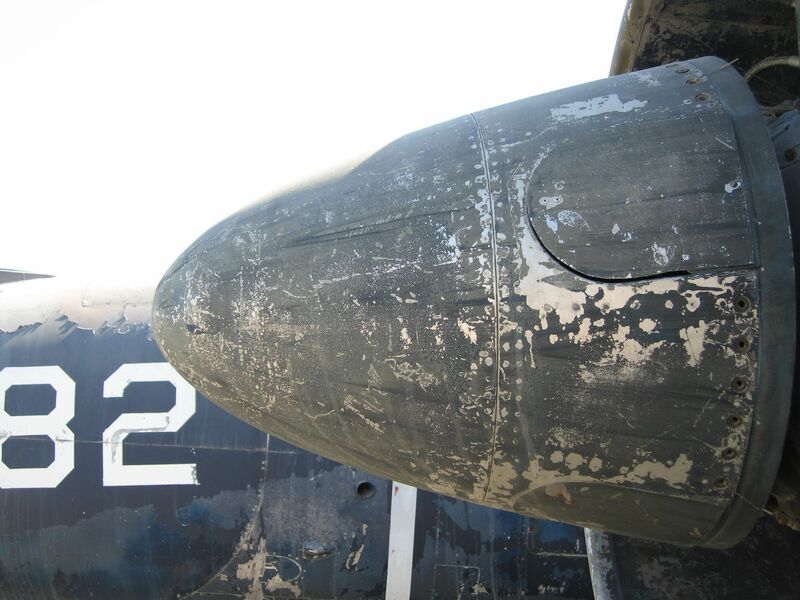 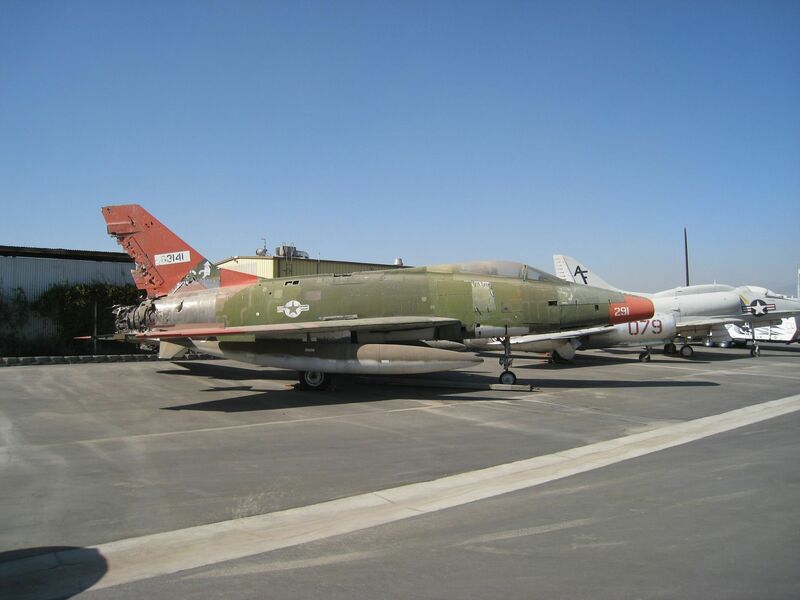 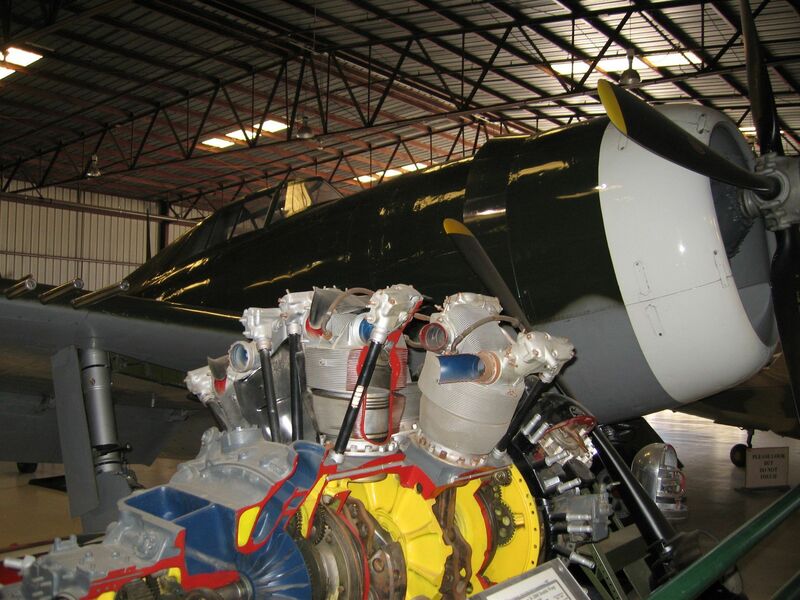 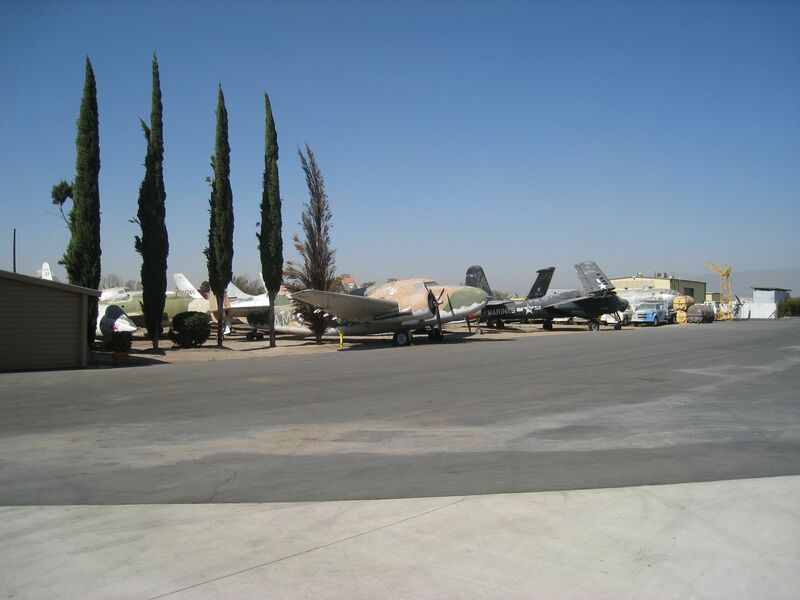 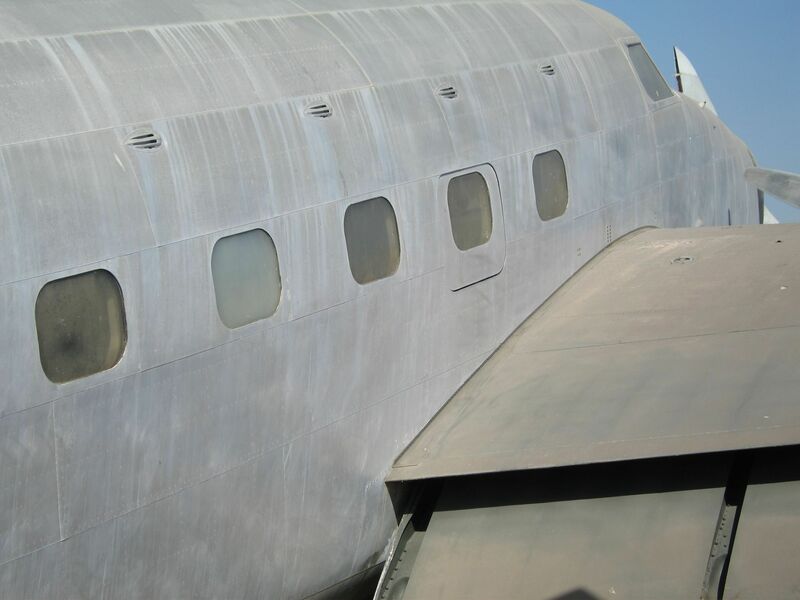 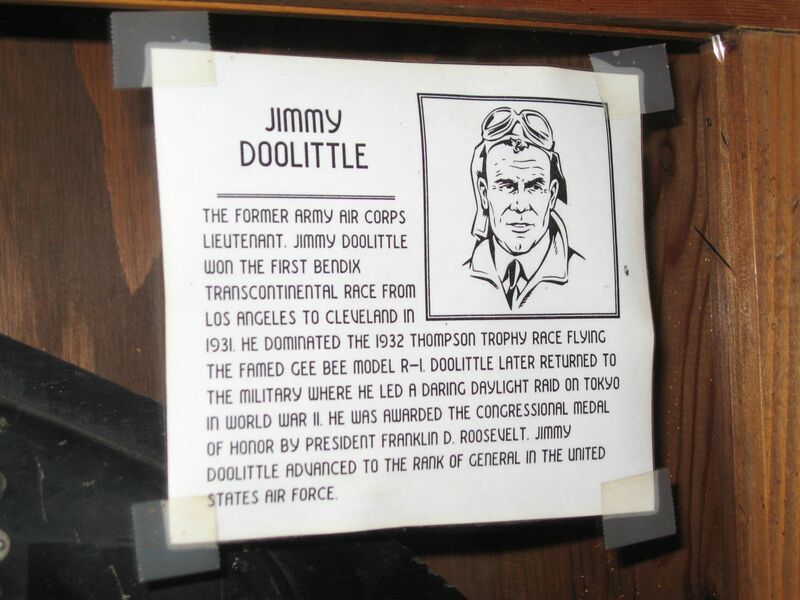 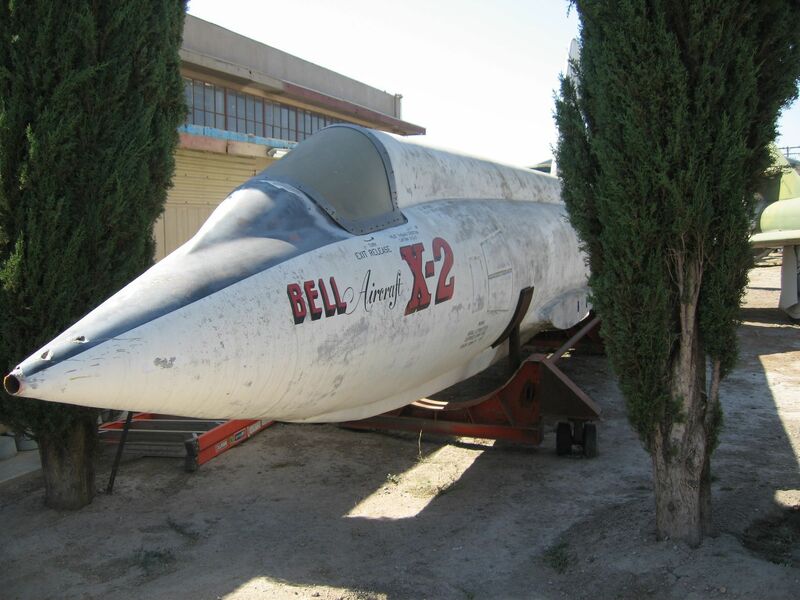 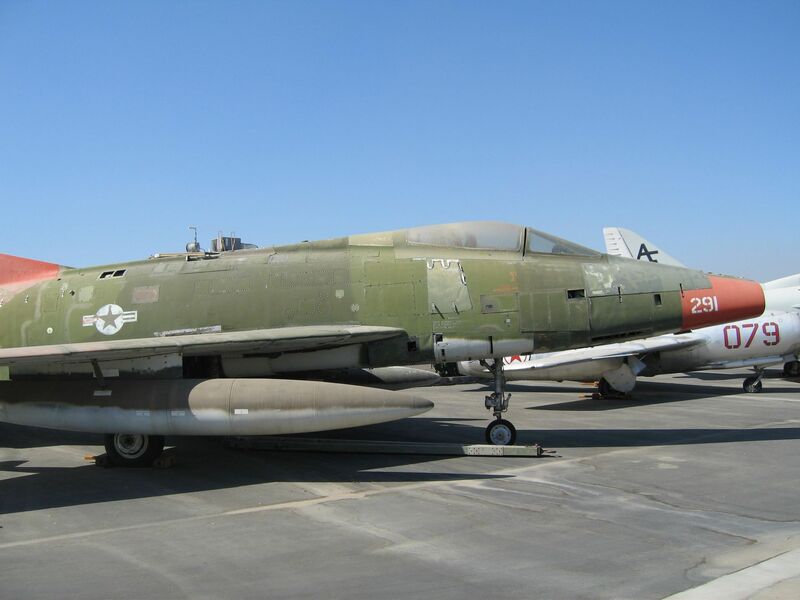 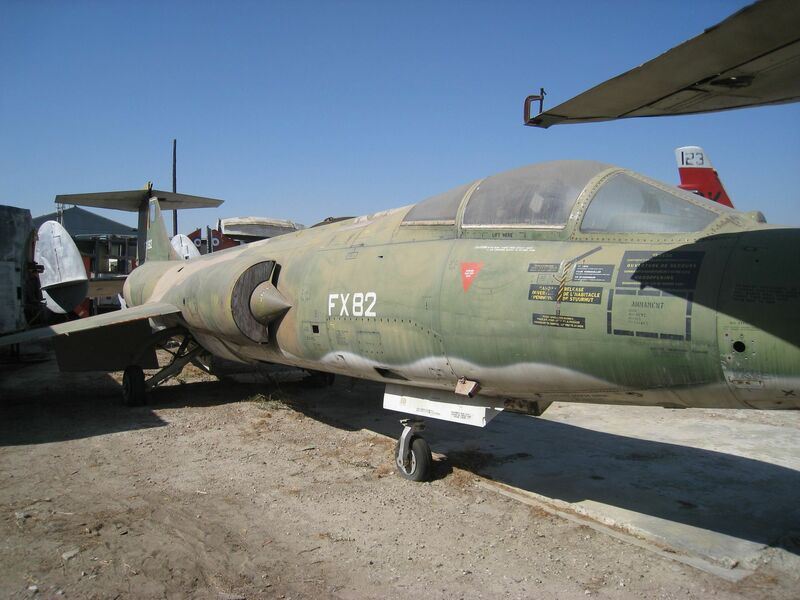 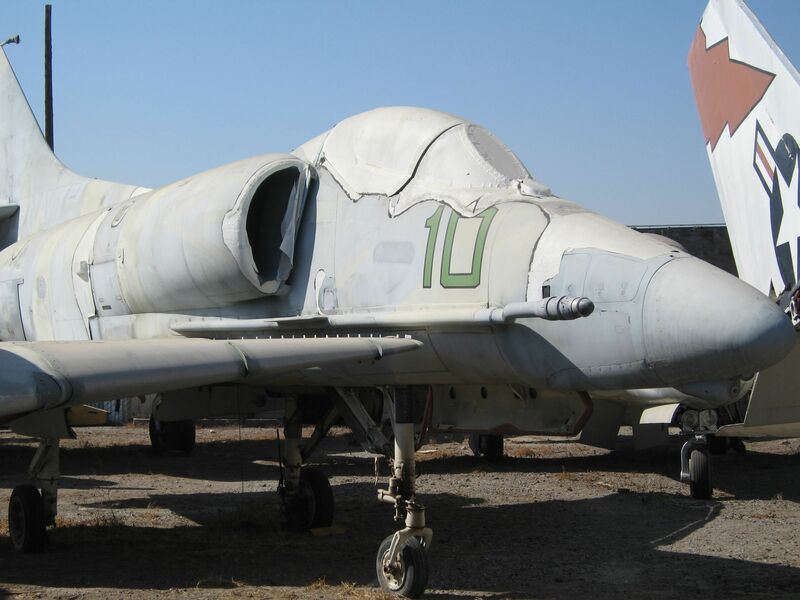 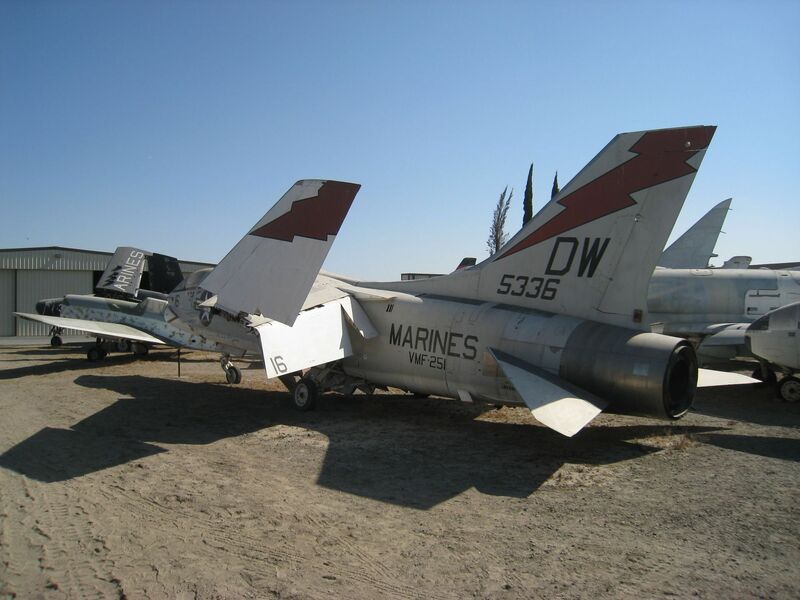 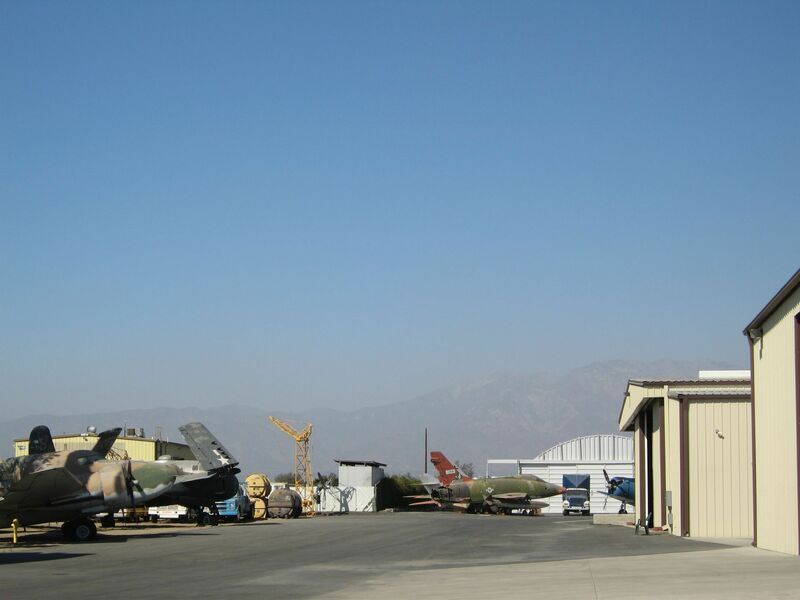 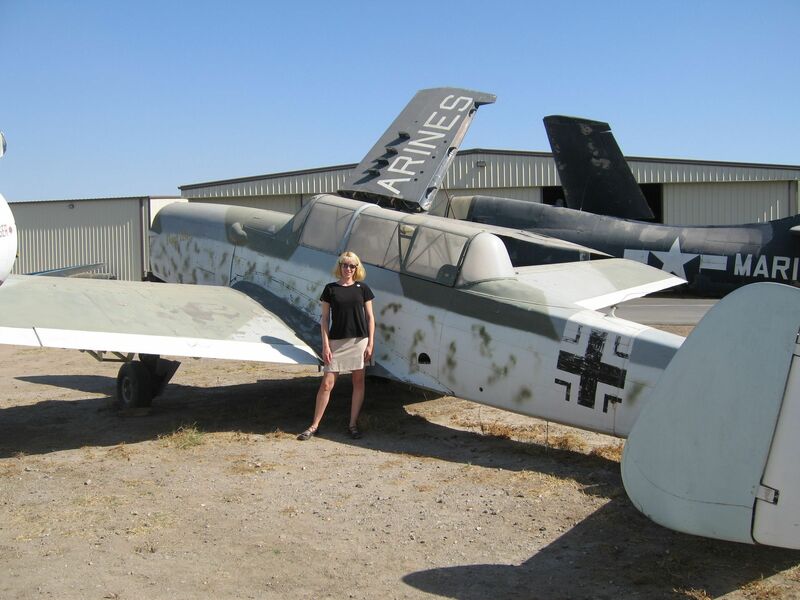 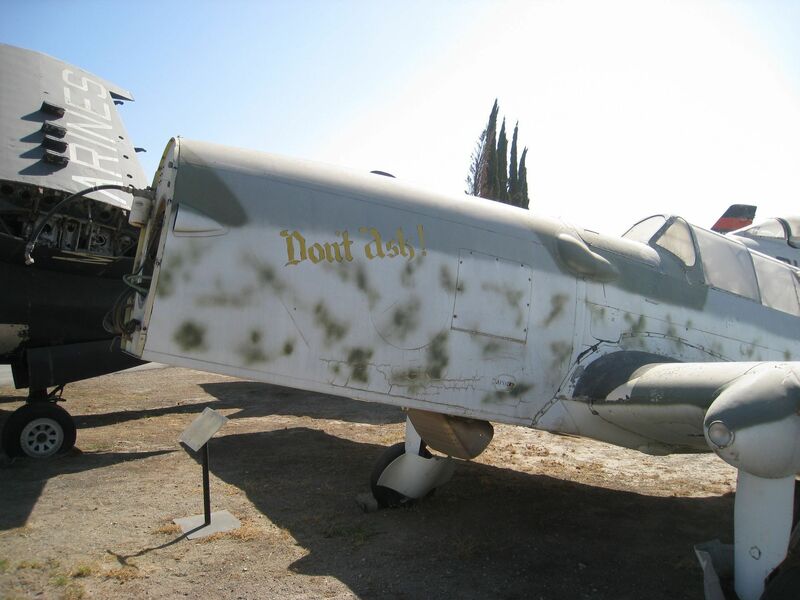 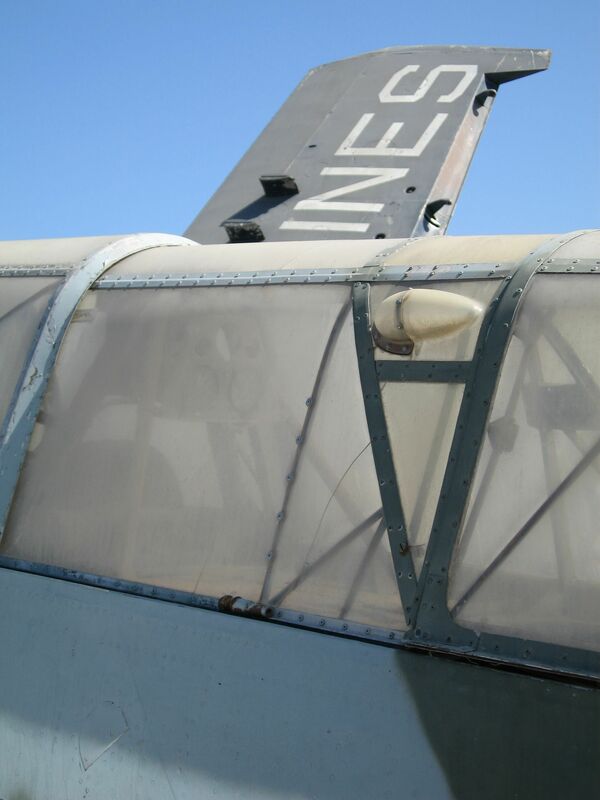 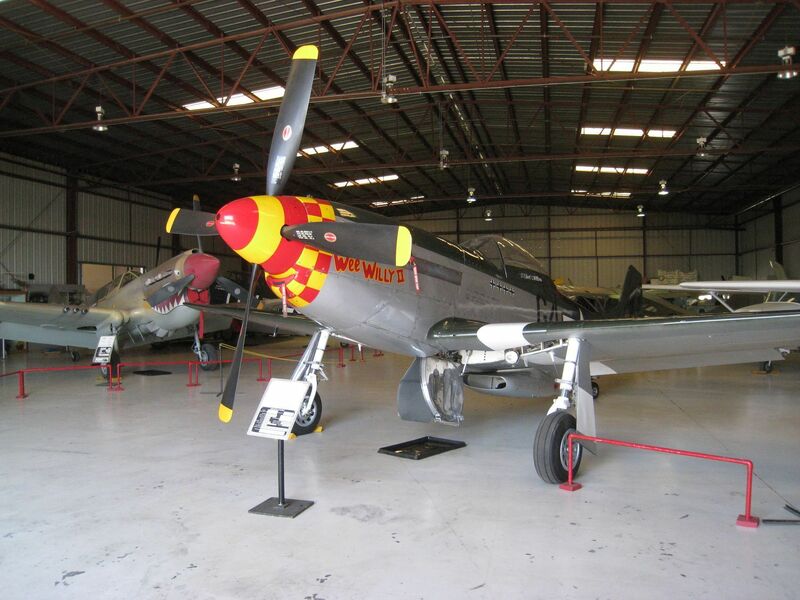 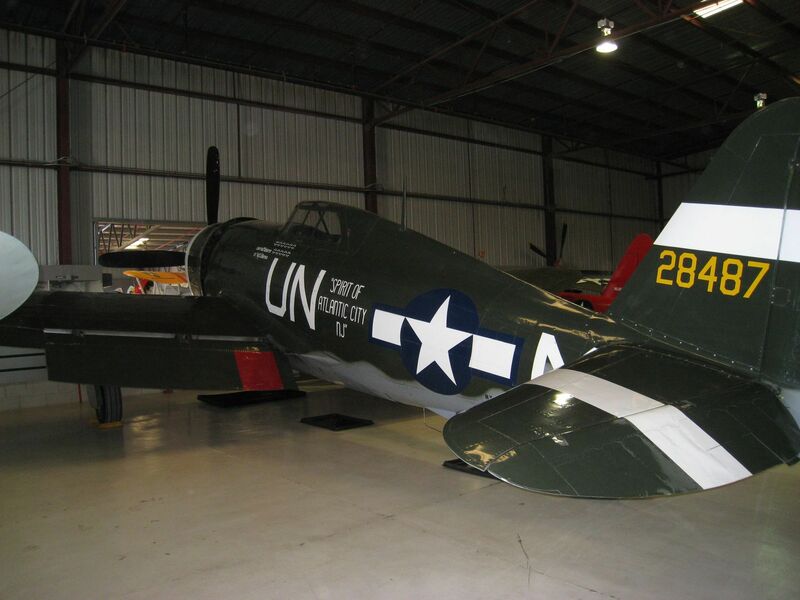 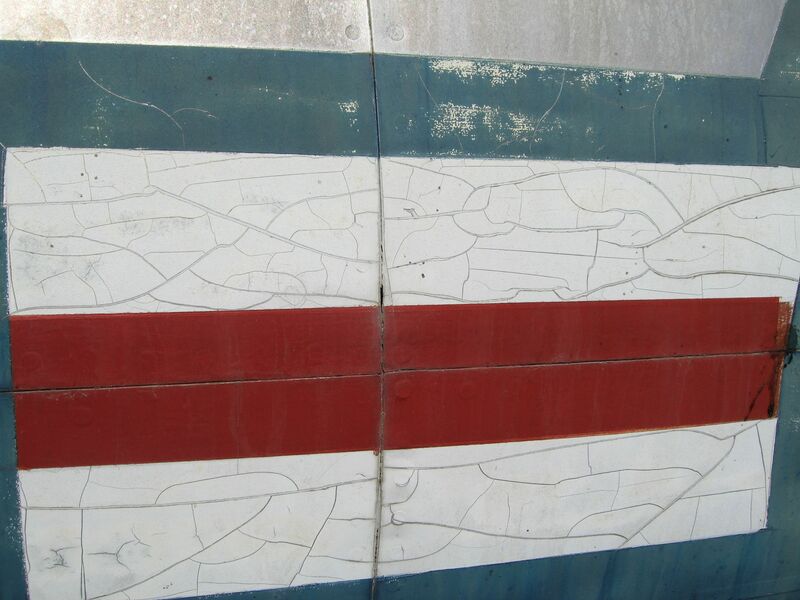 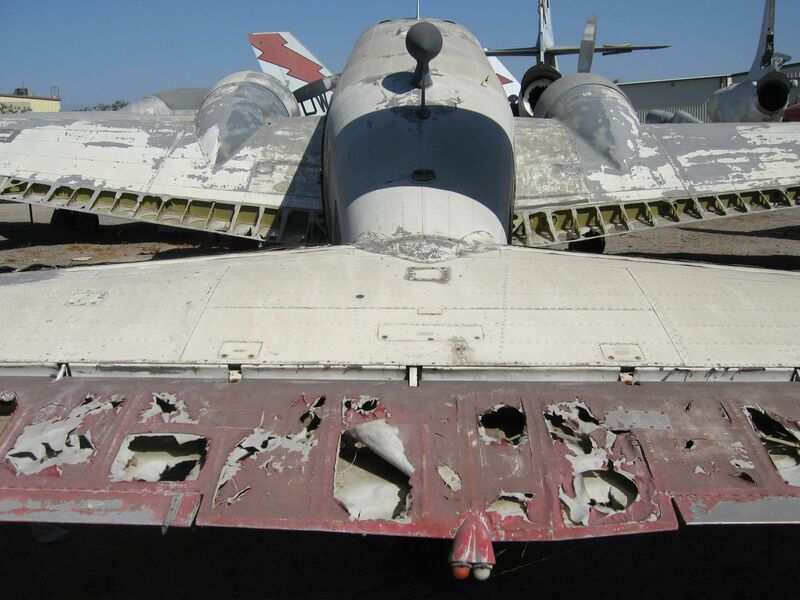 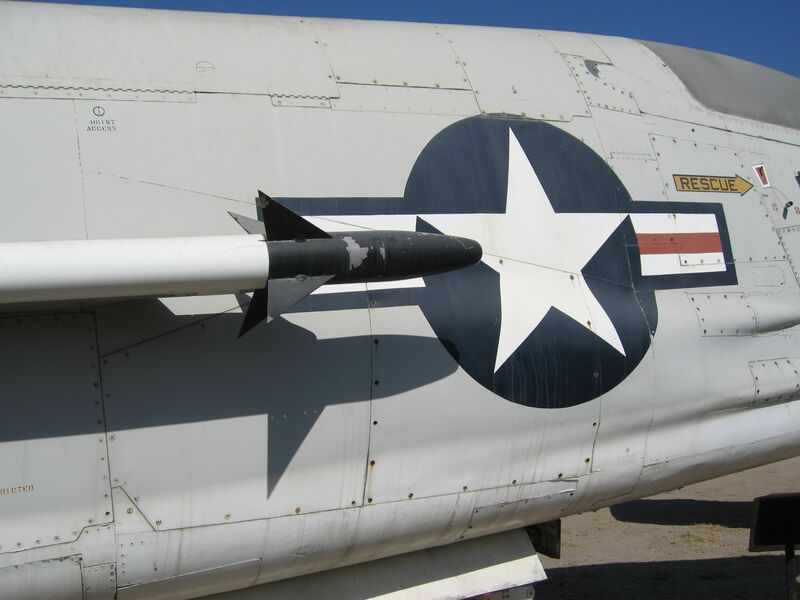 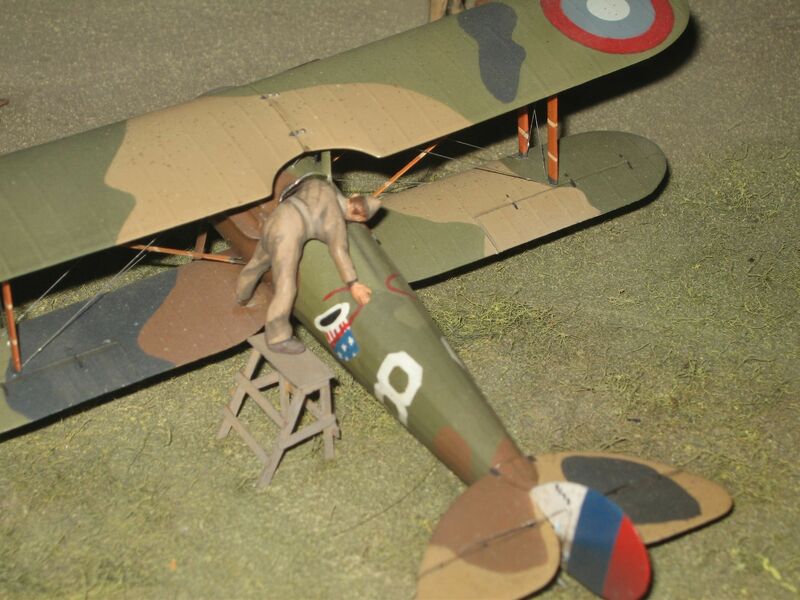 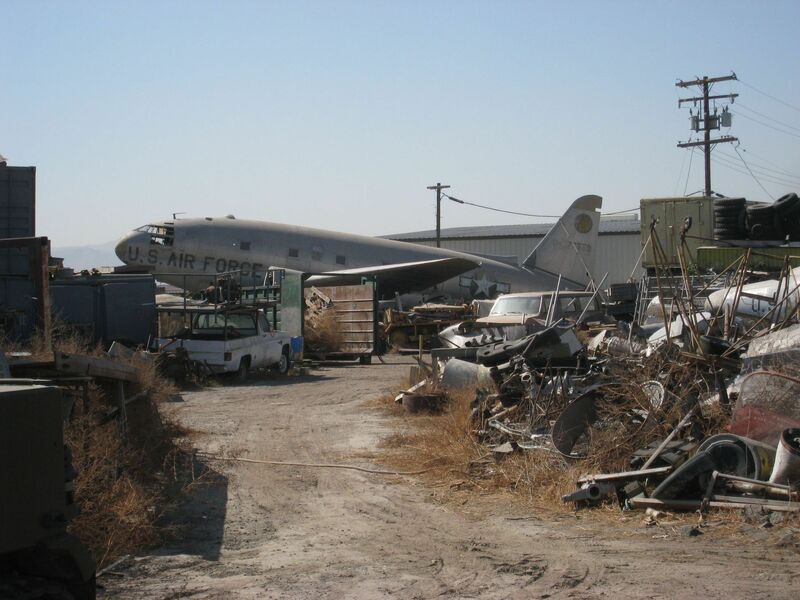 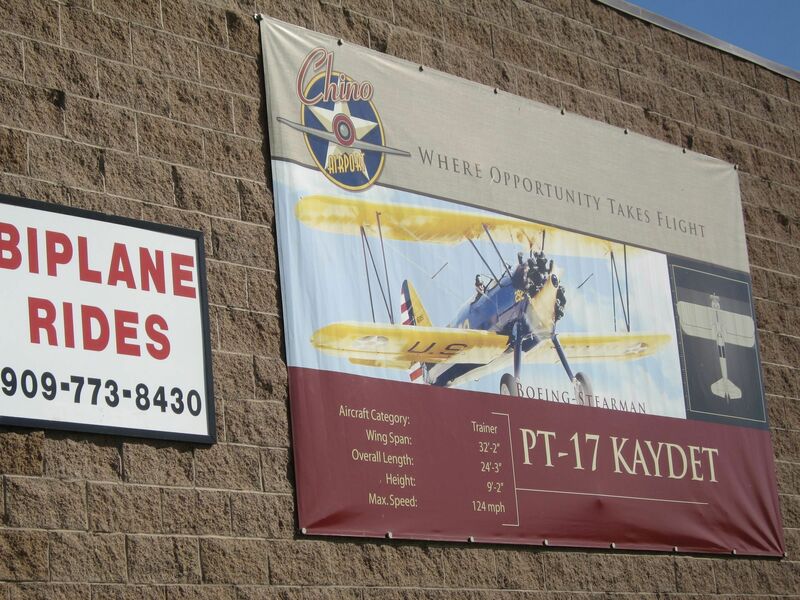 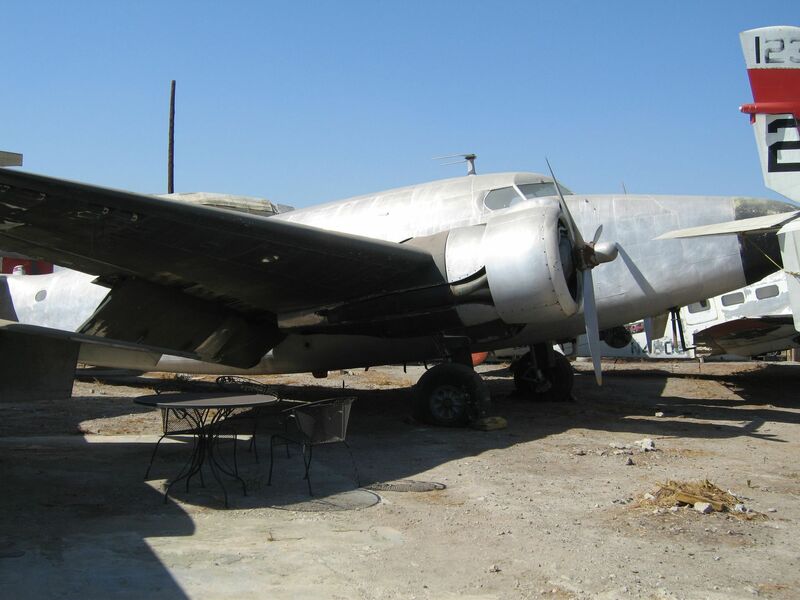 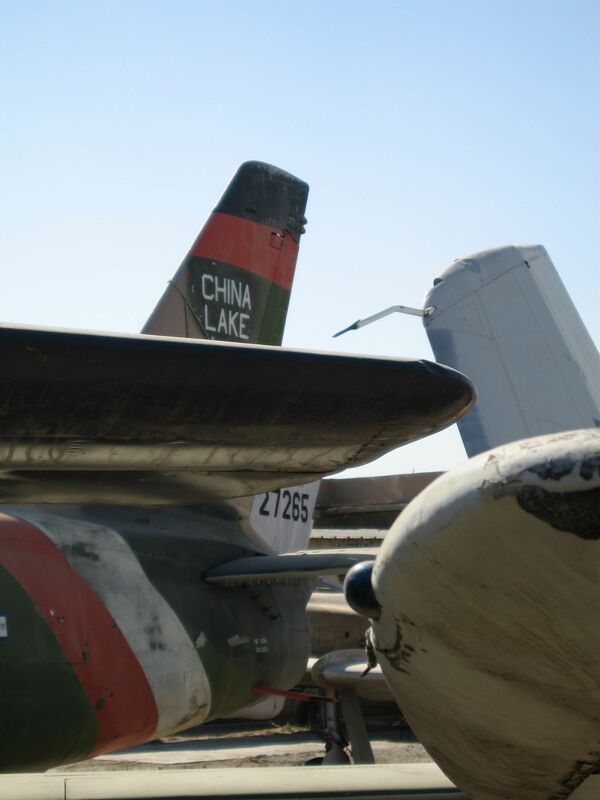 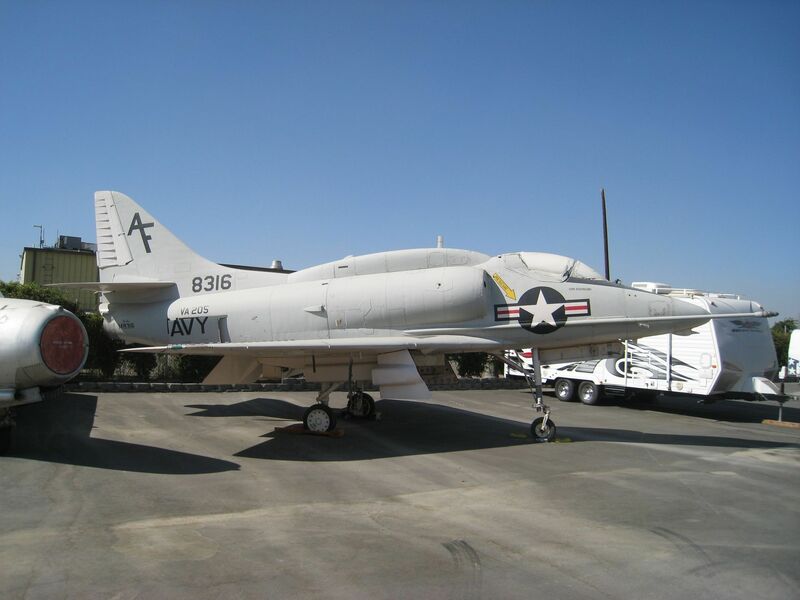 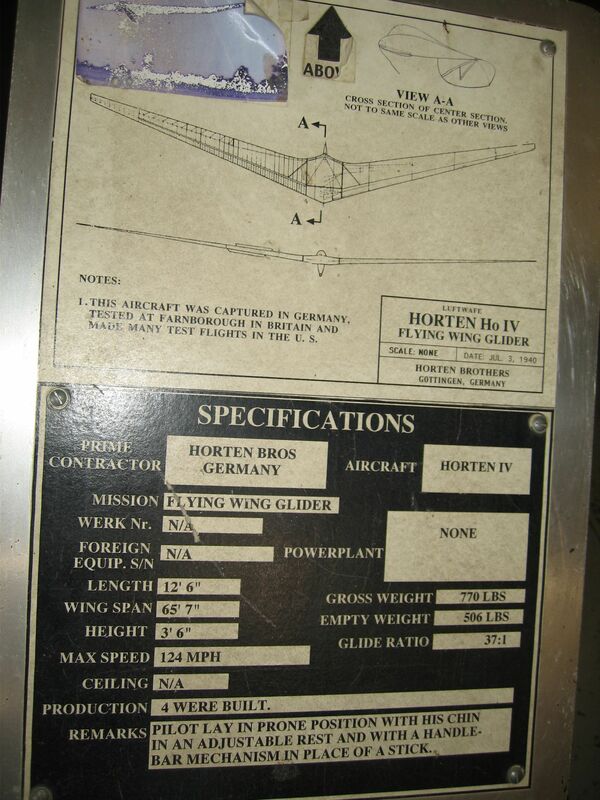 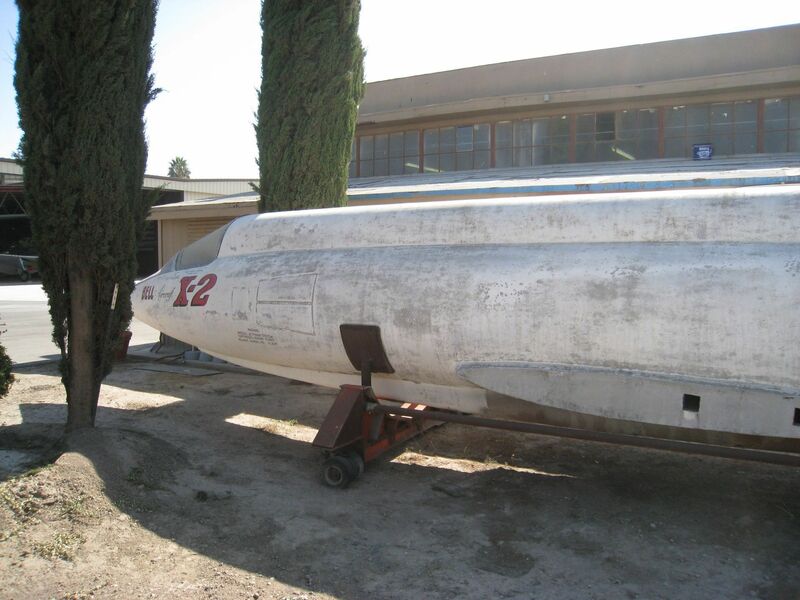 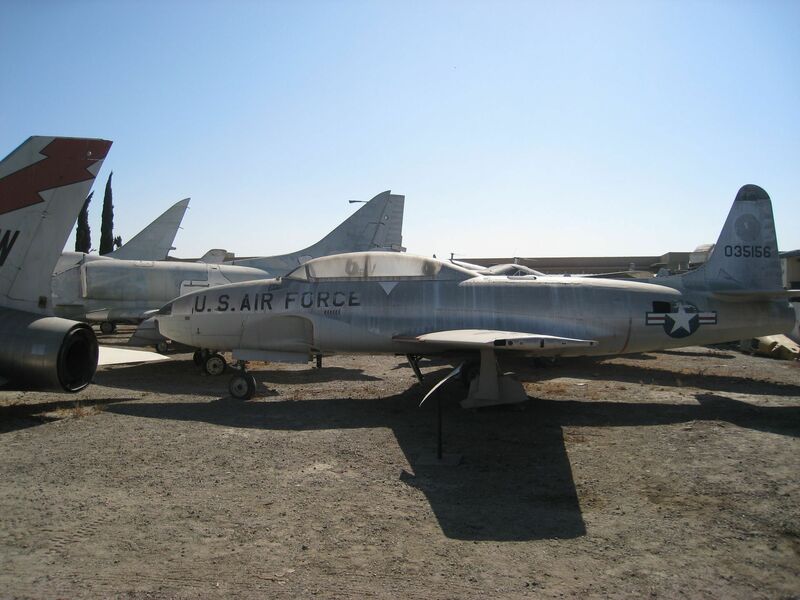 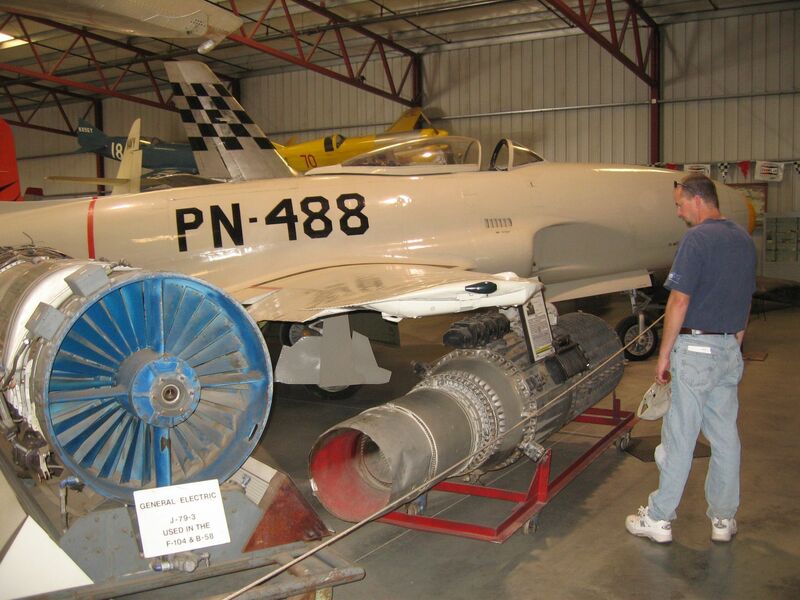 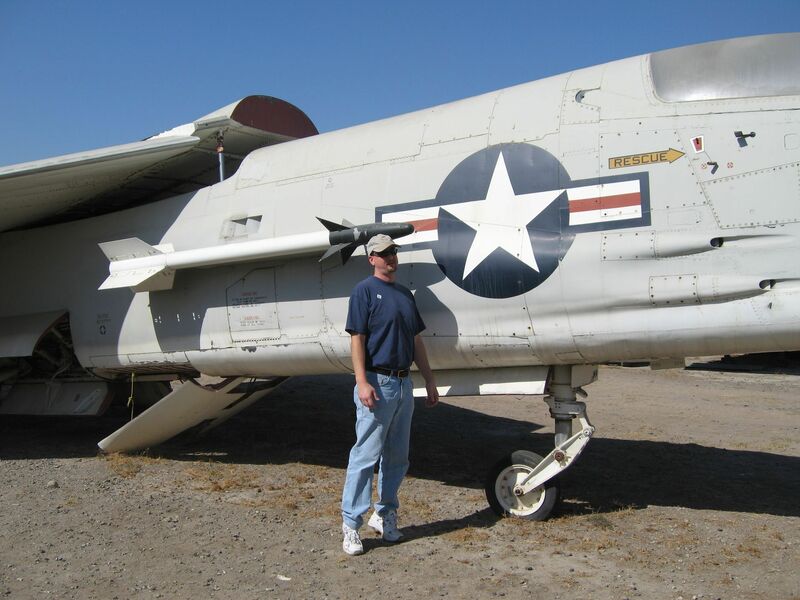 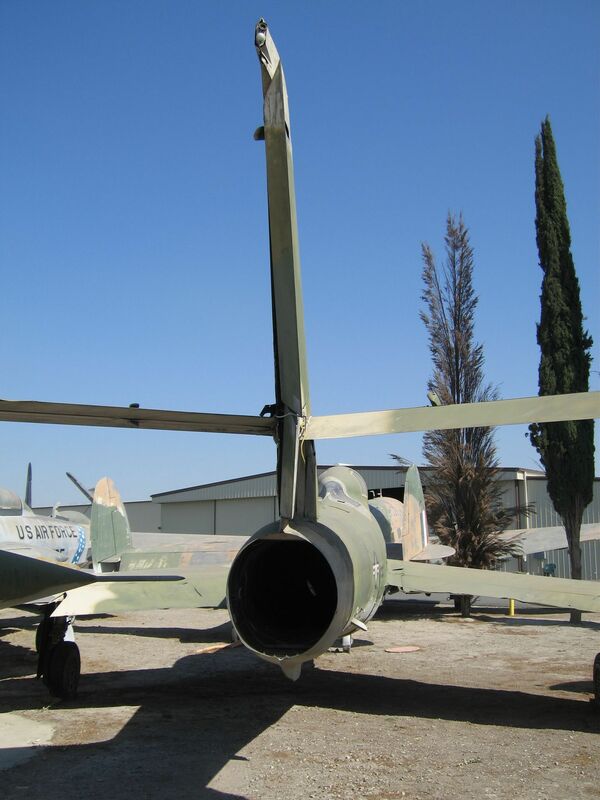 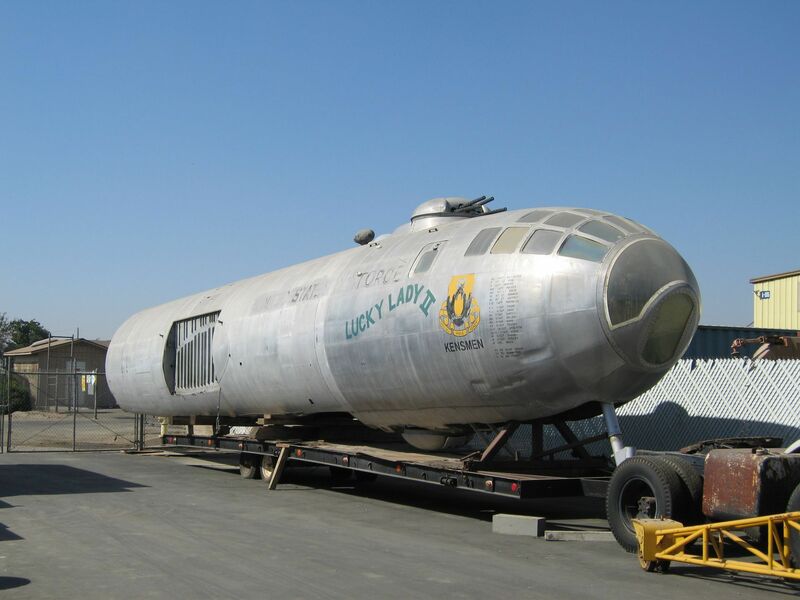 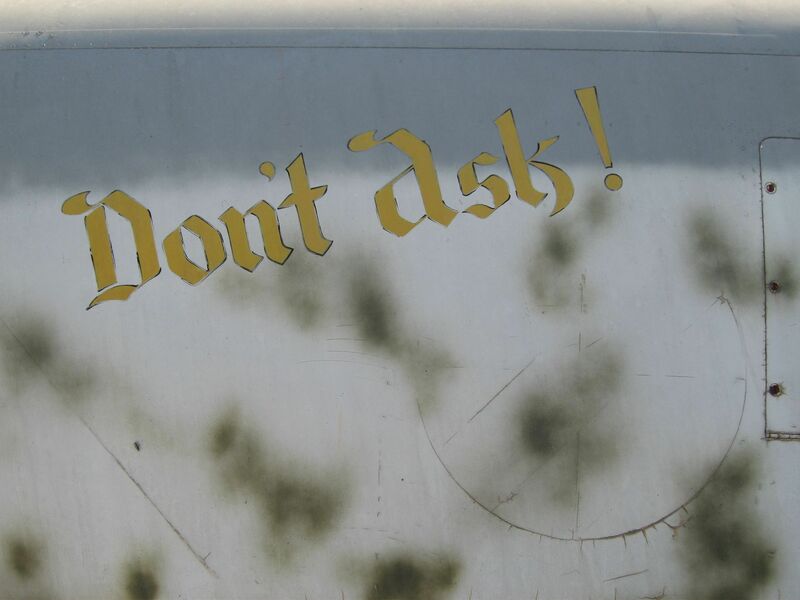 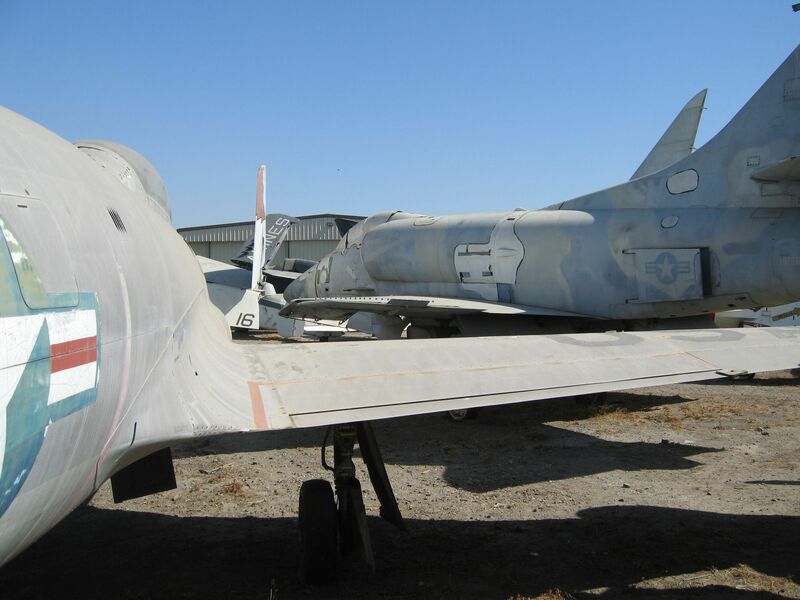 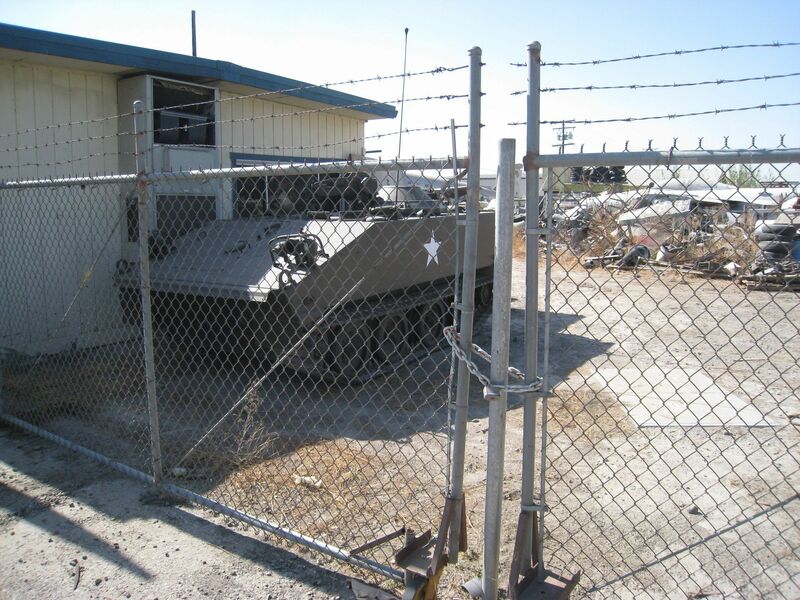 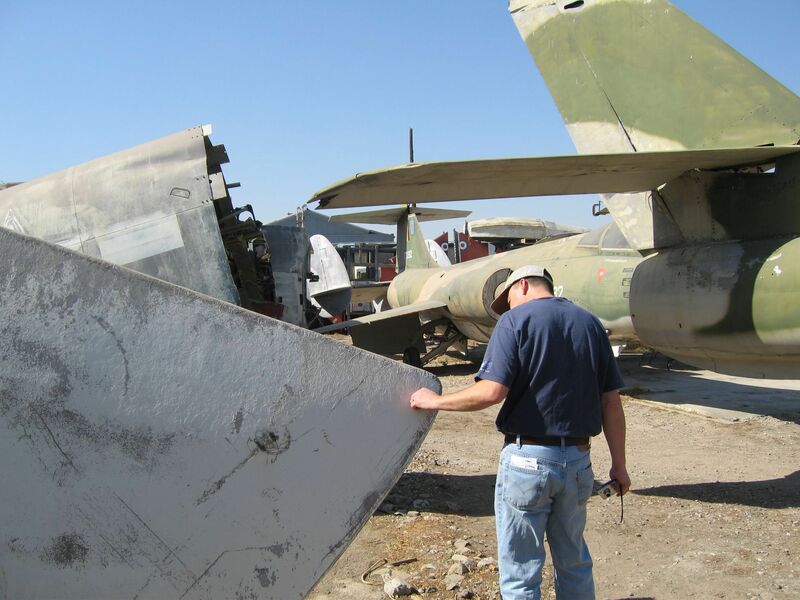 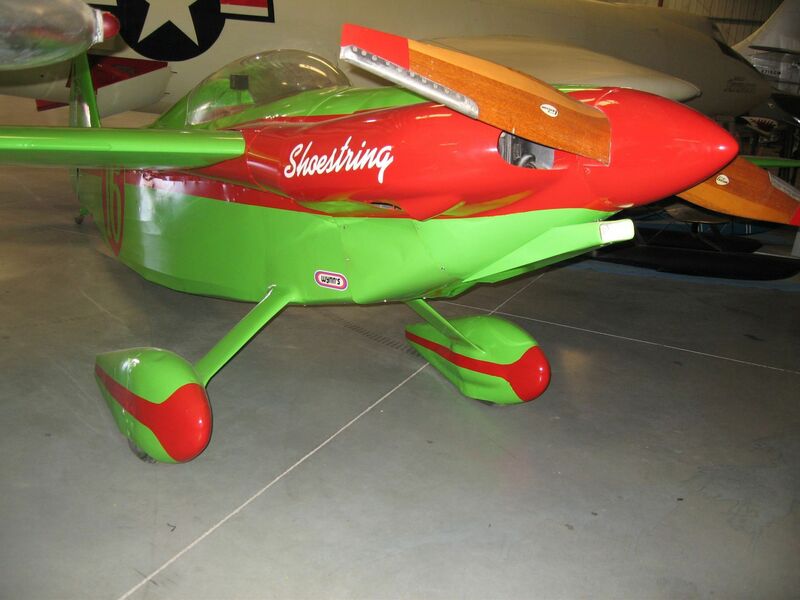 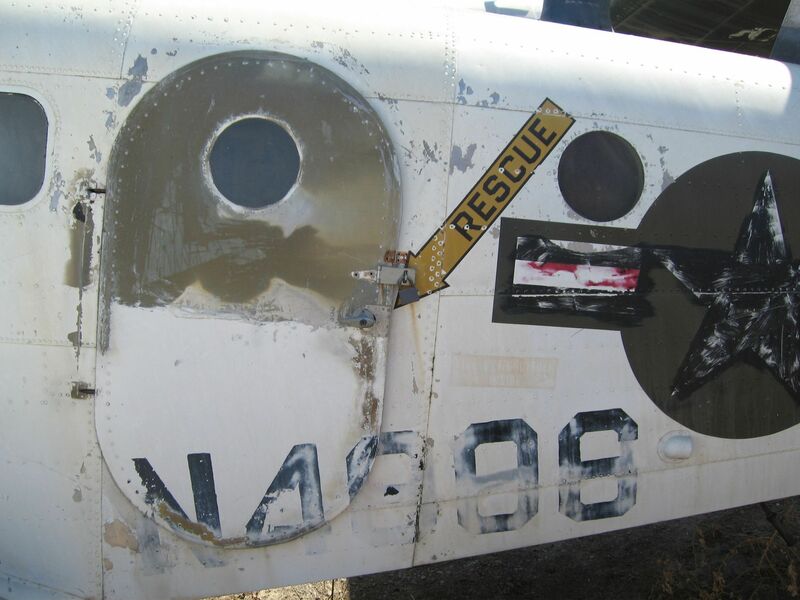 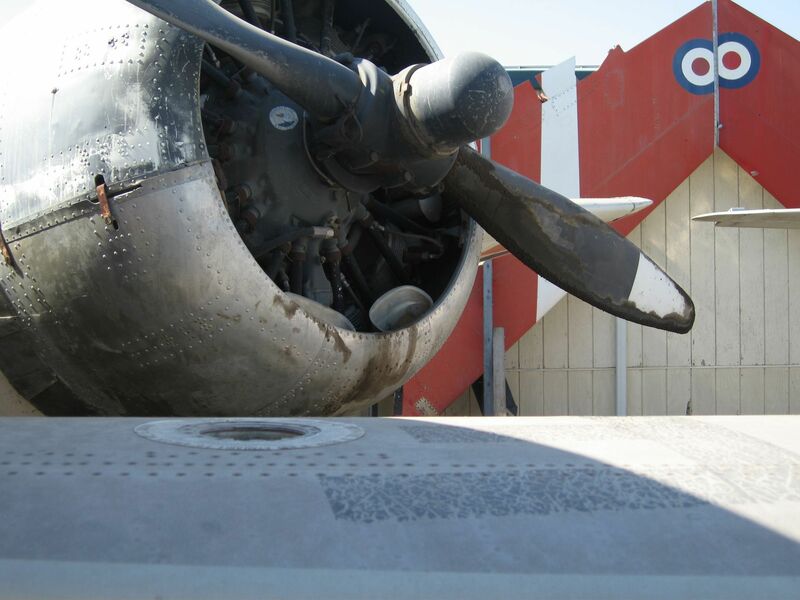 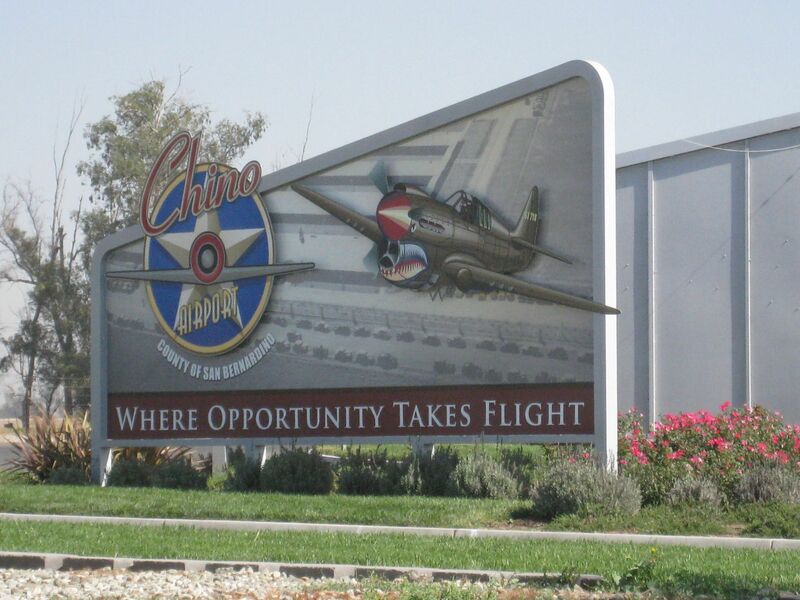 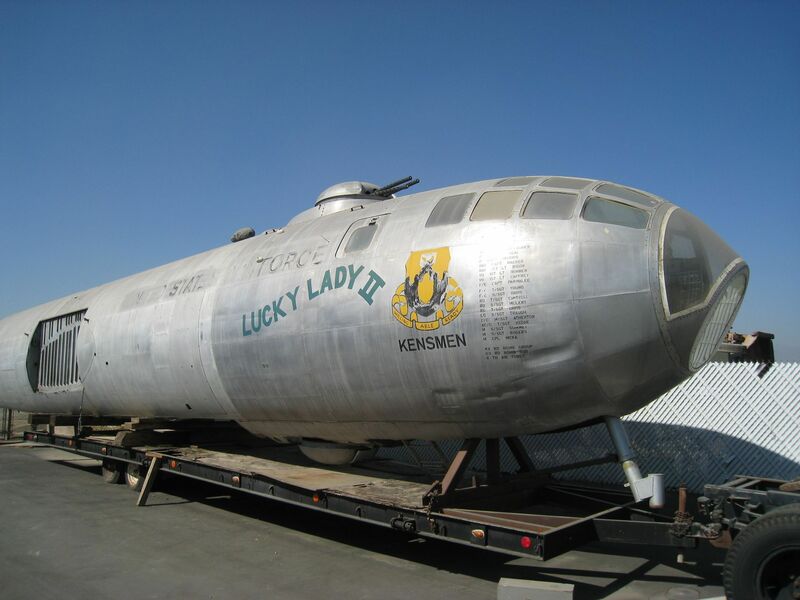 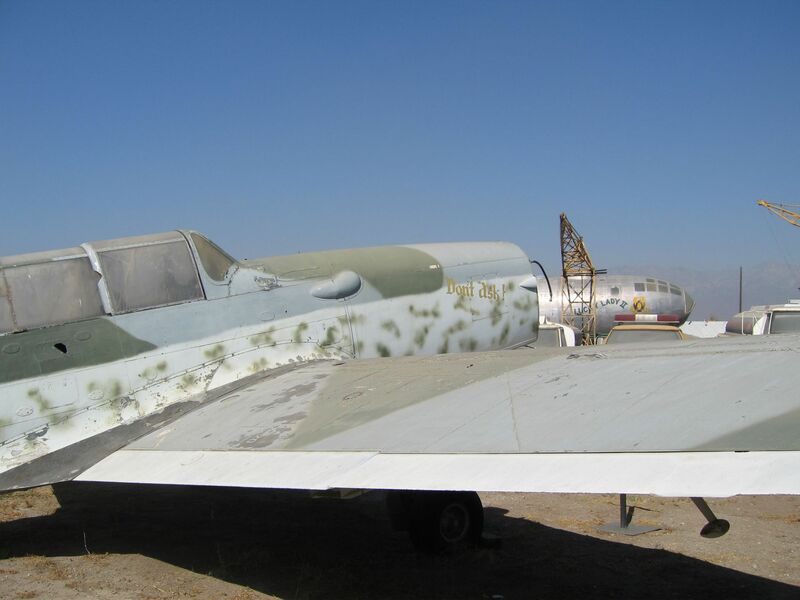 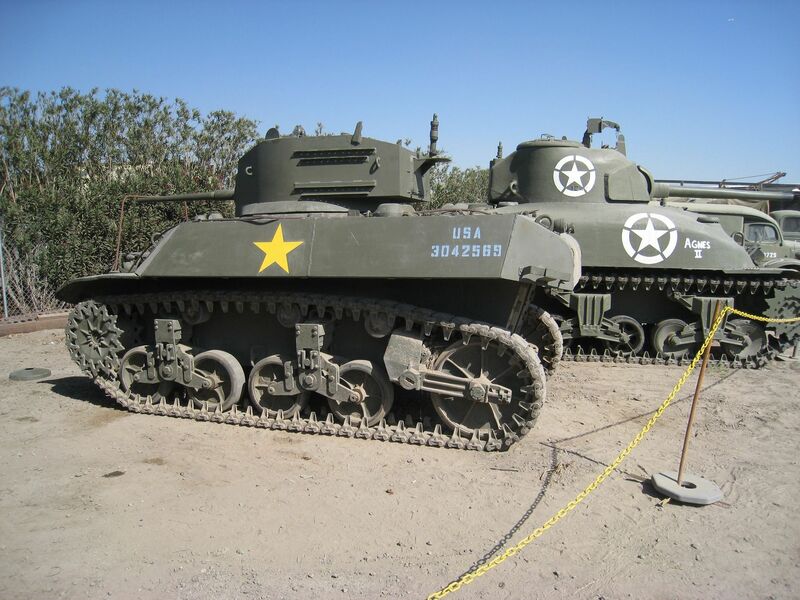 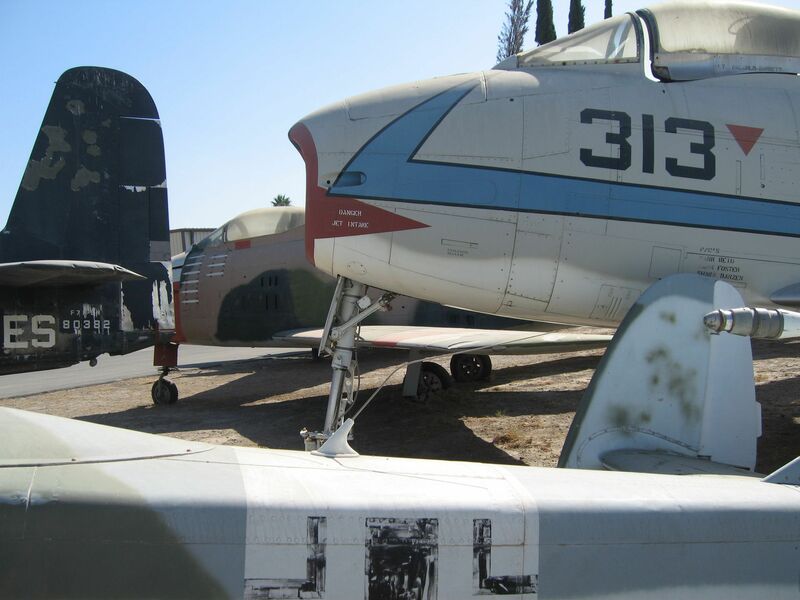 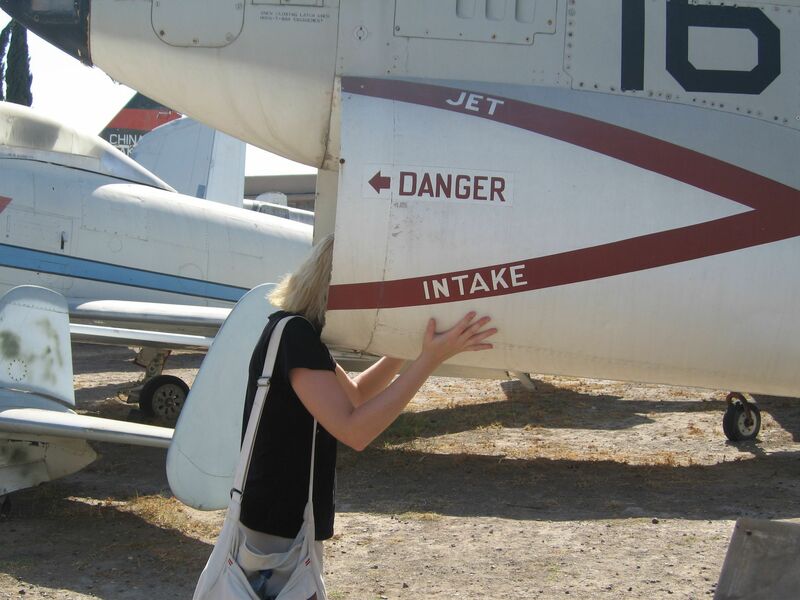 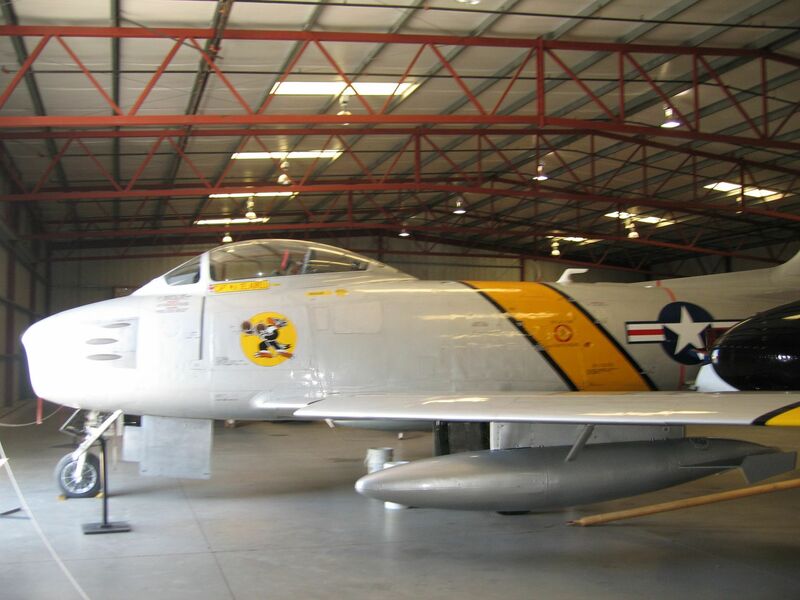 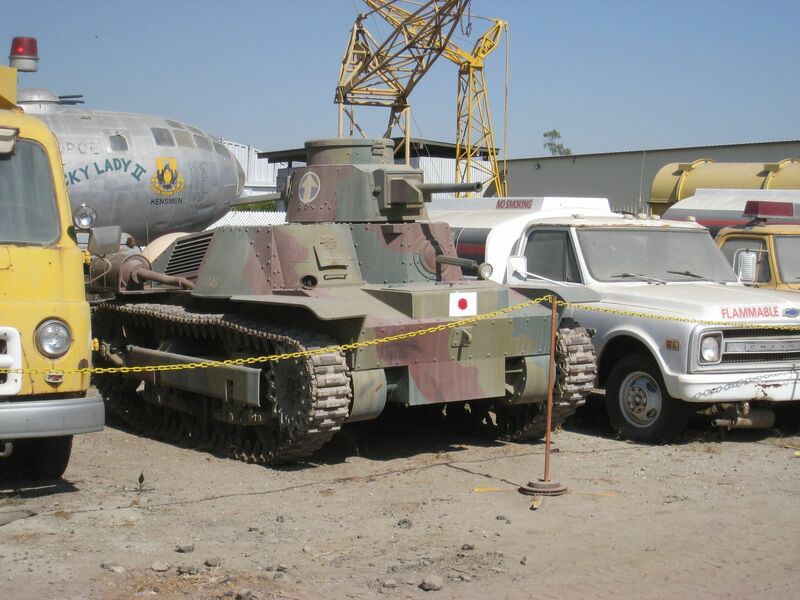 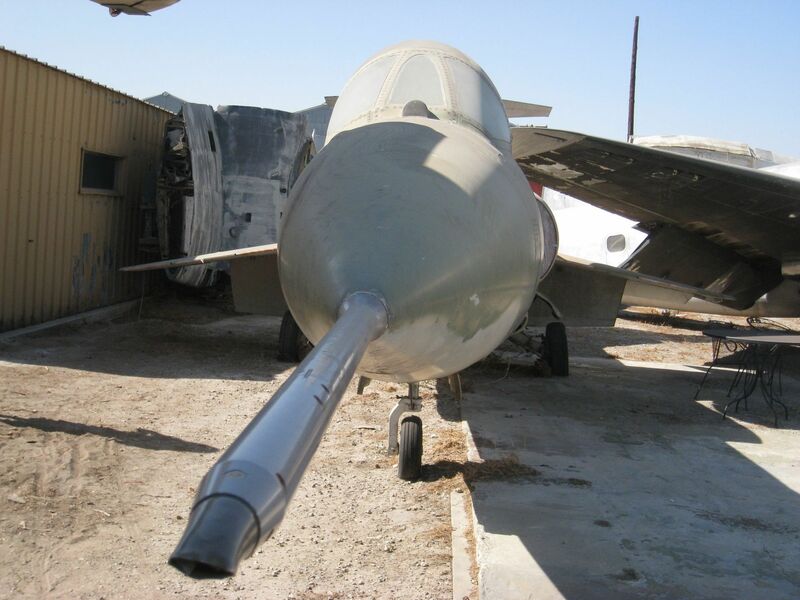 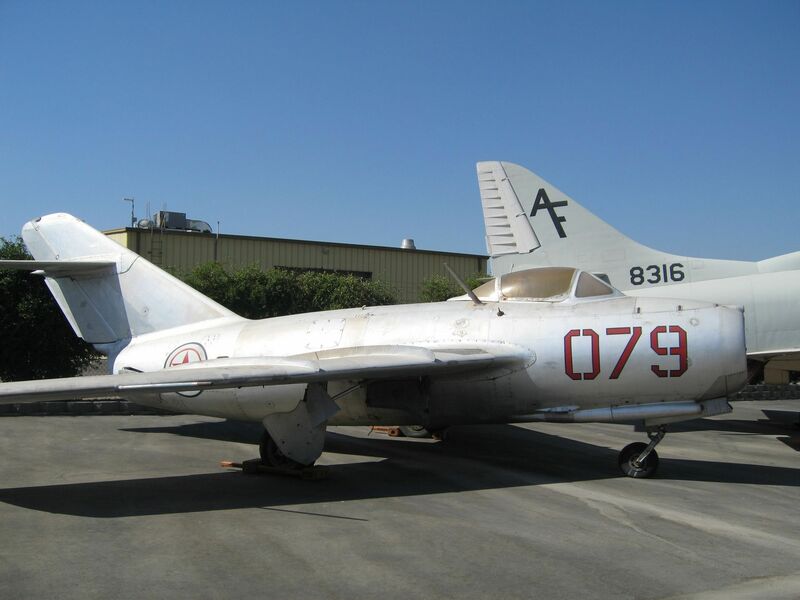 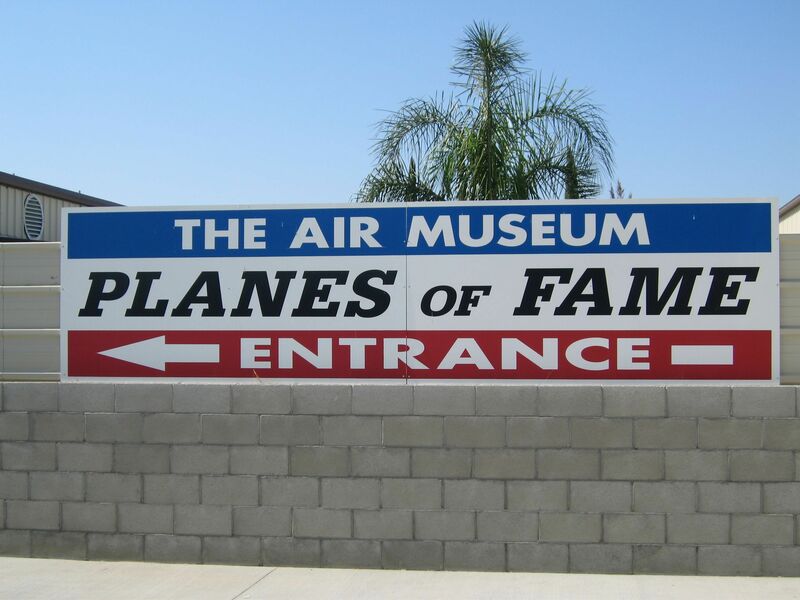 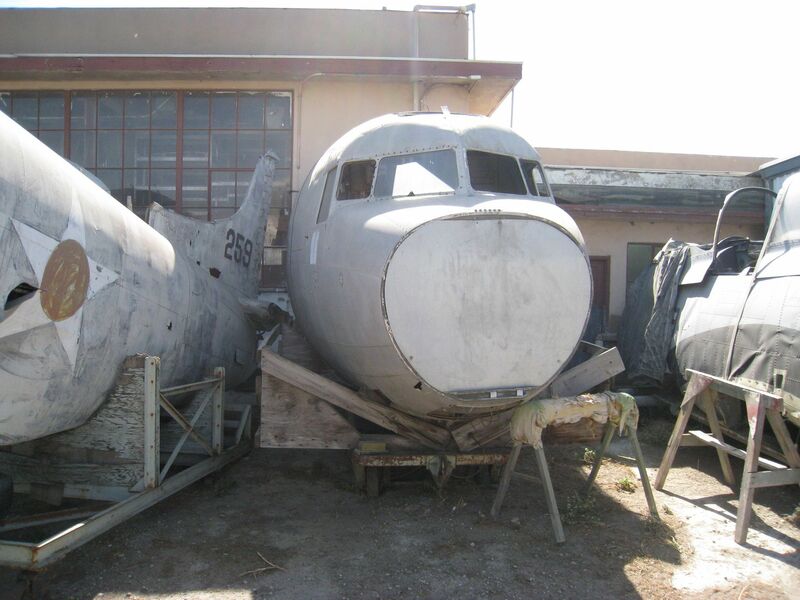 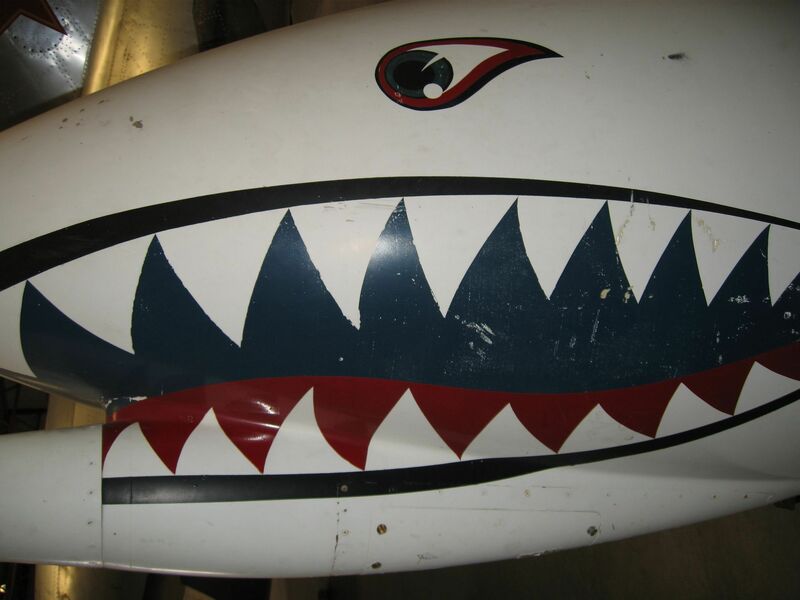 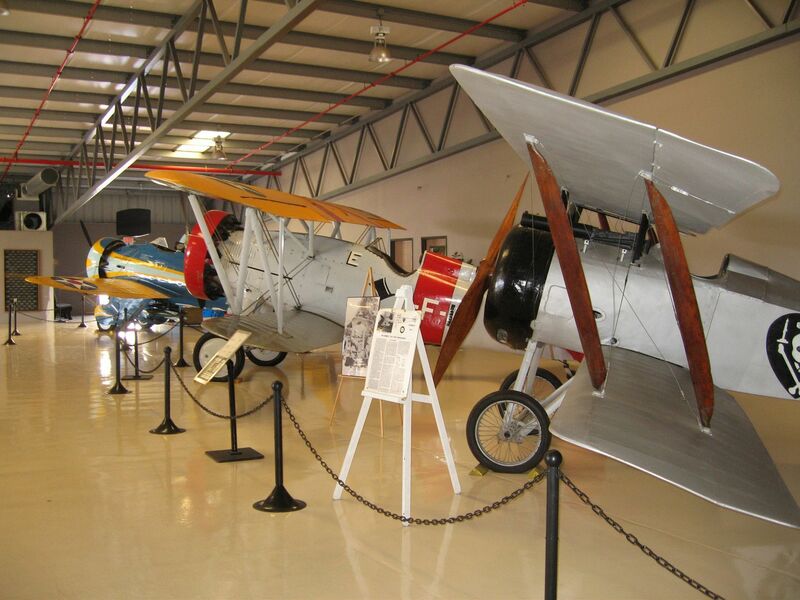 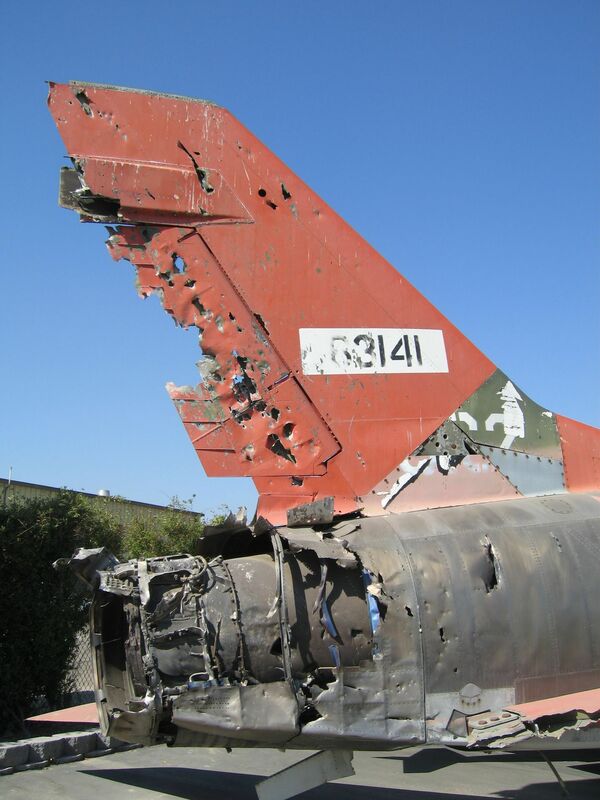 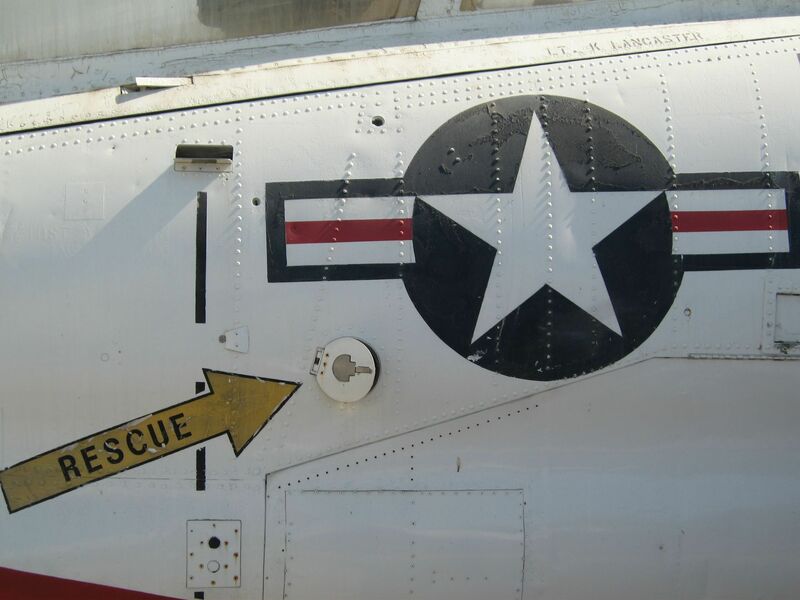 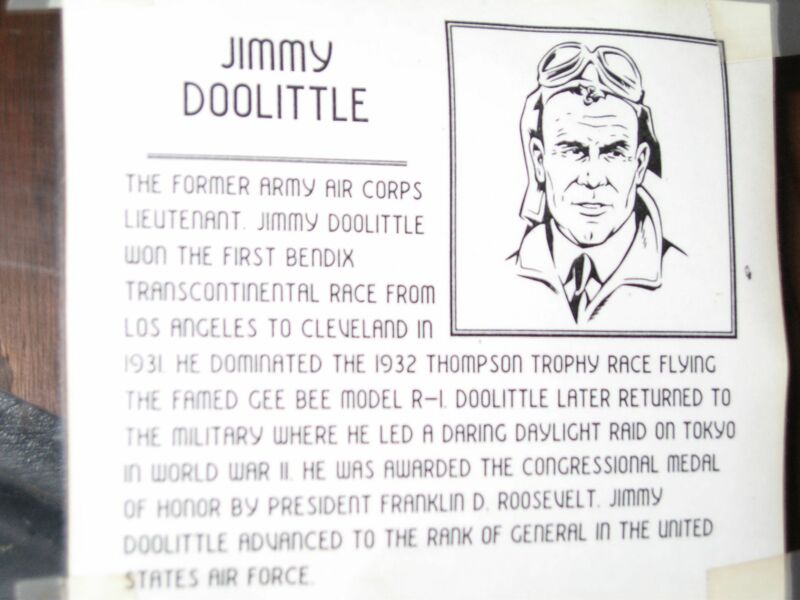 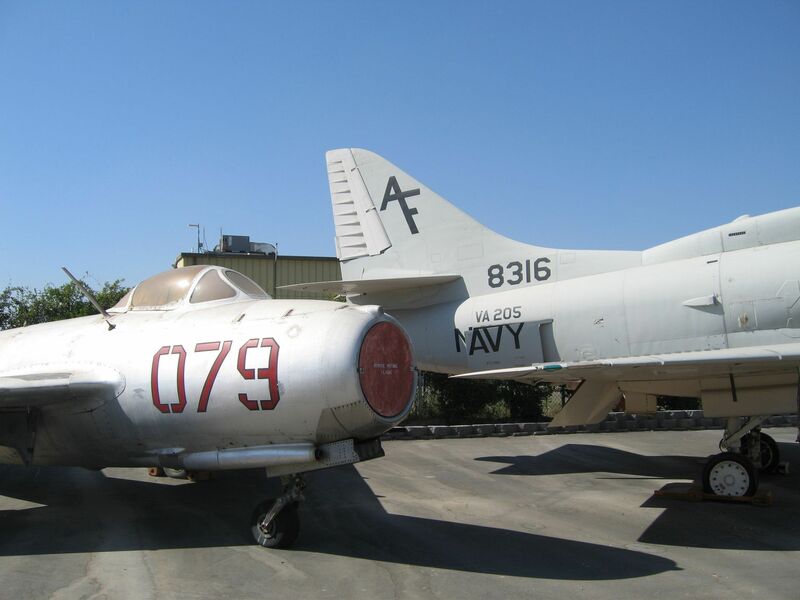 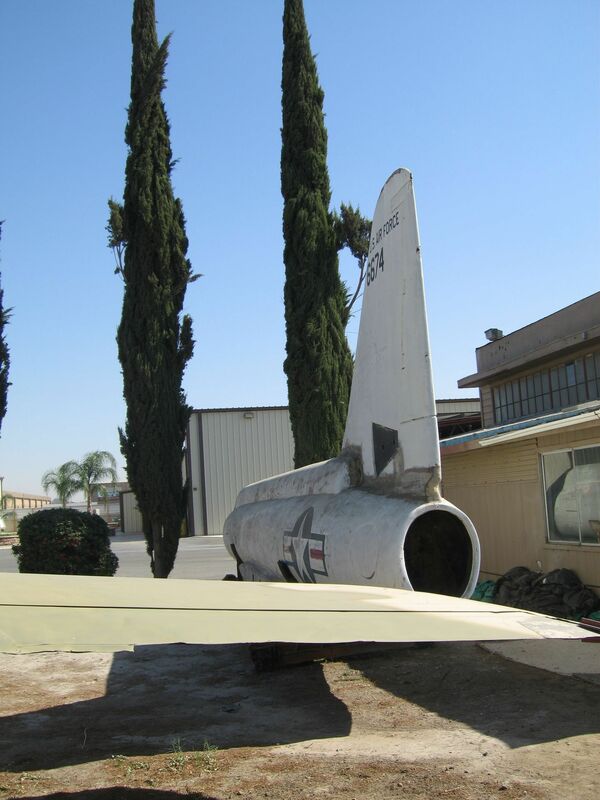 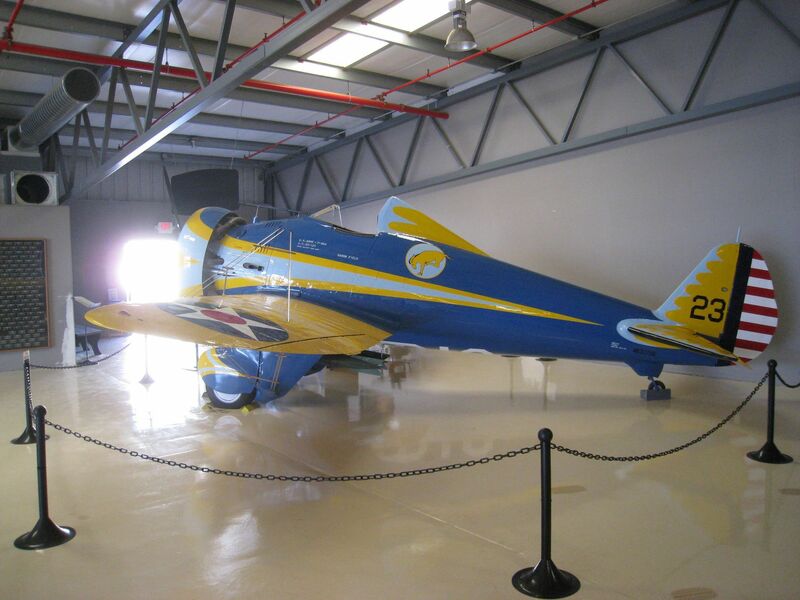 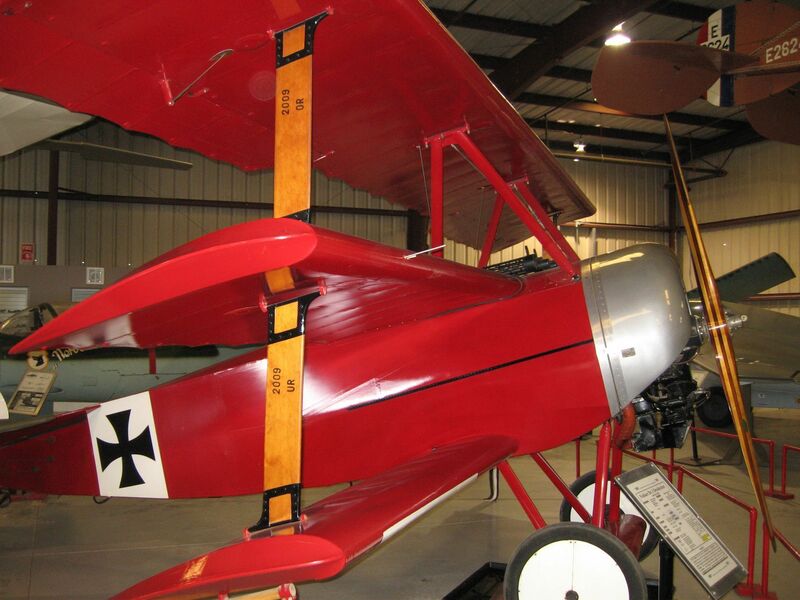 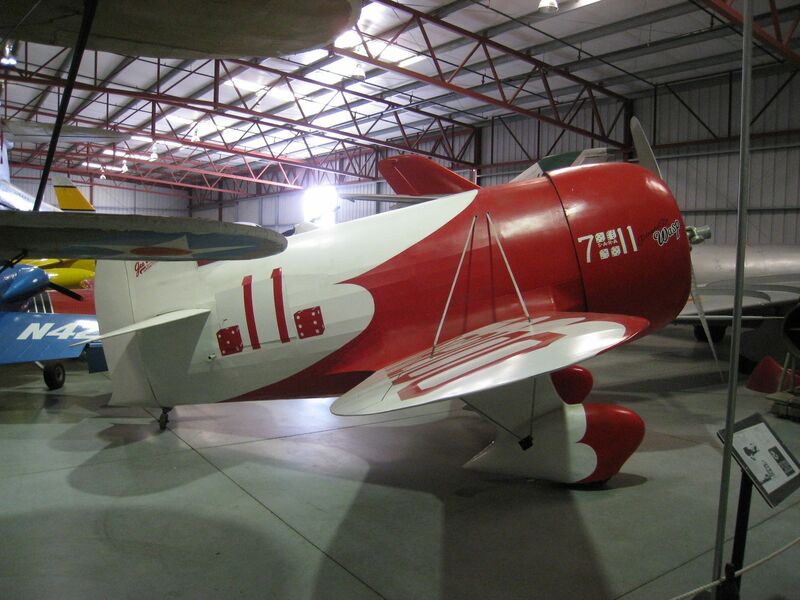 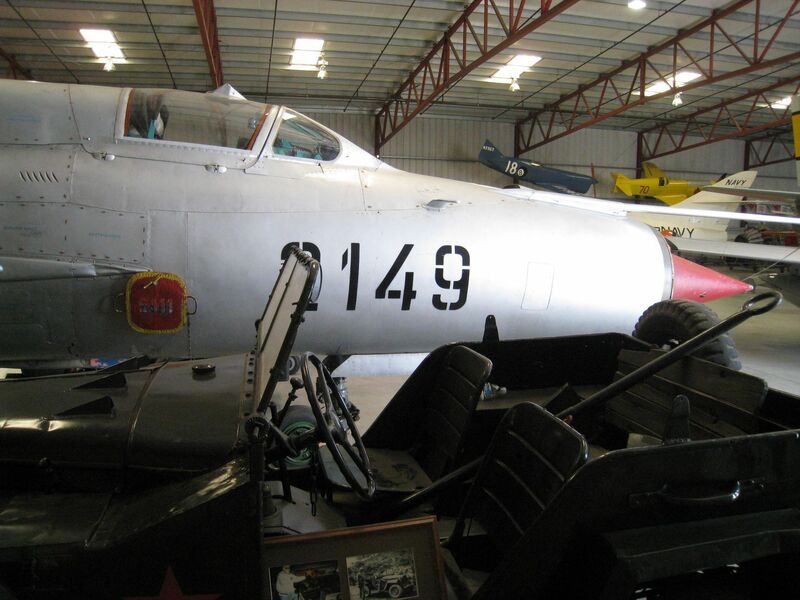 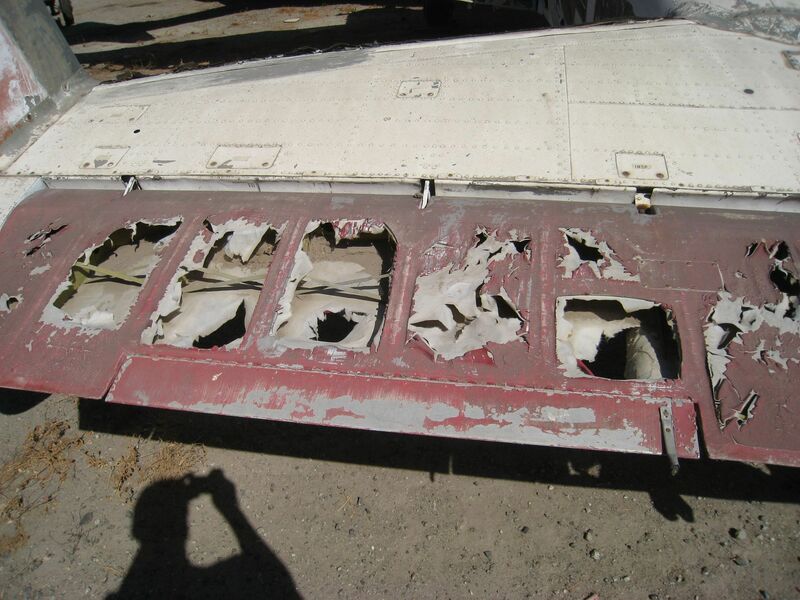 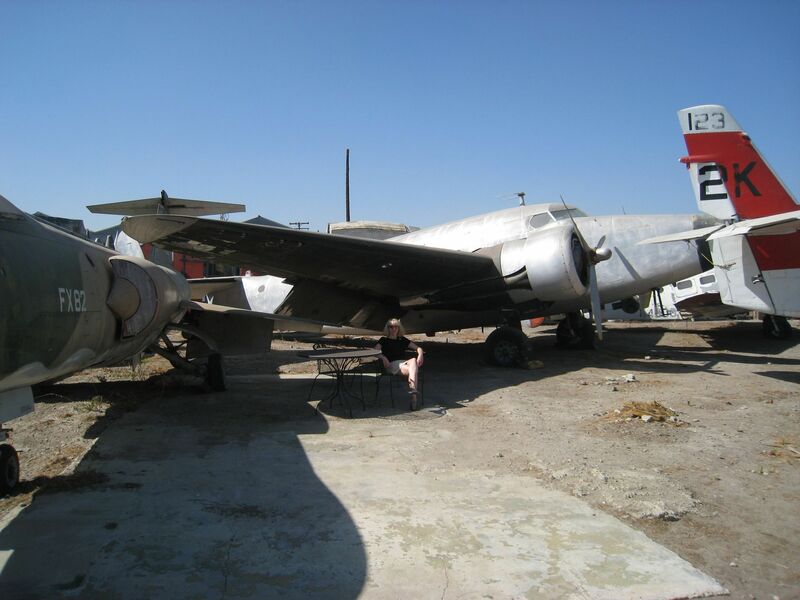 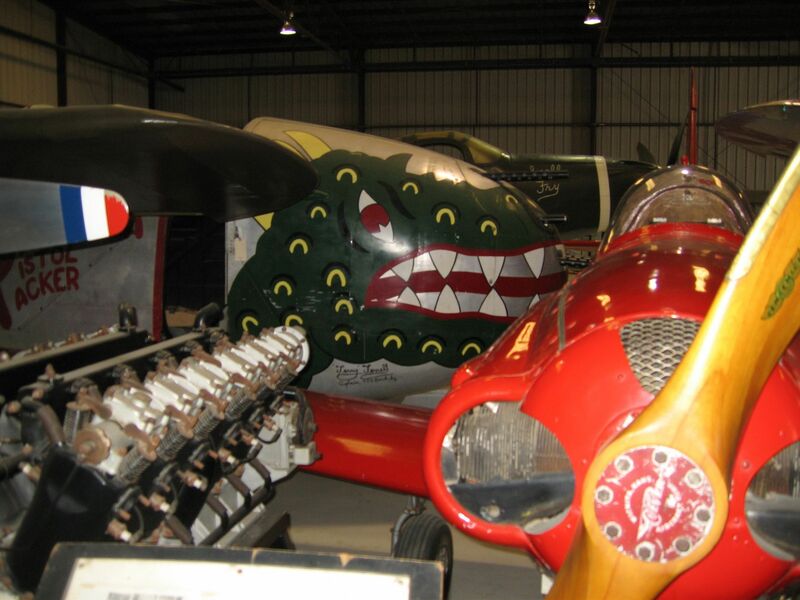 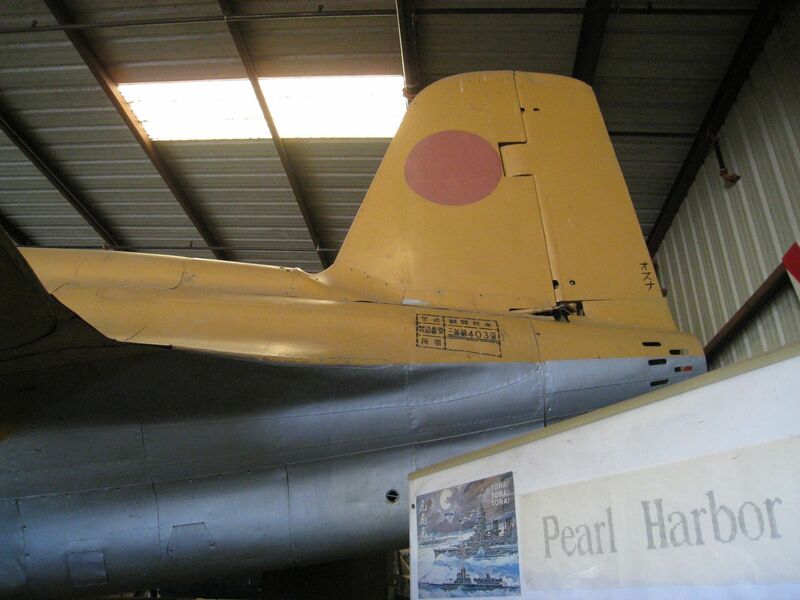 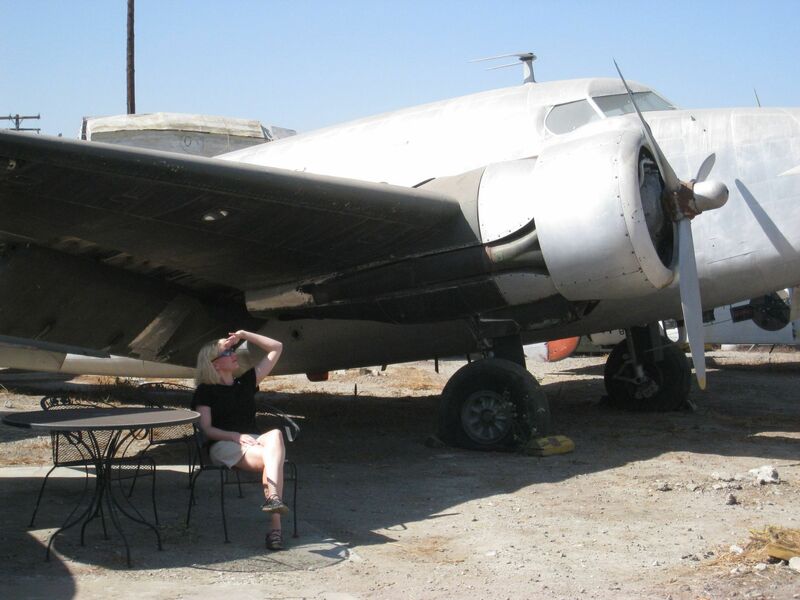 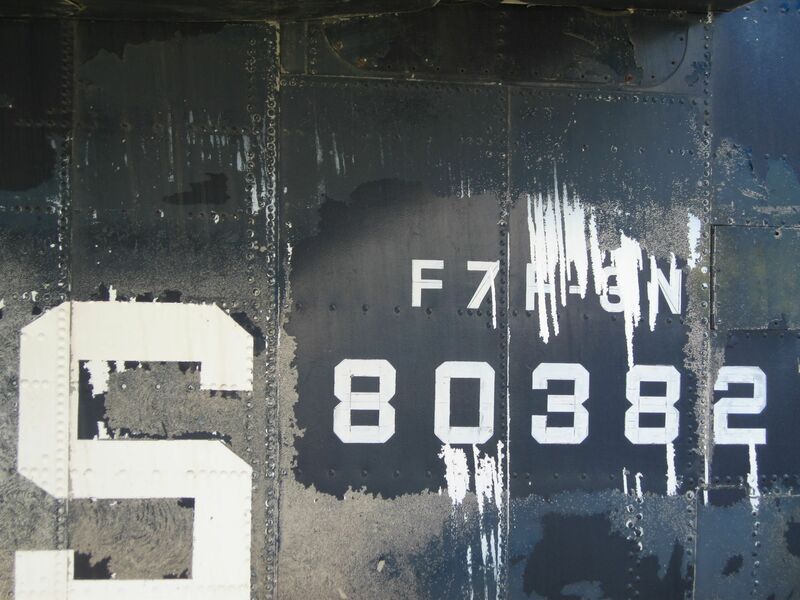 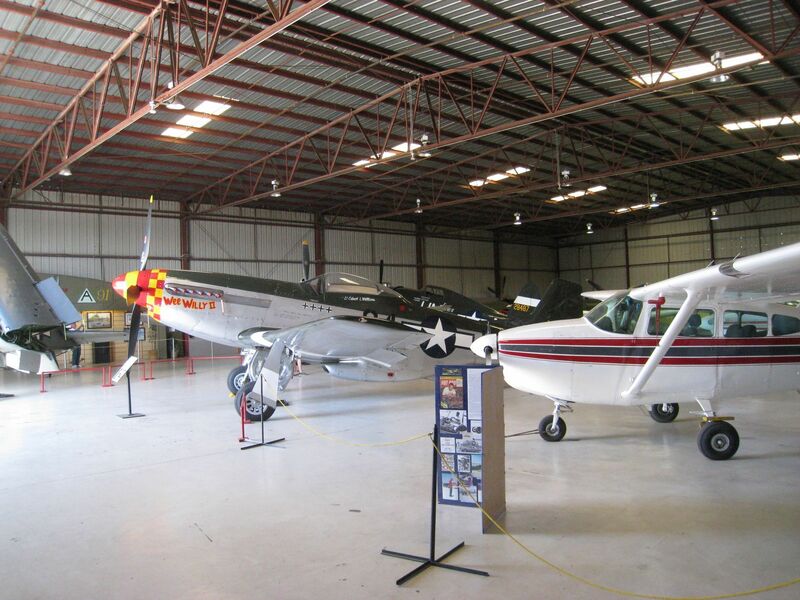 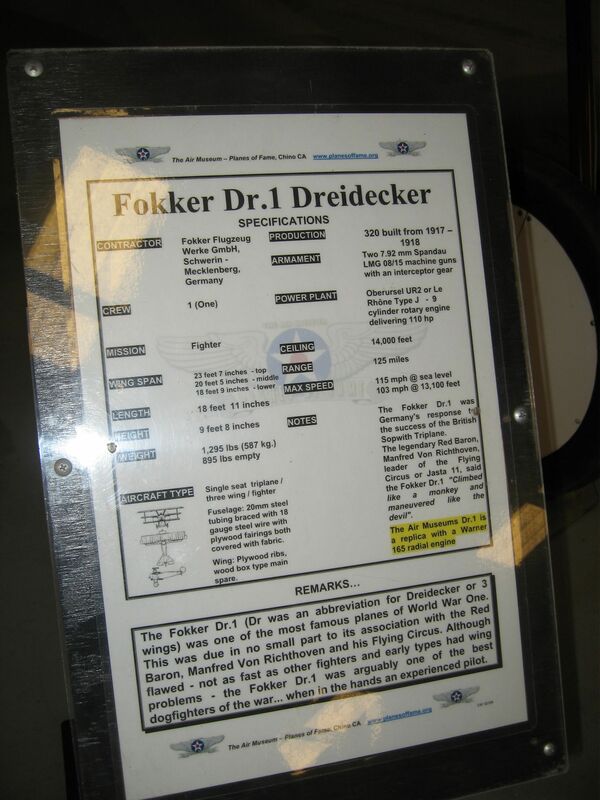 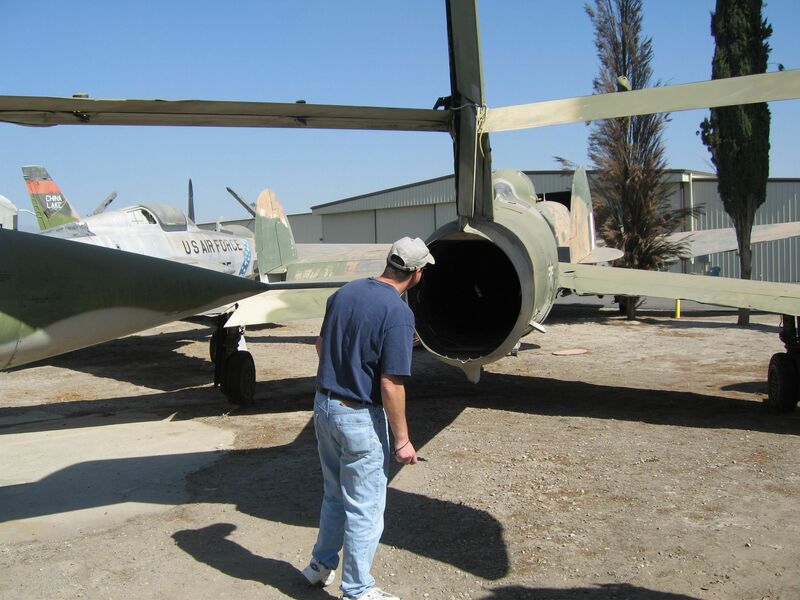 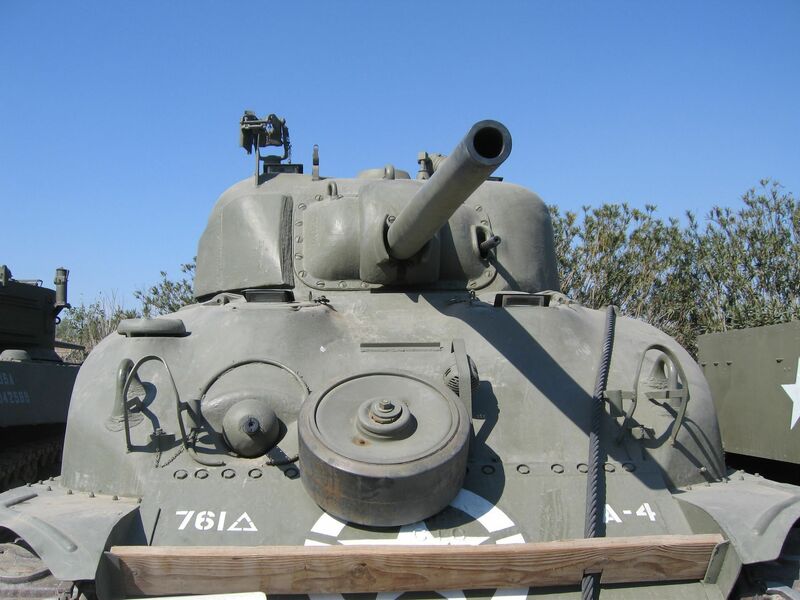 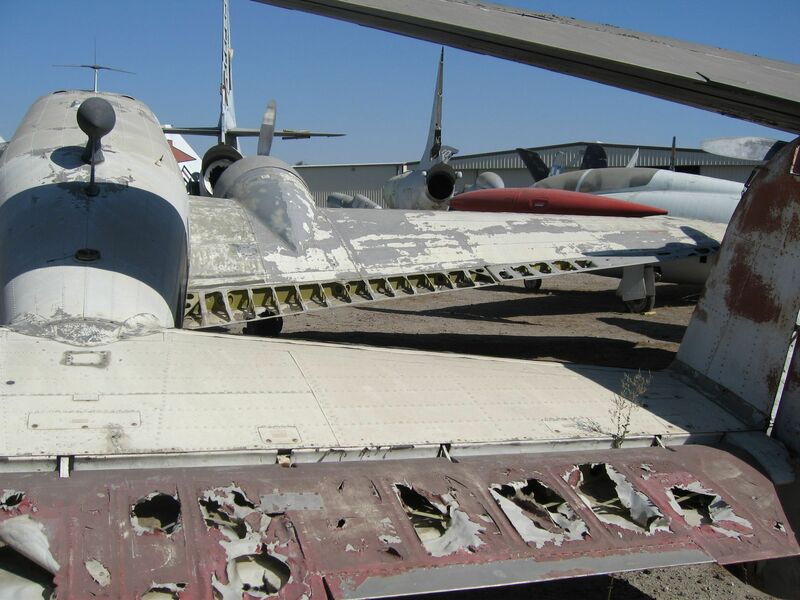 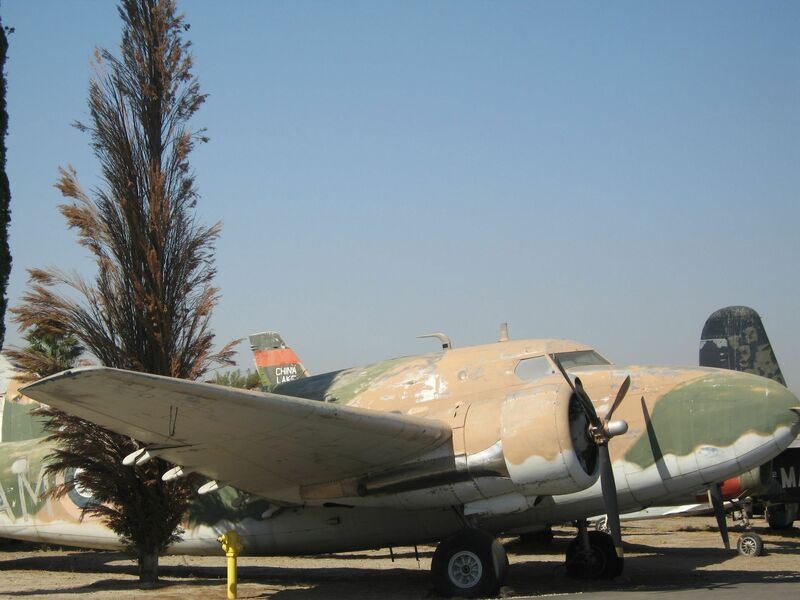 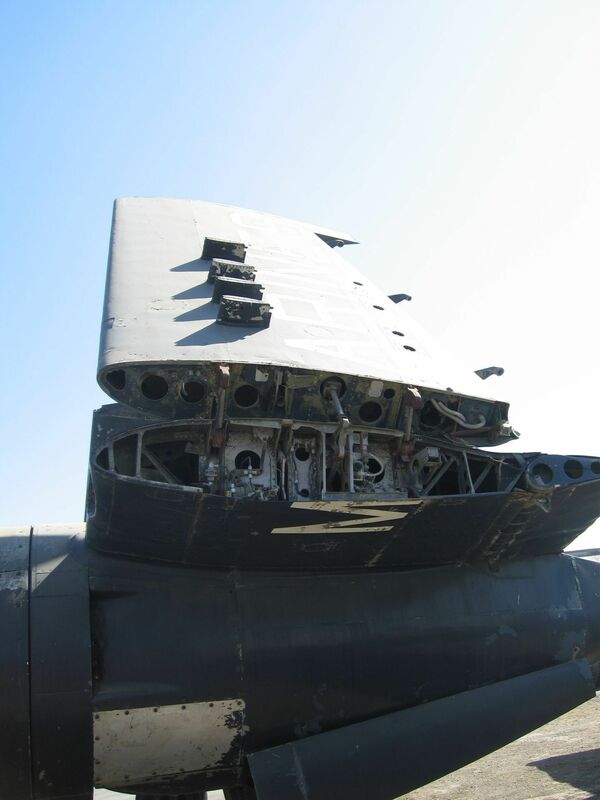 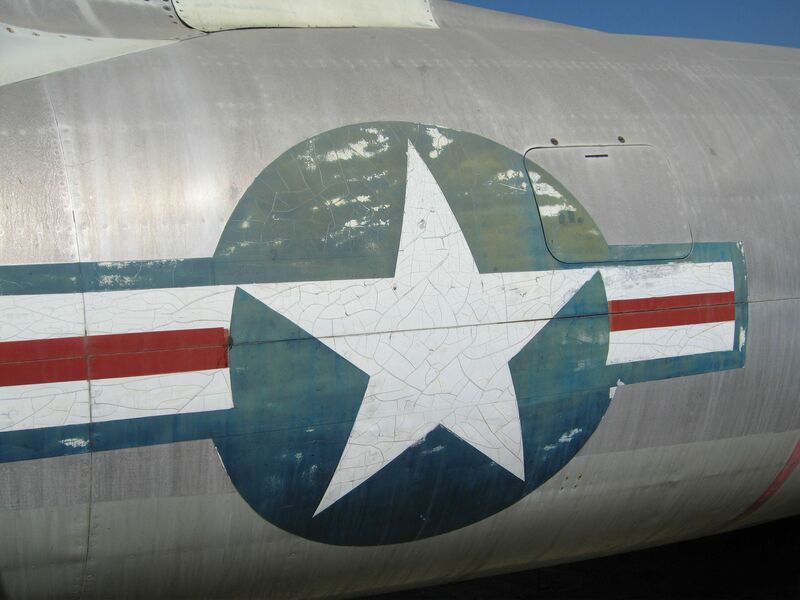 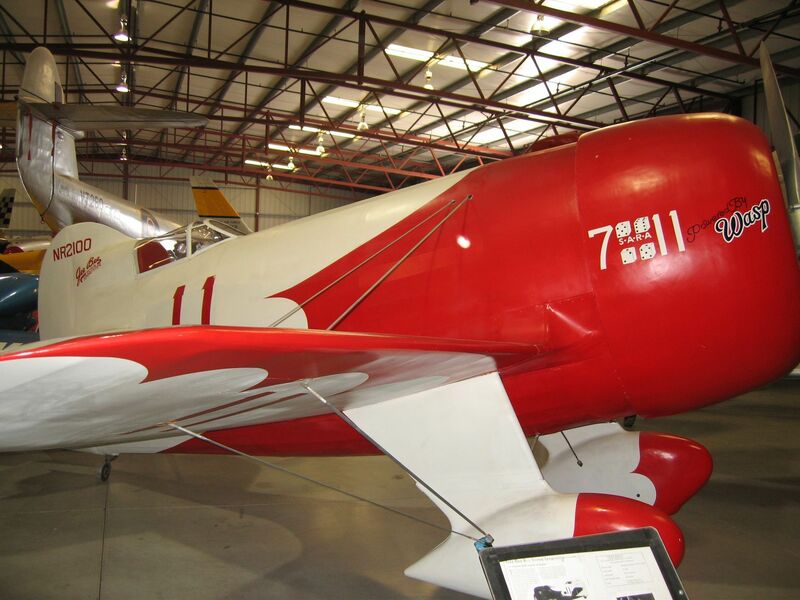 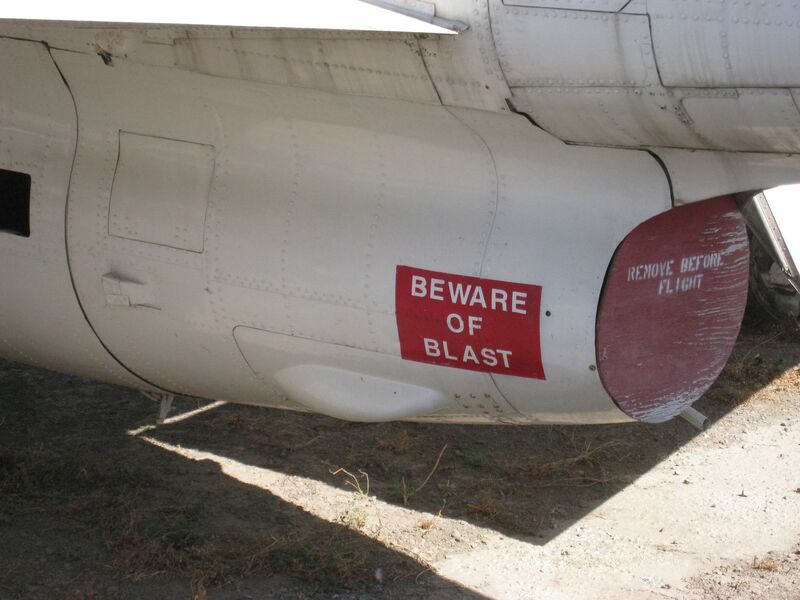 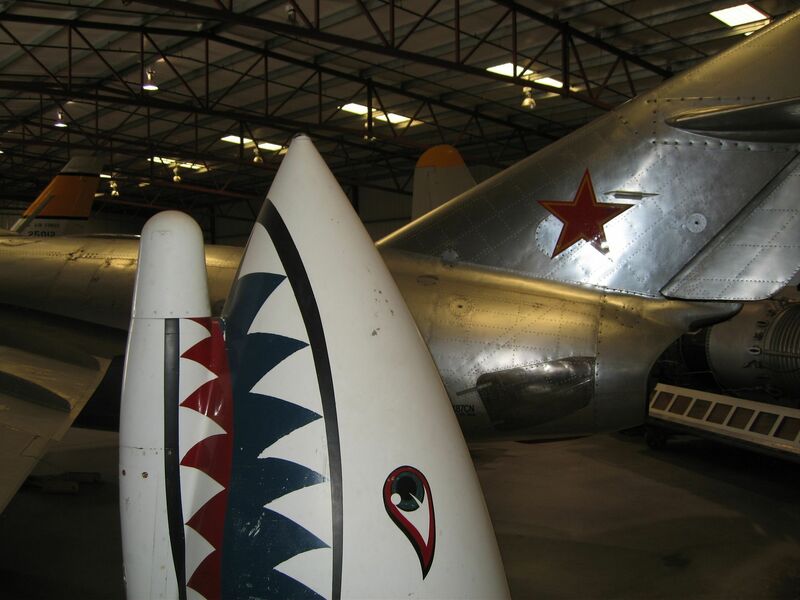 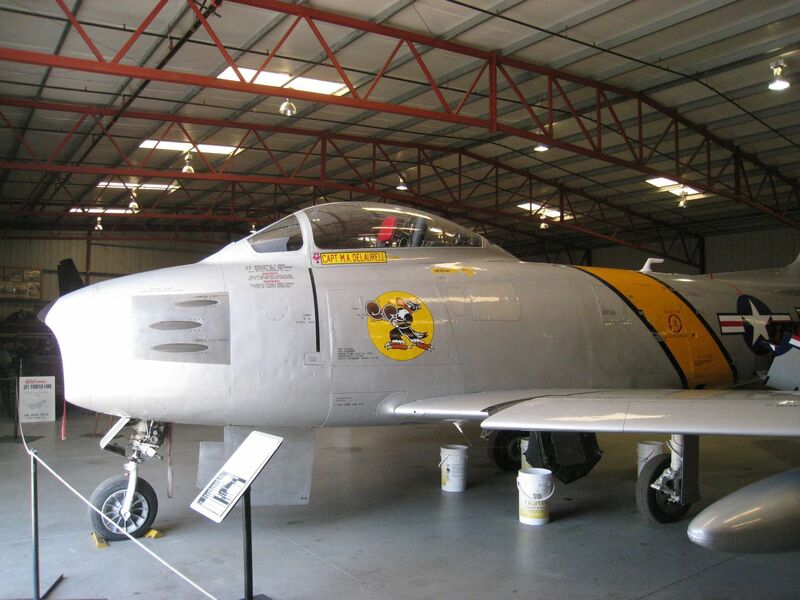 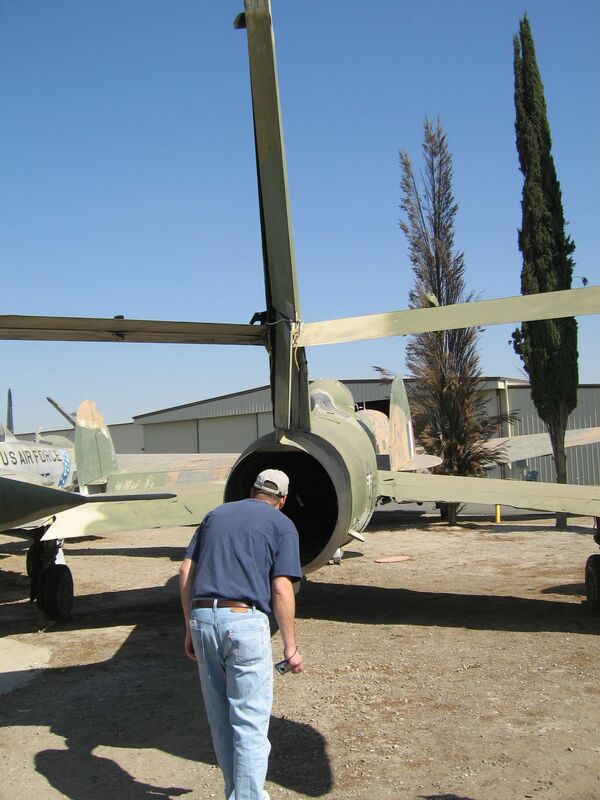 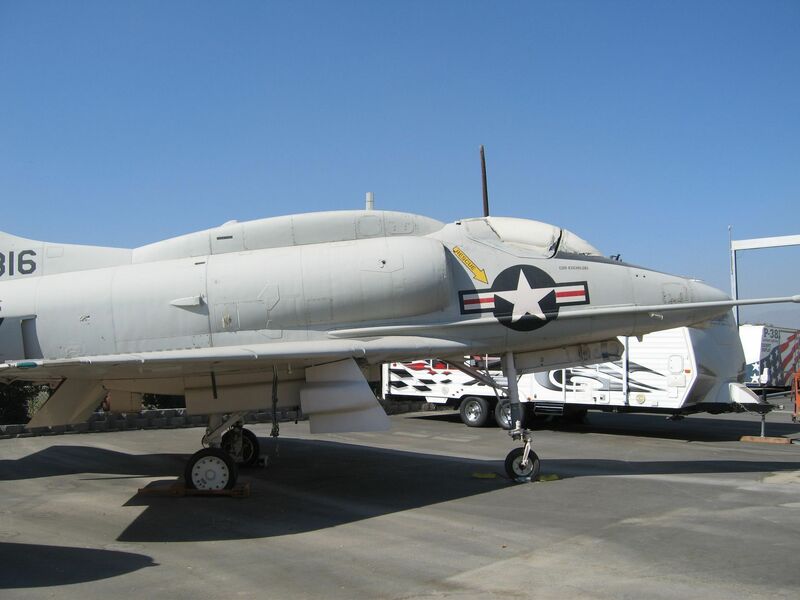 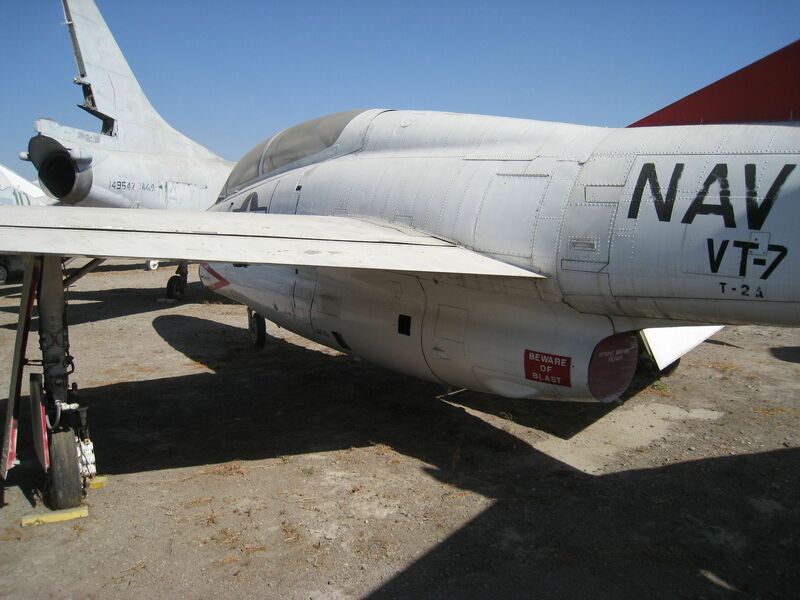 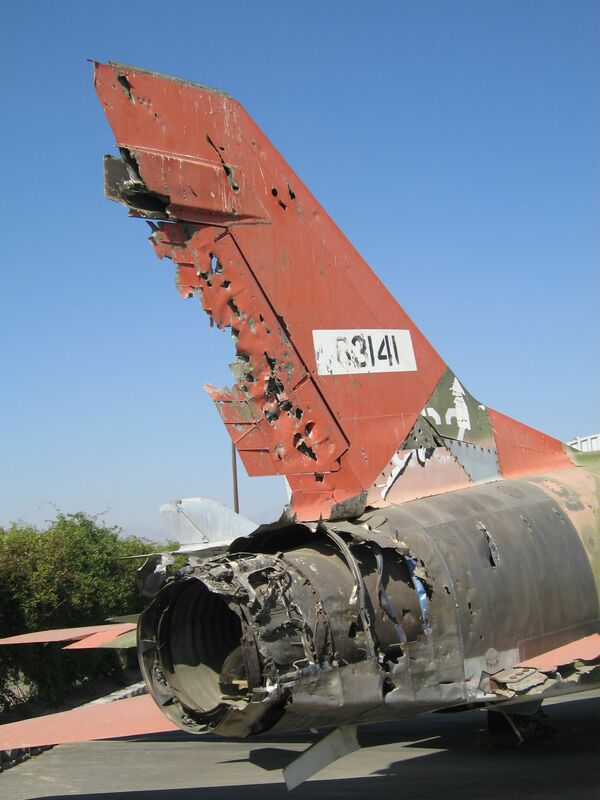 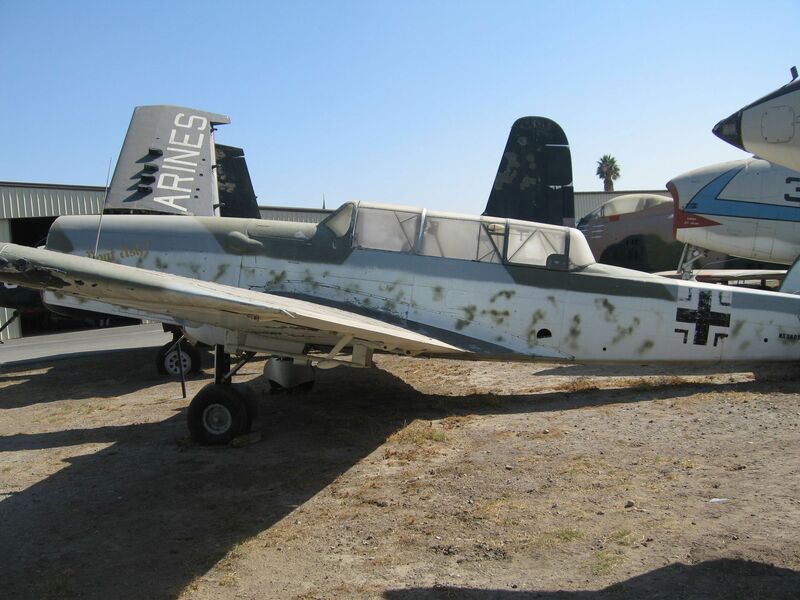 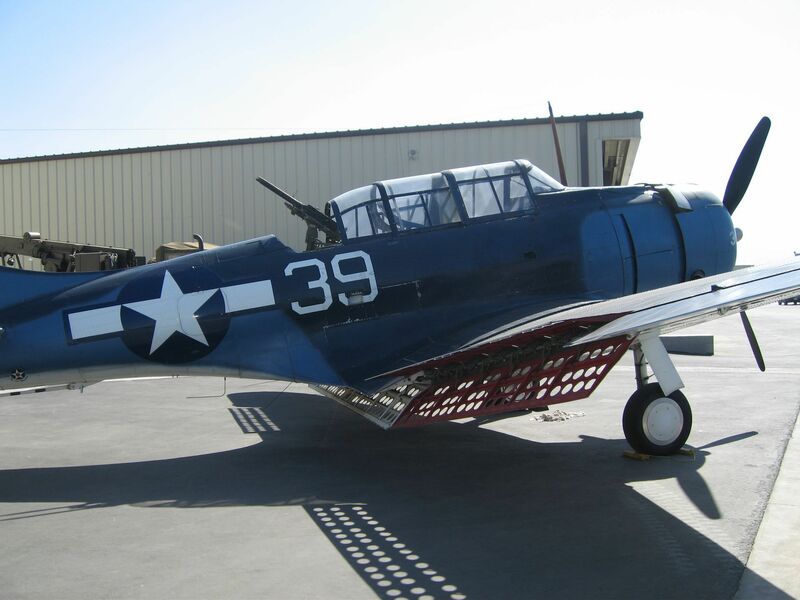 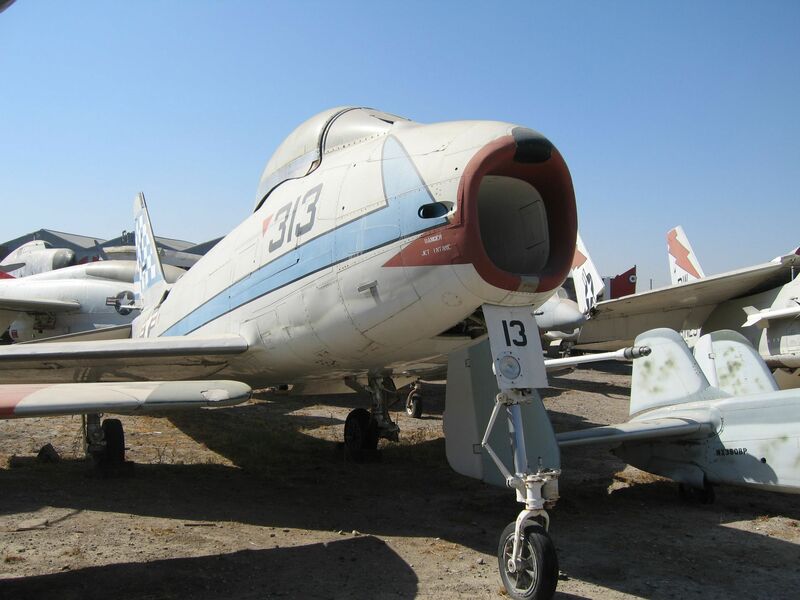 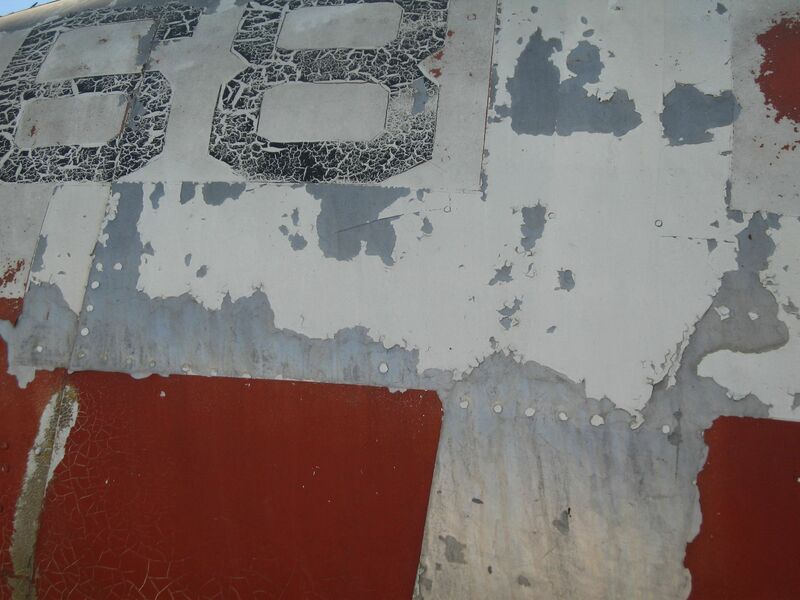 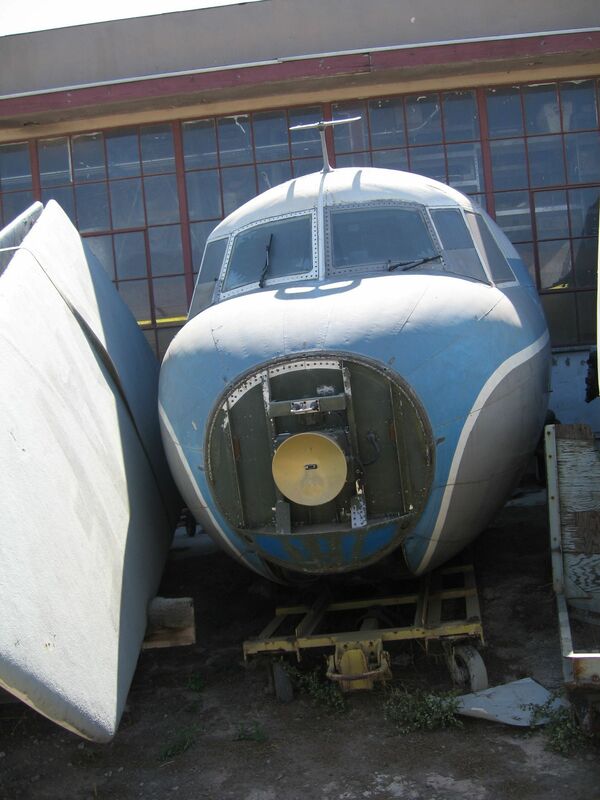 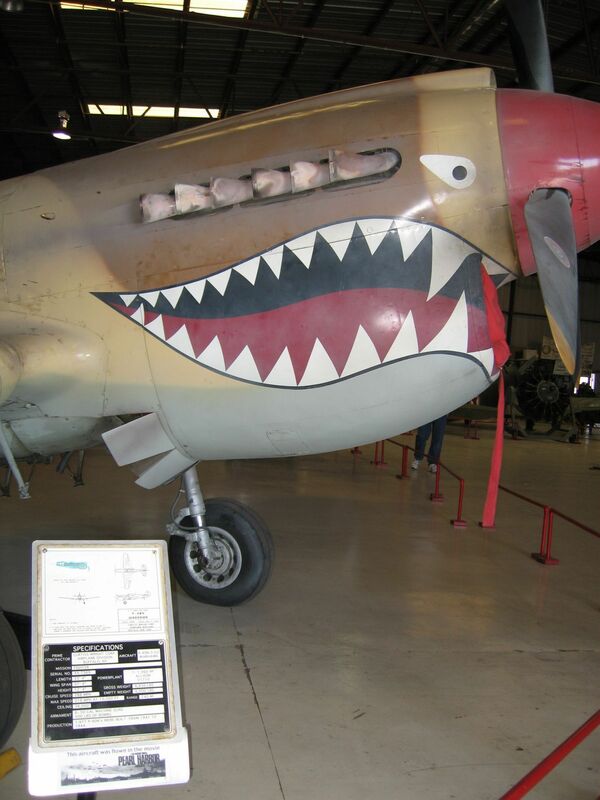 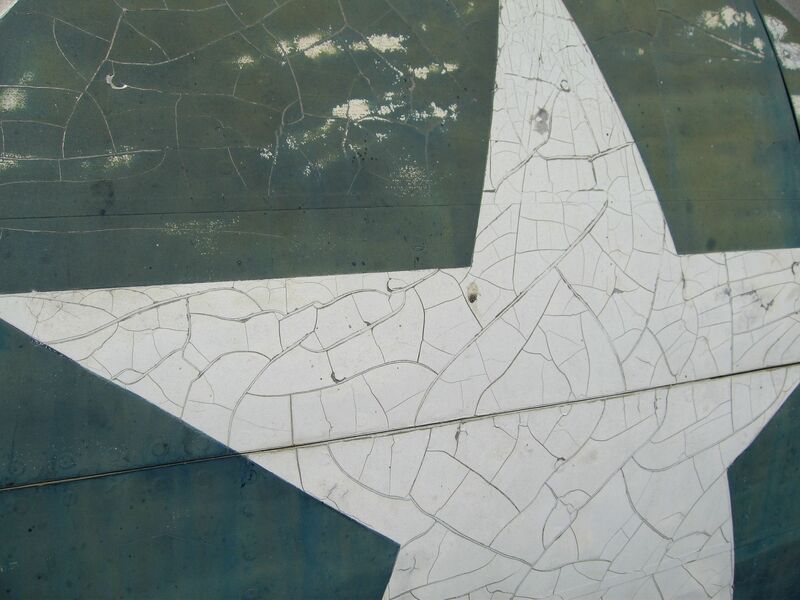 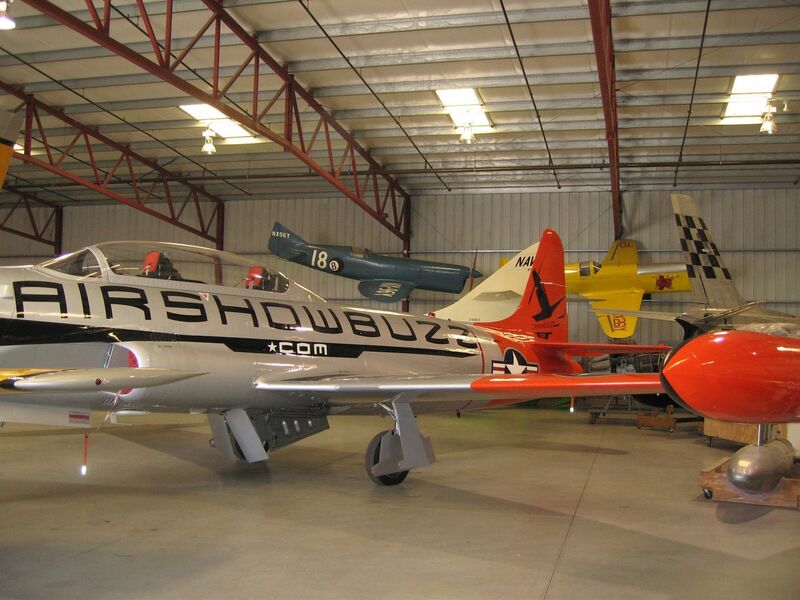 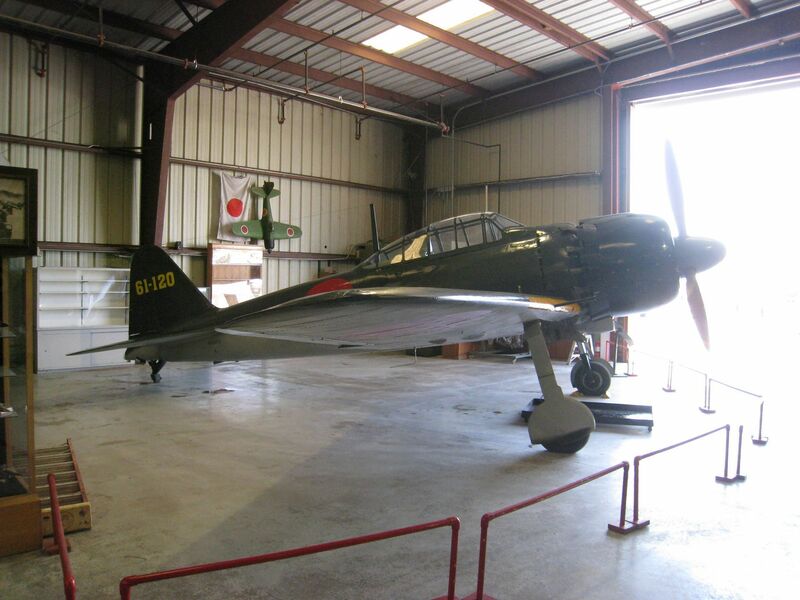 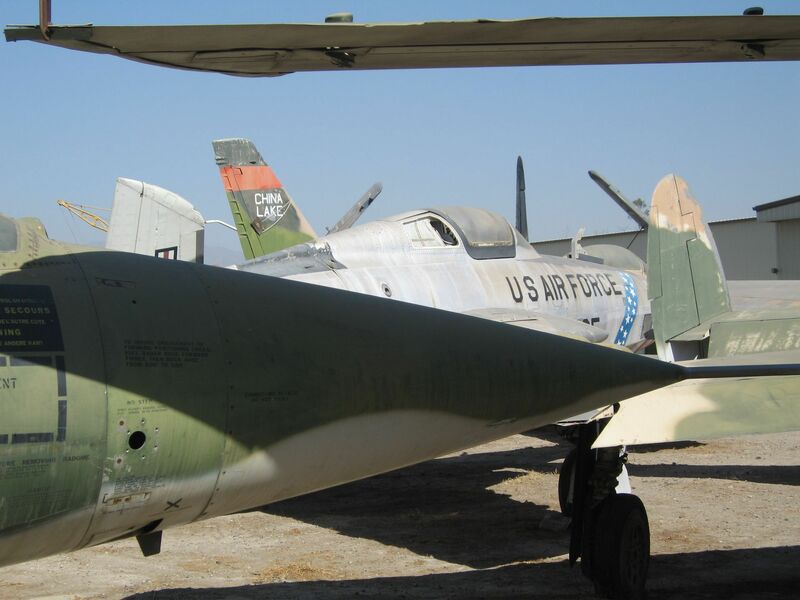 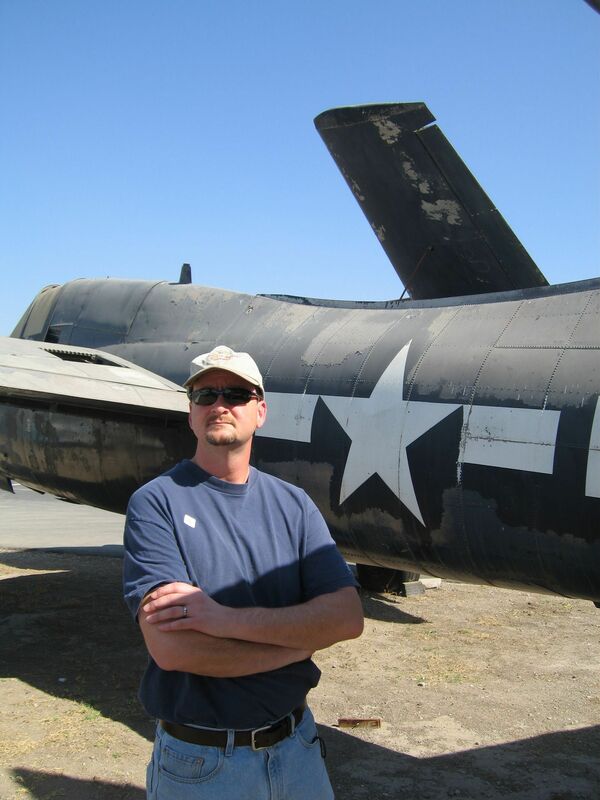 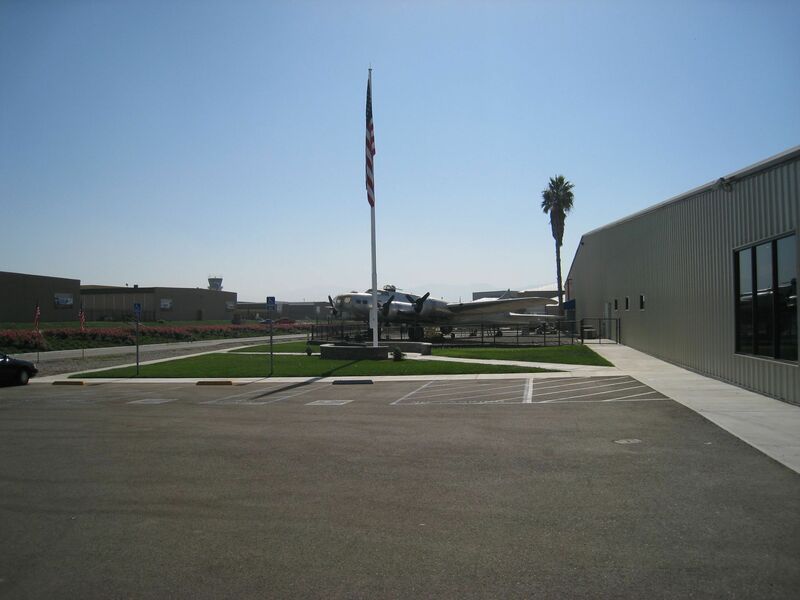 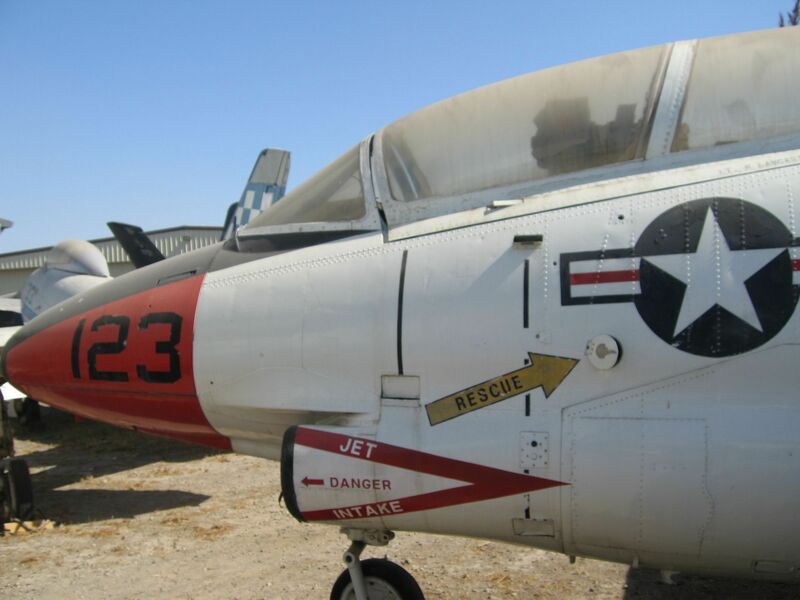 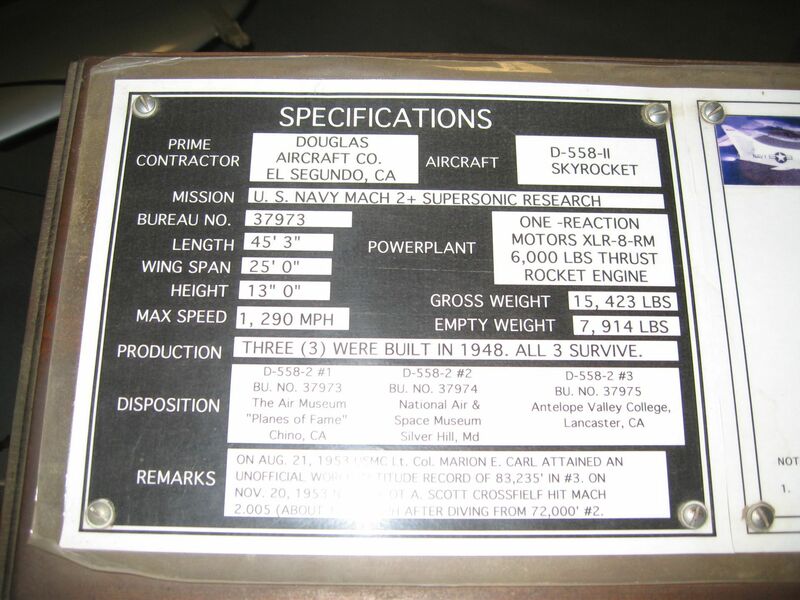 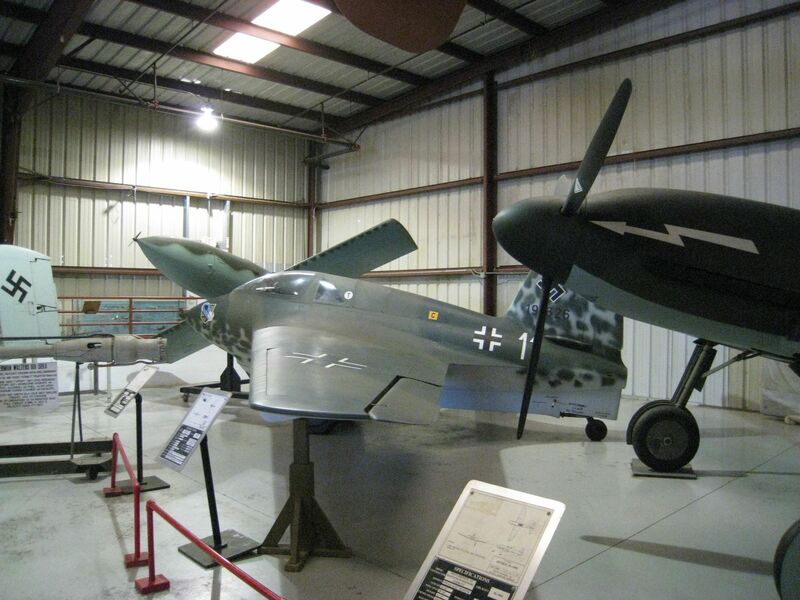 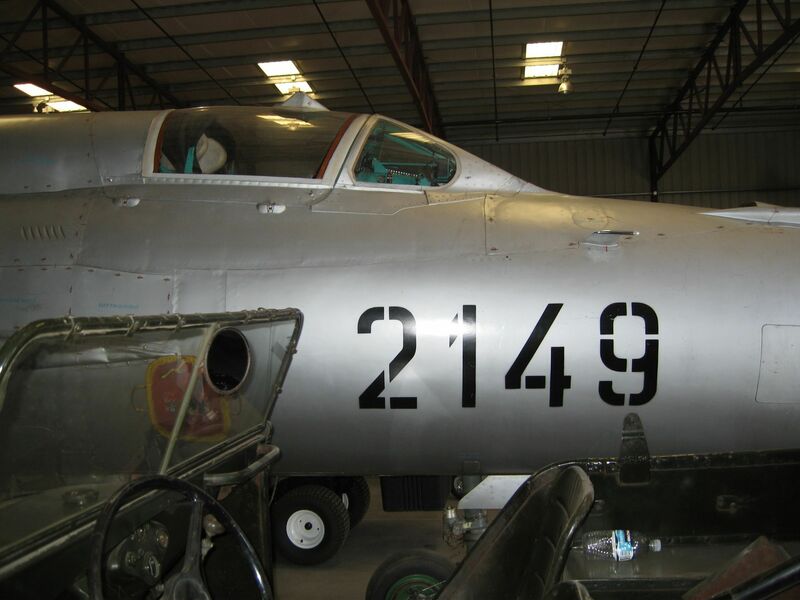 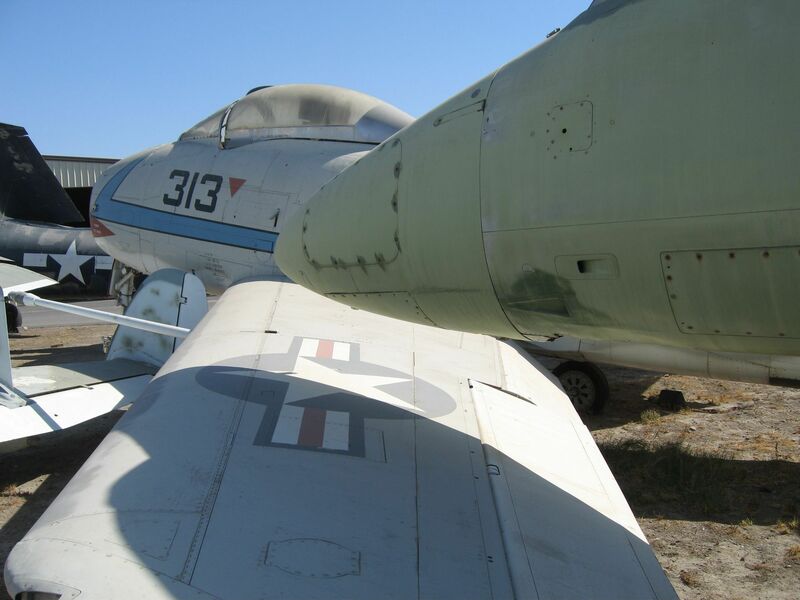 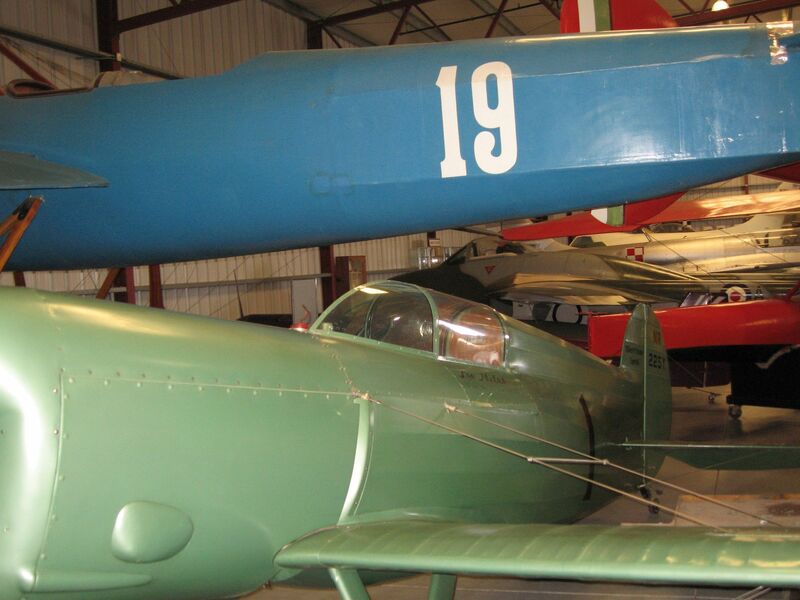 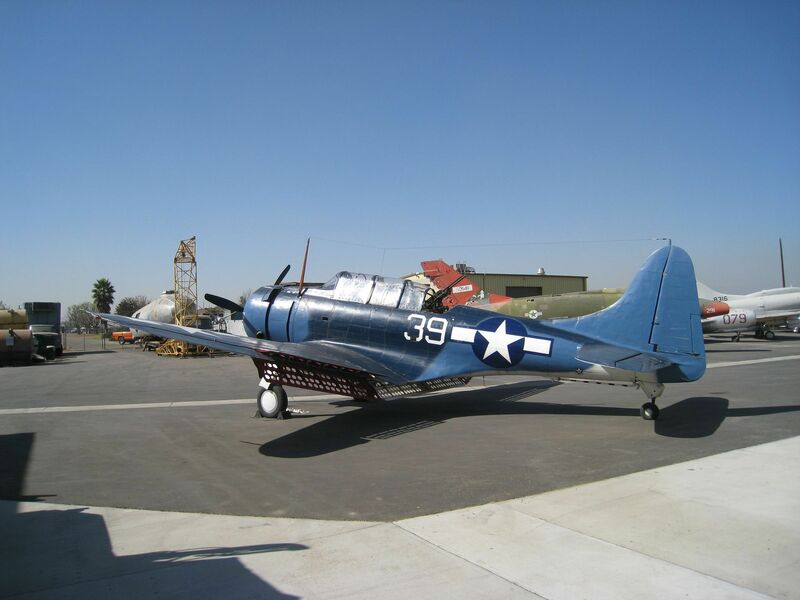 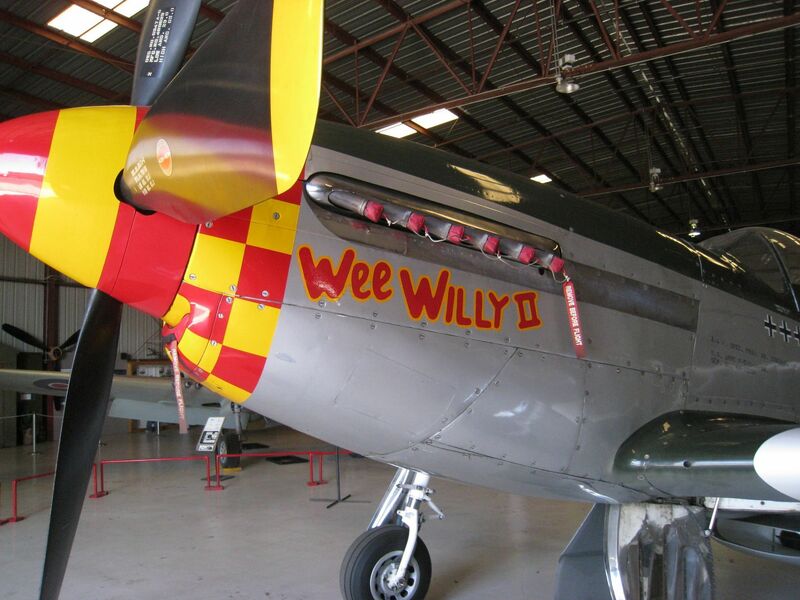 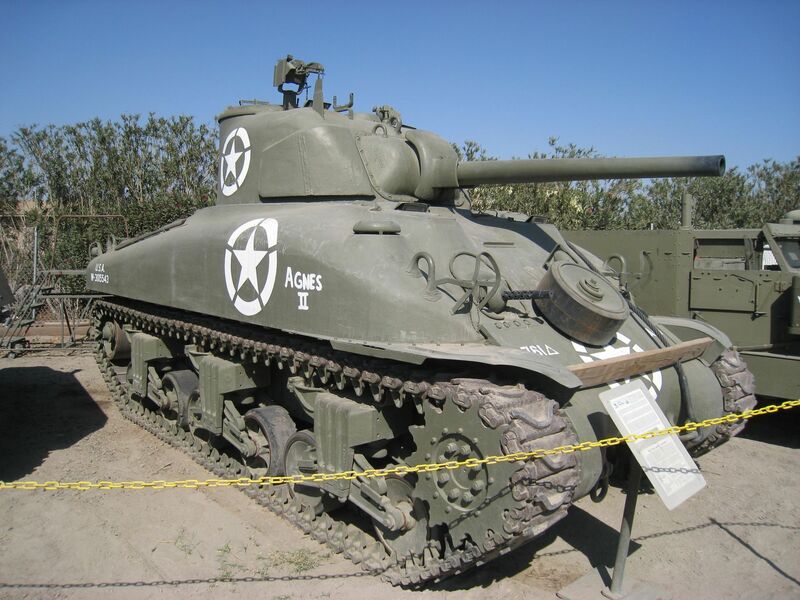 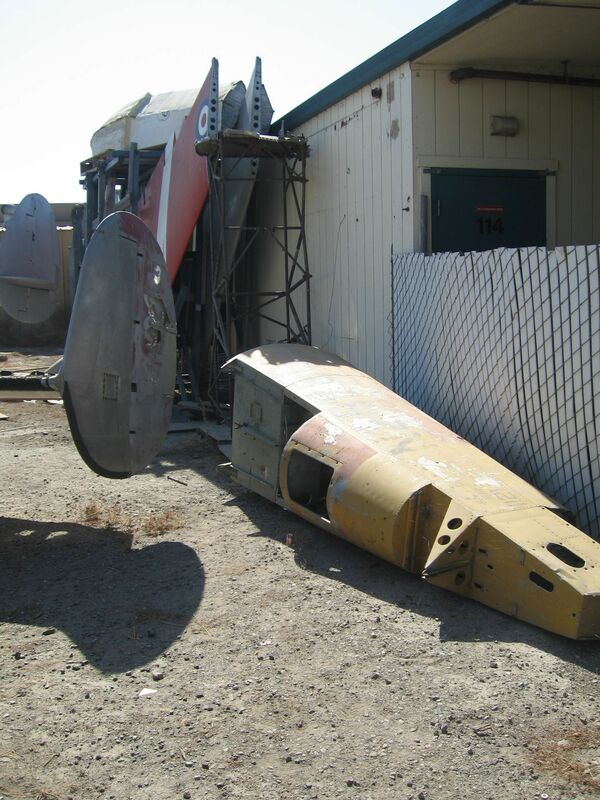 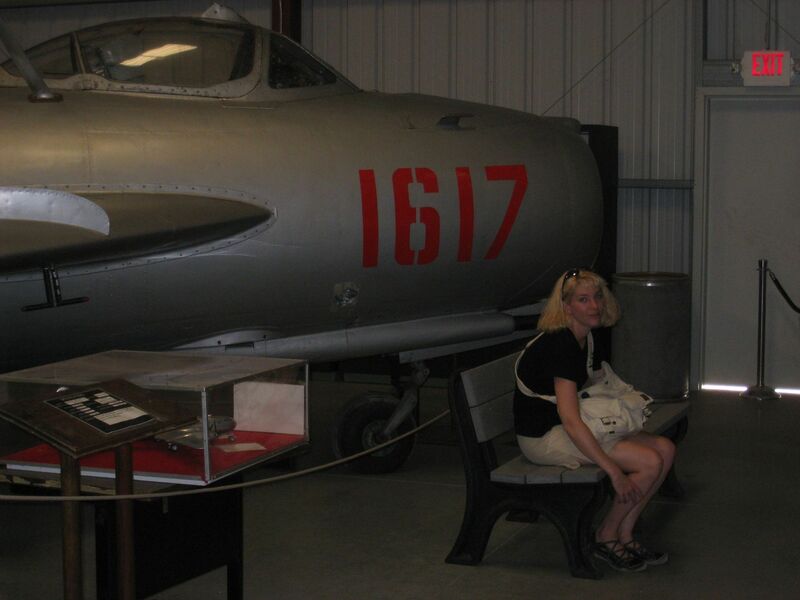 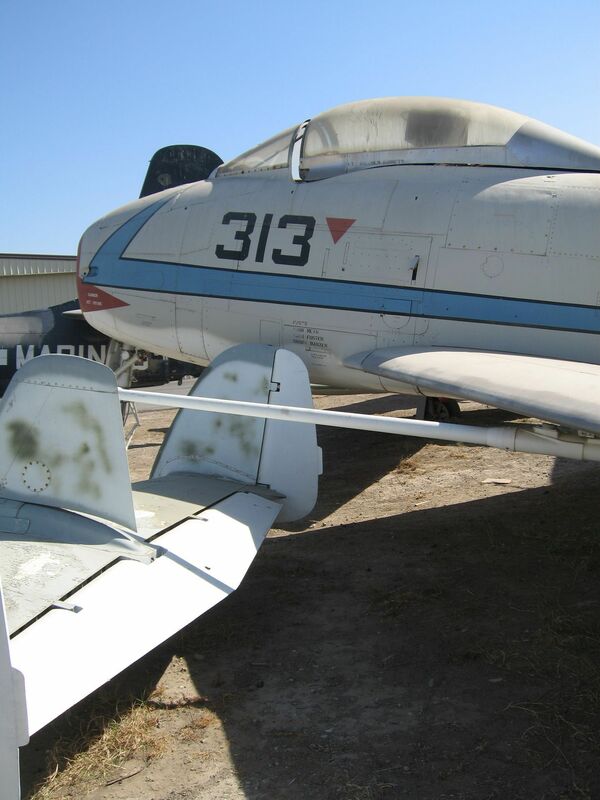 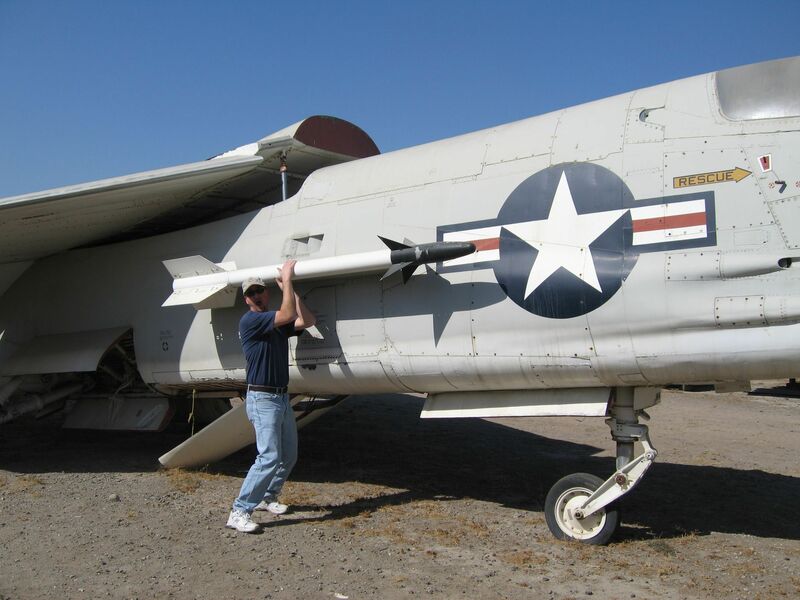 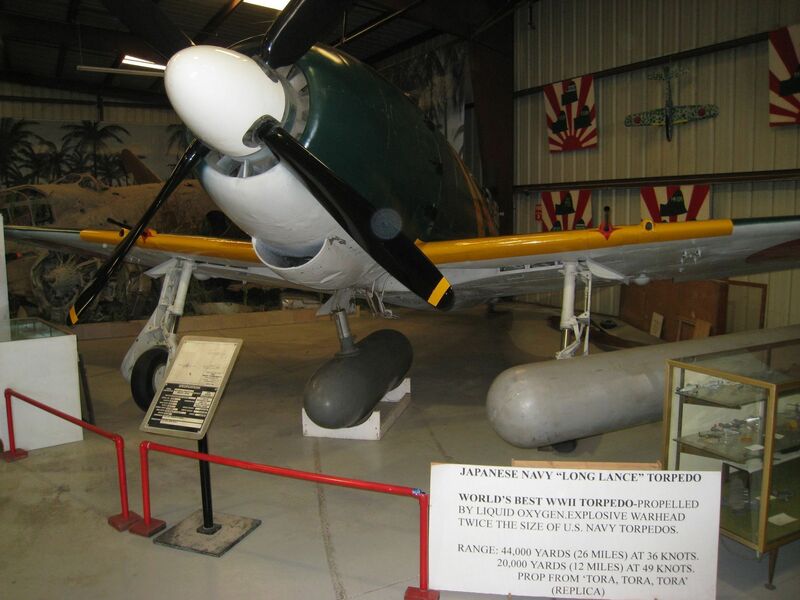 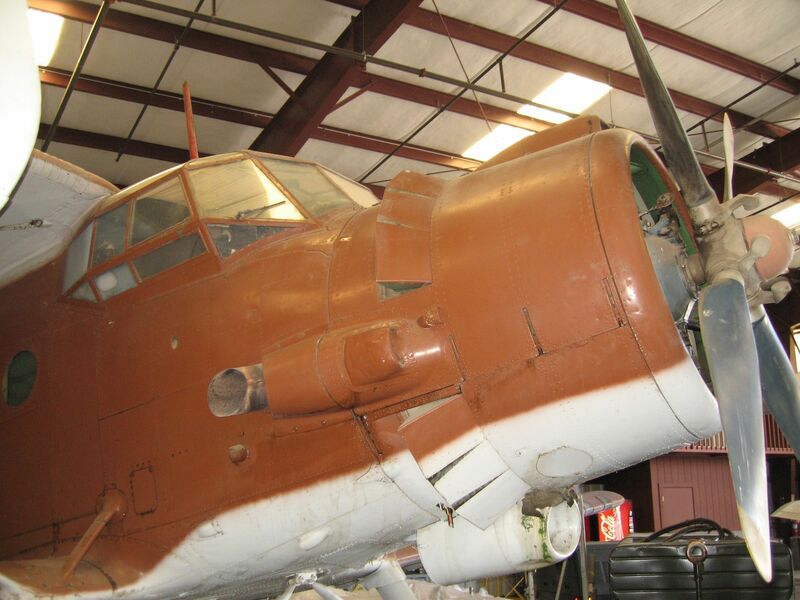 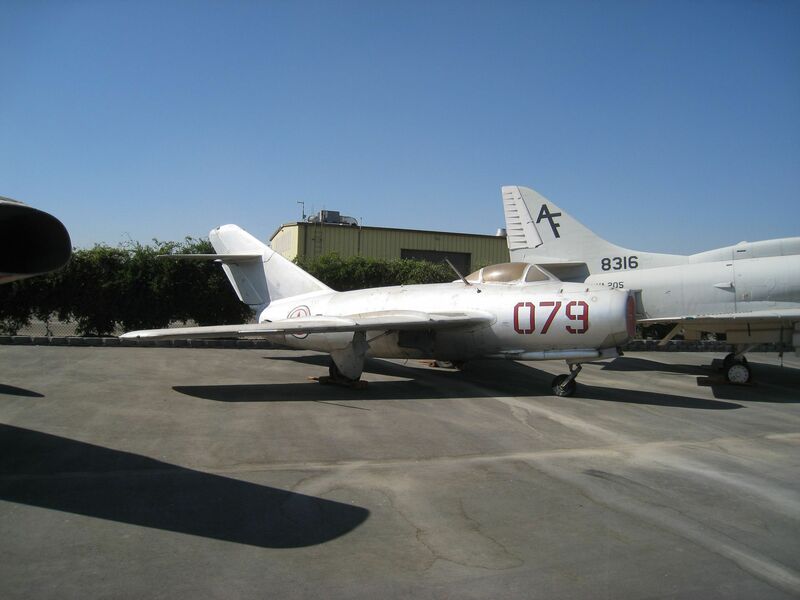 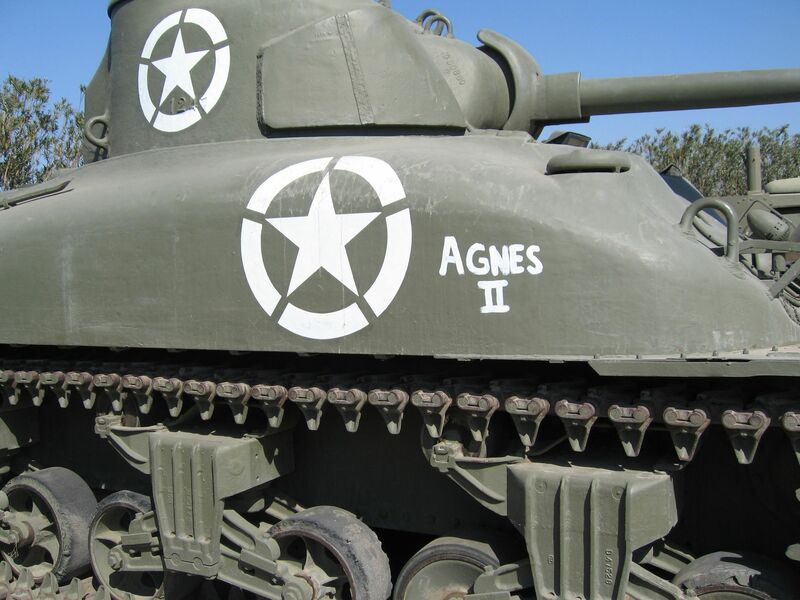 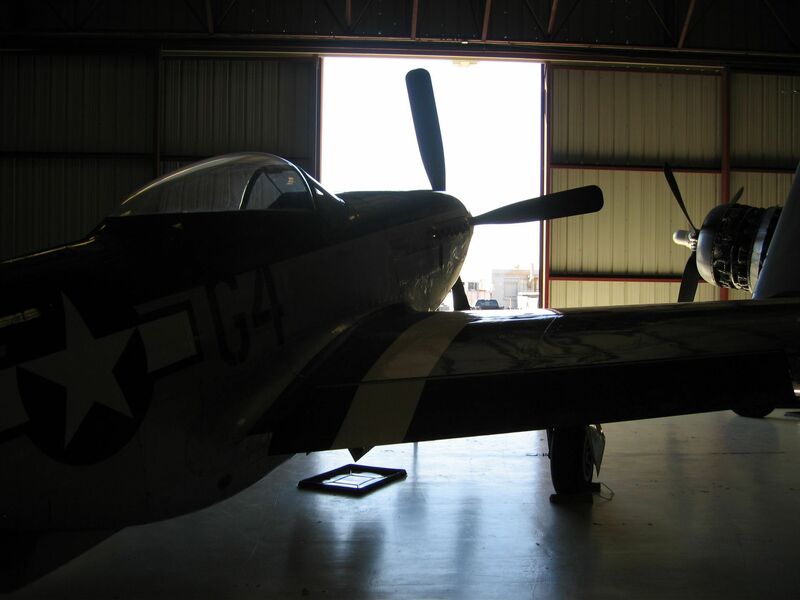 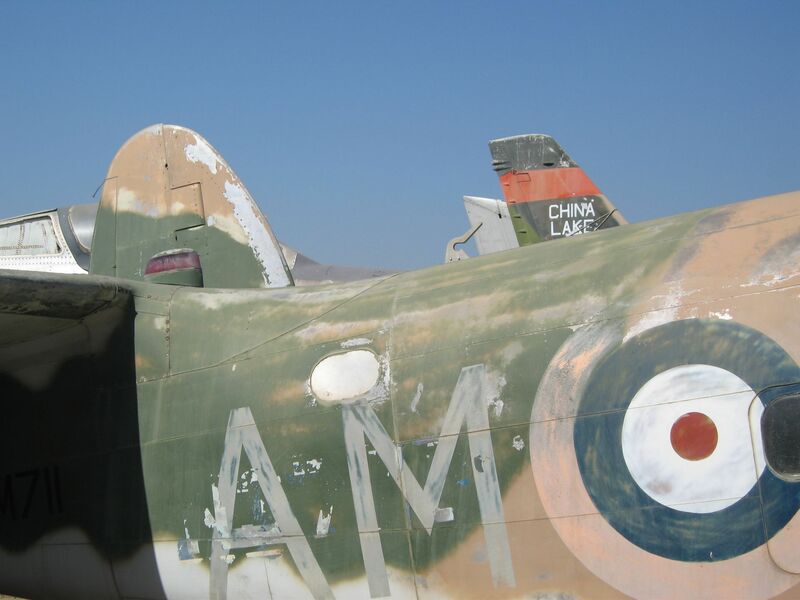 I recently visited the Planes of Fame Air Museum in Chino California. 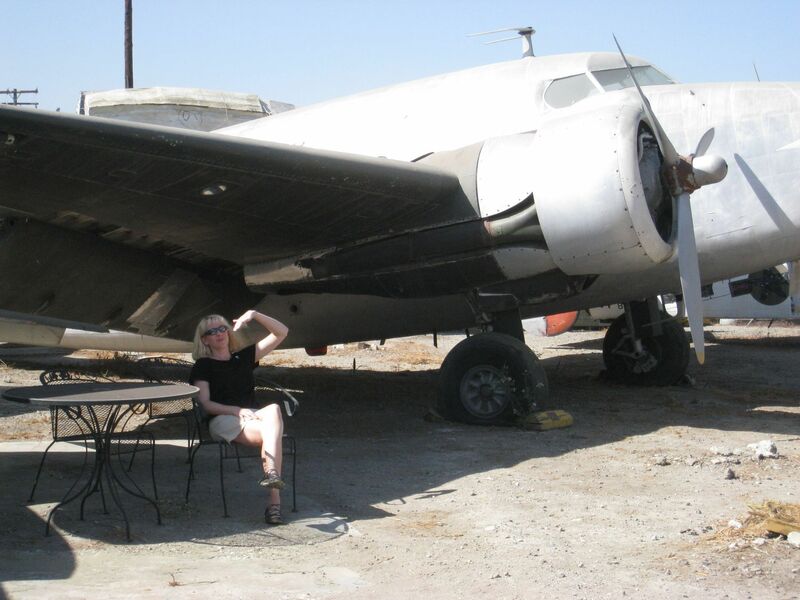 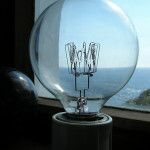 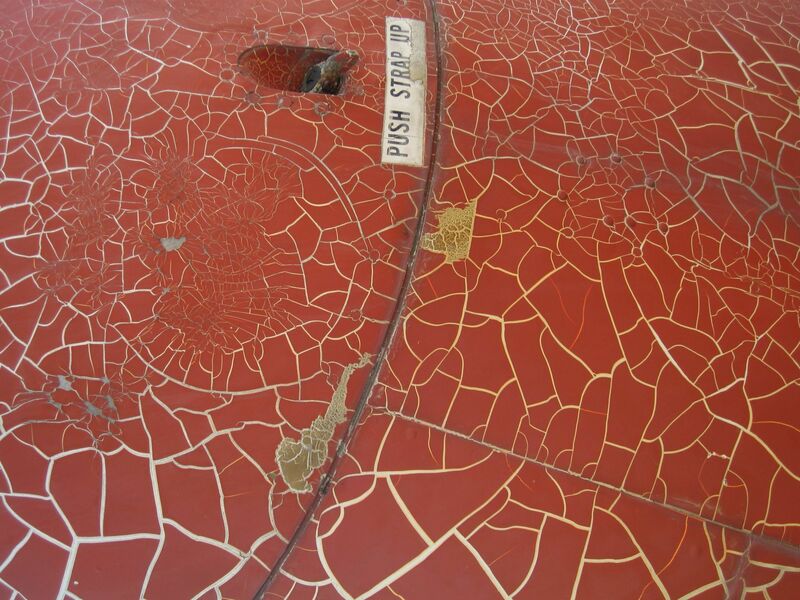 What a wonderful place to visit and stroll through dozens of old classic birds. 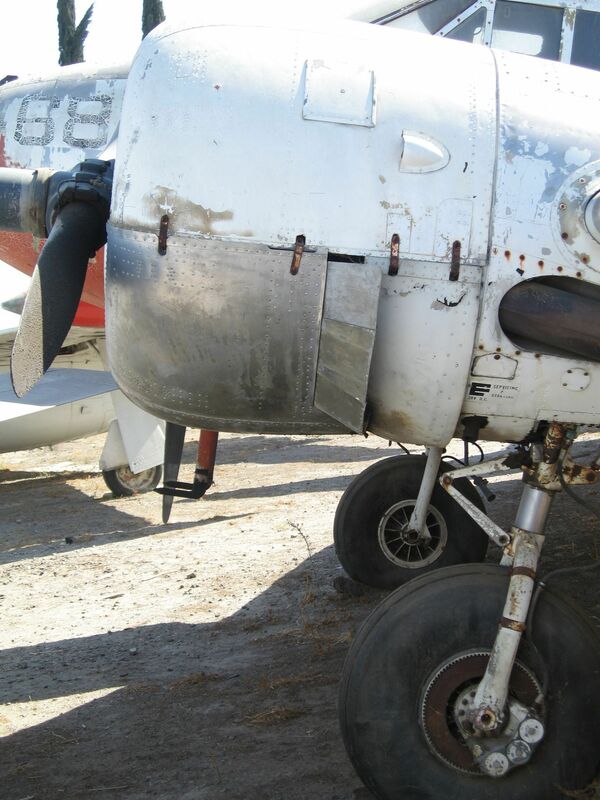 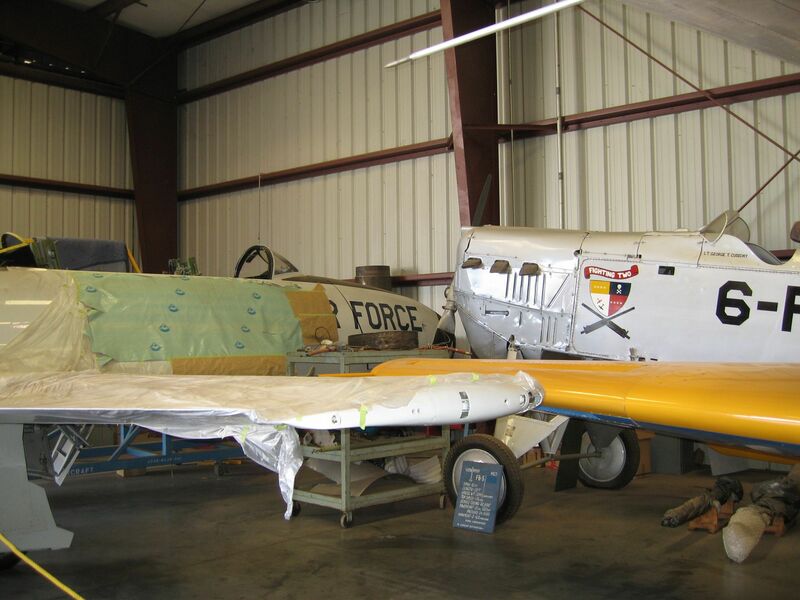 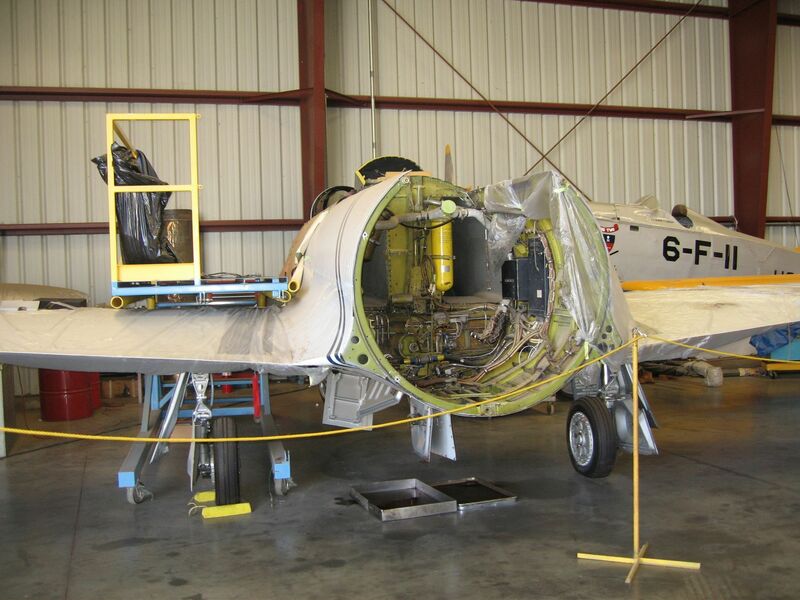 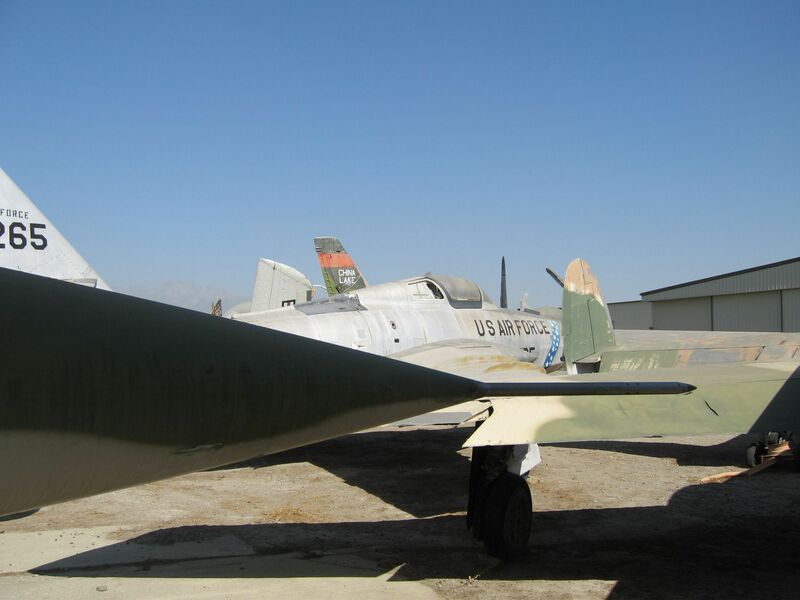 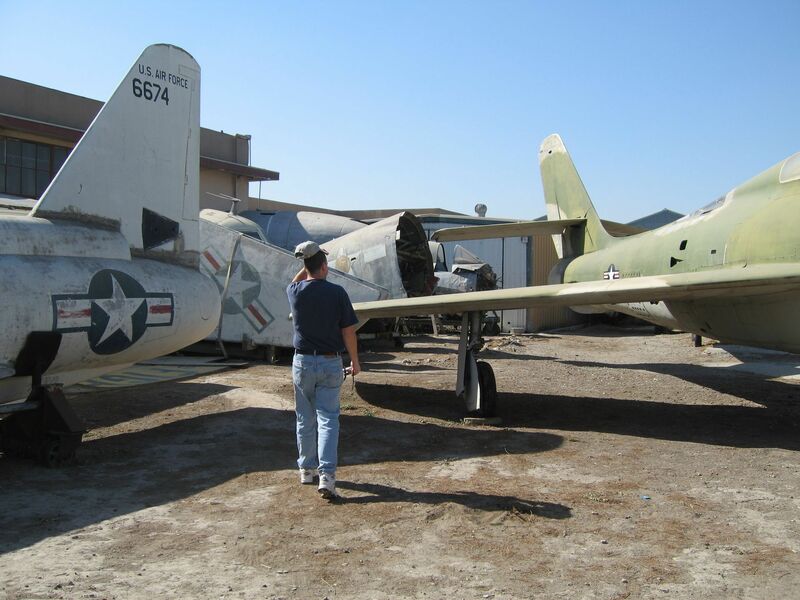 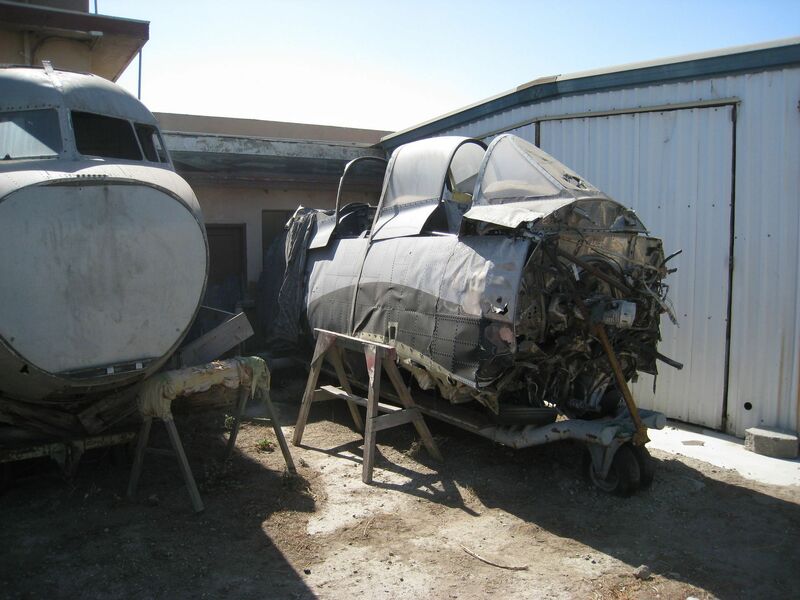 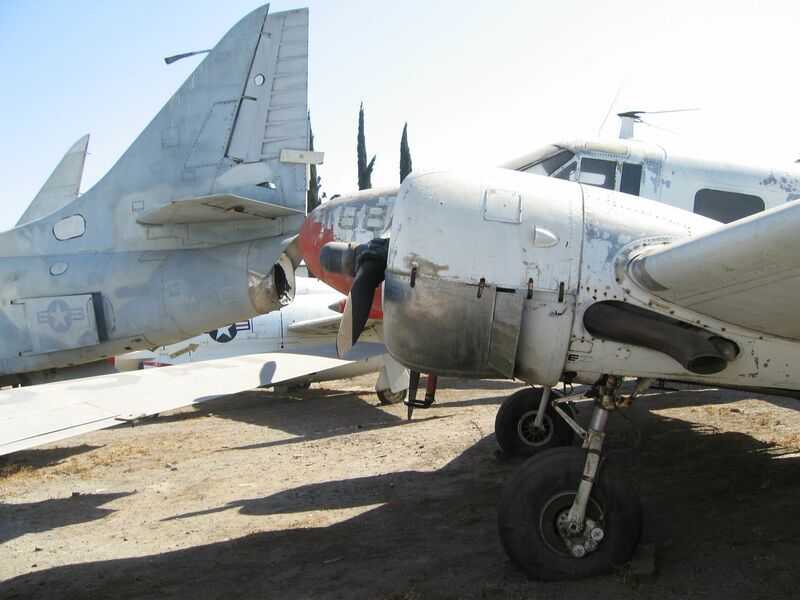 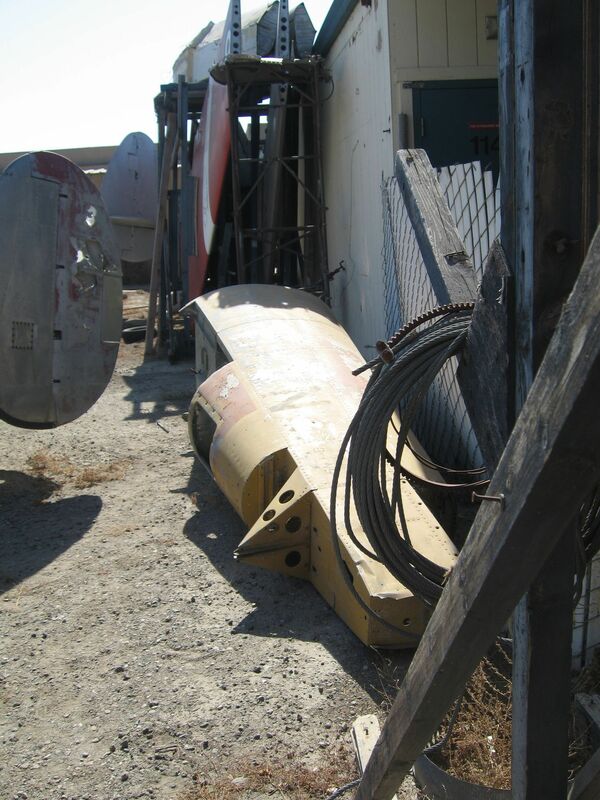 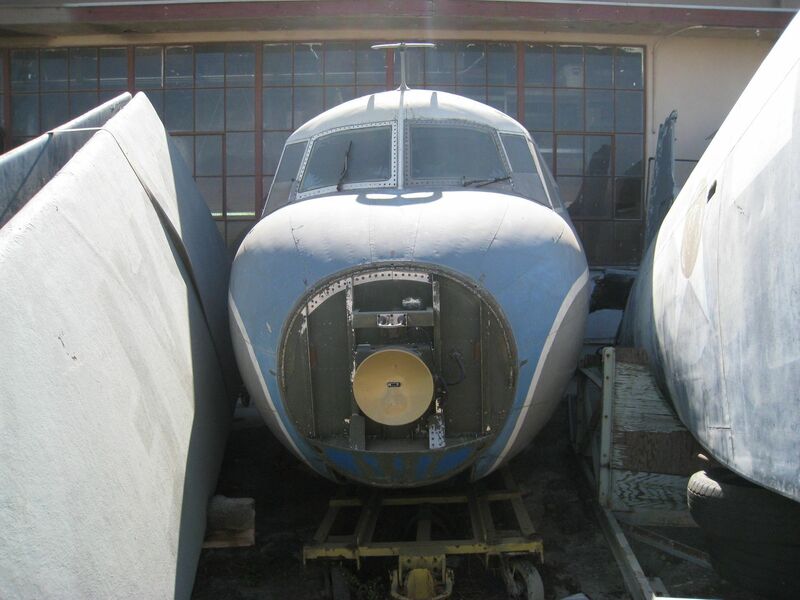 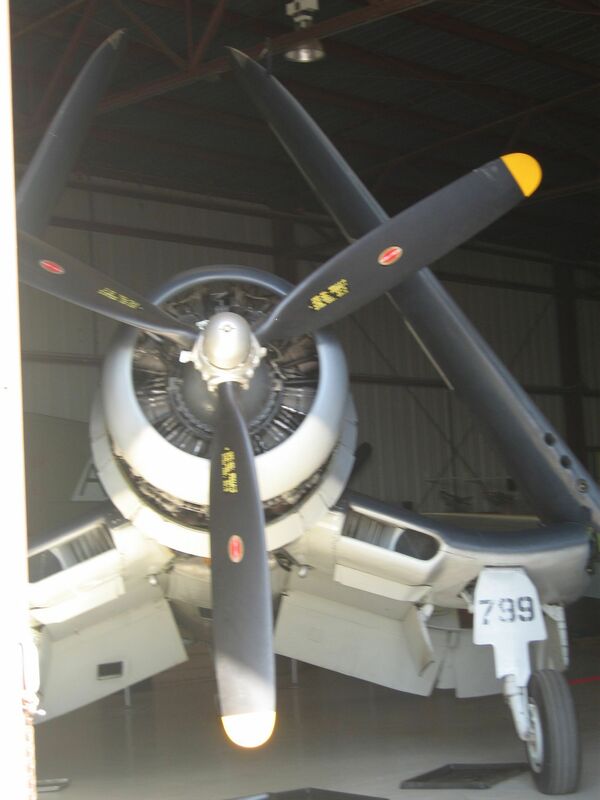 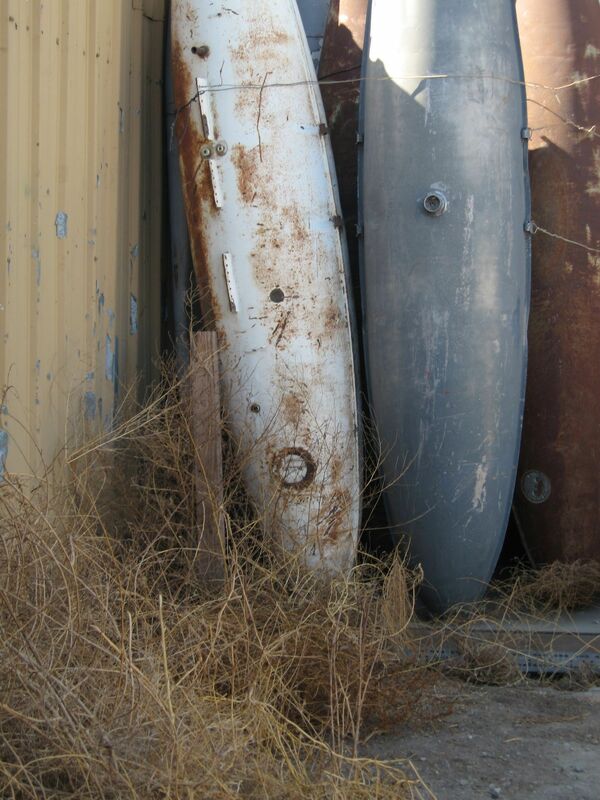 Where else can you find a perfectly restored Corsair and Mustang along side a B-29 fuselage waiting for some loving care? 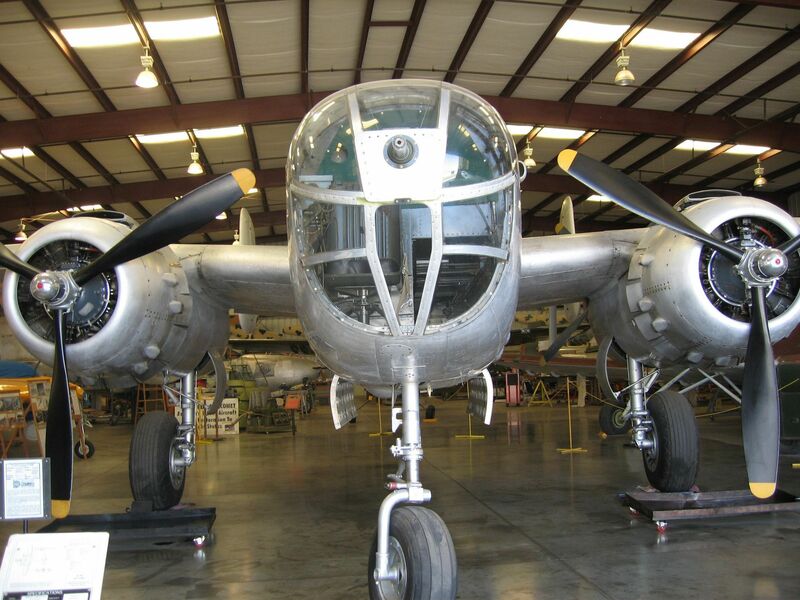 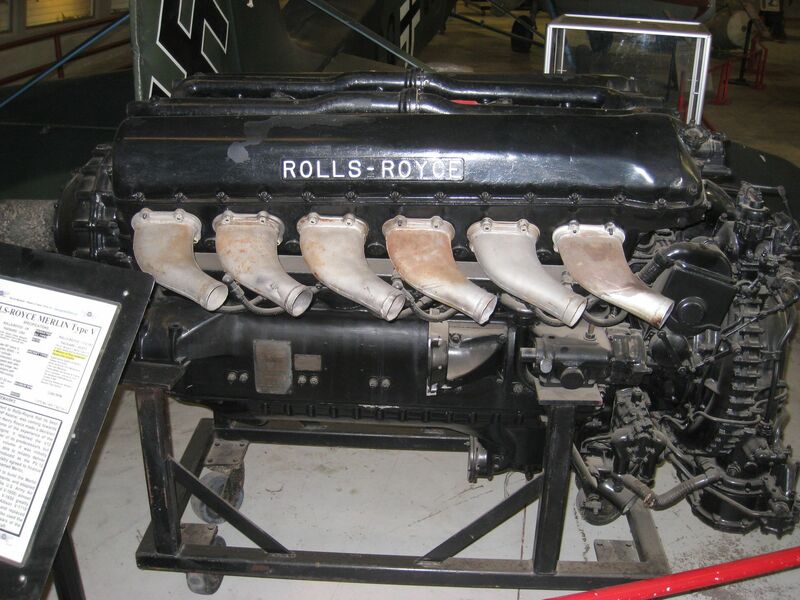 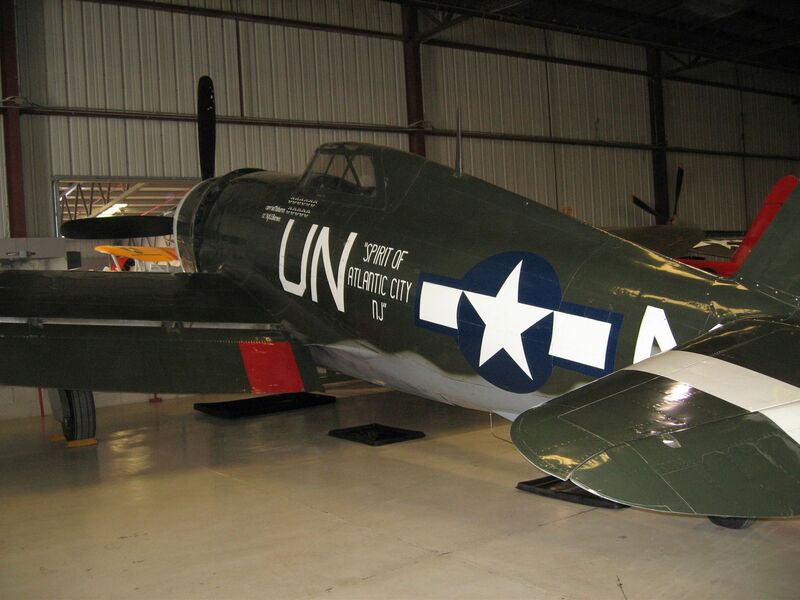 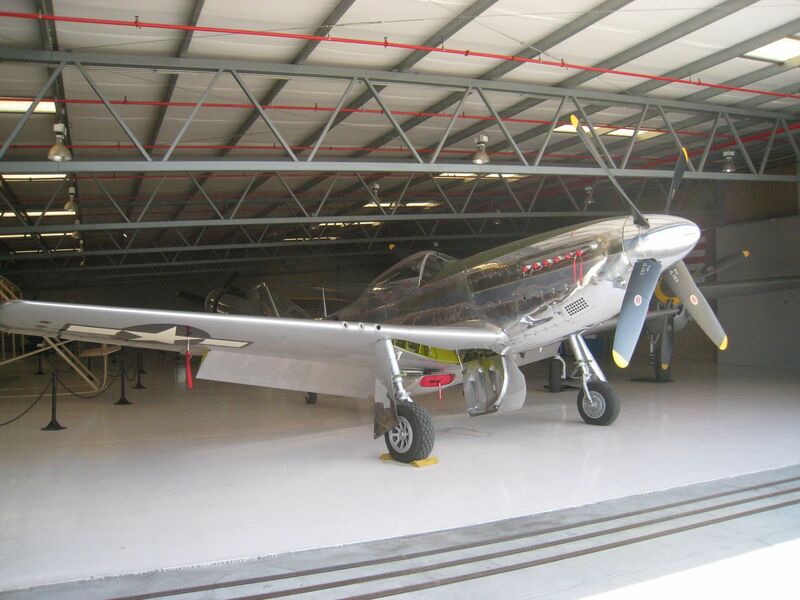 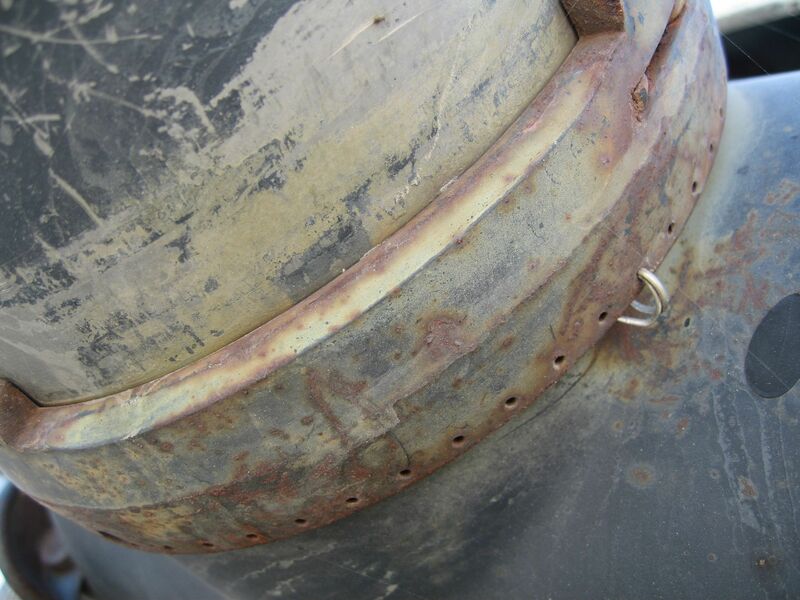 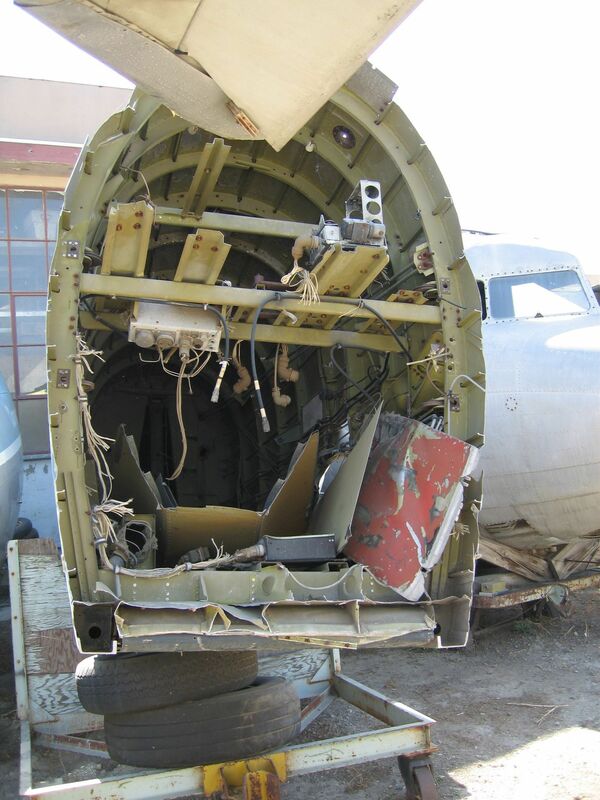 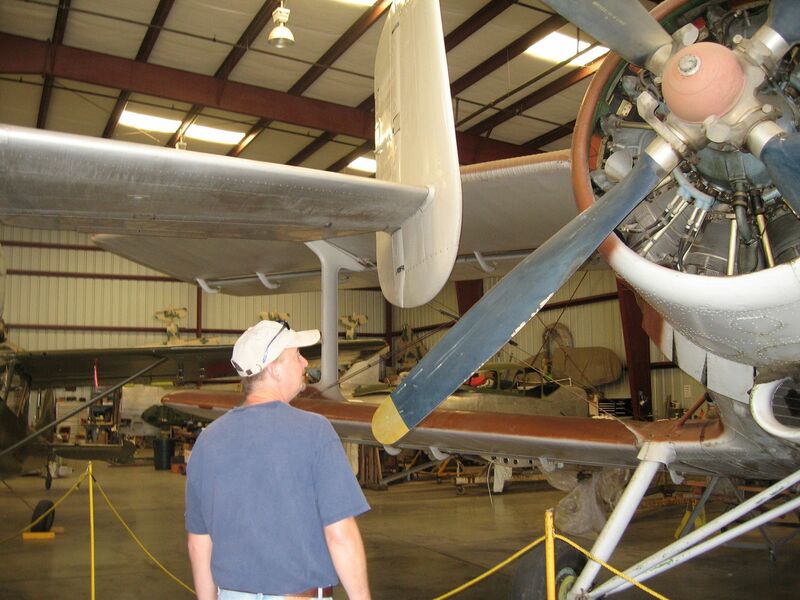 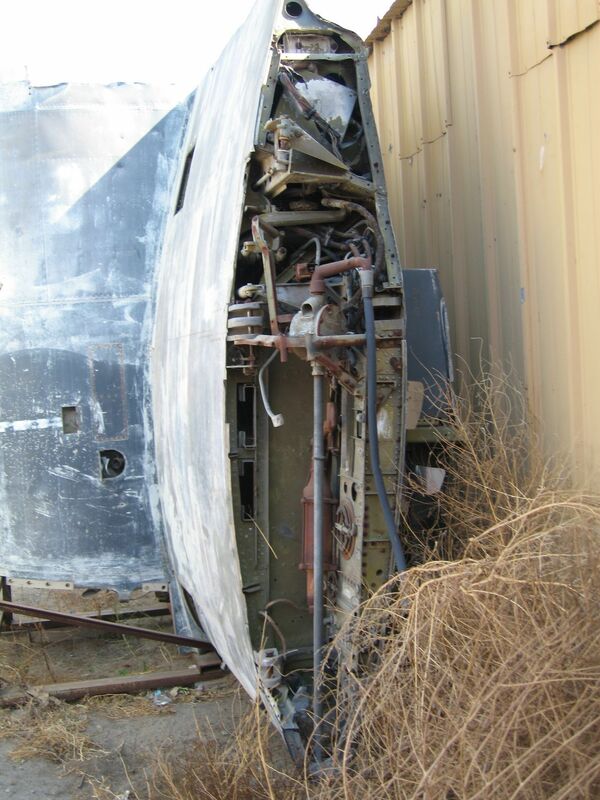 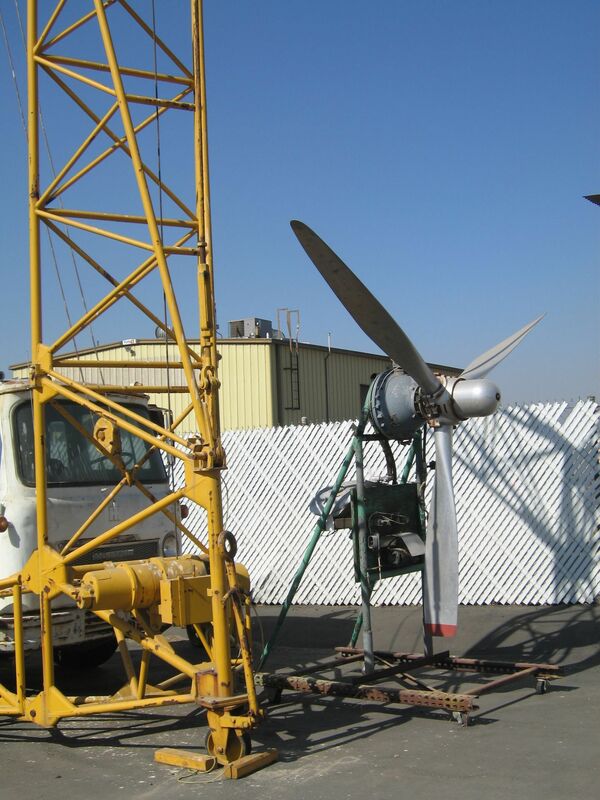 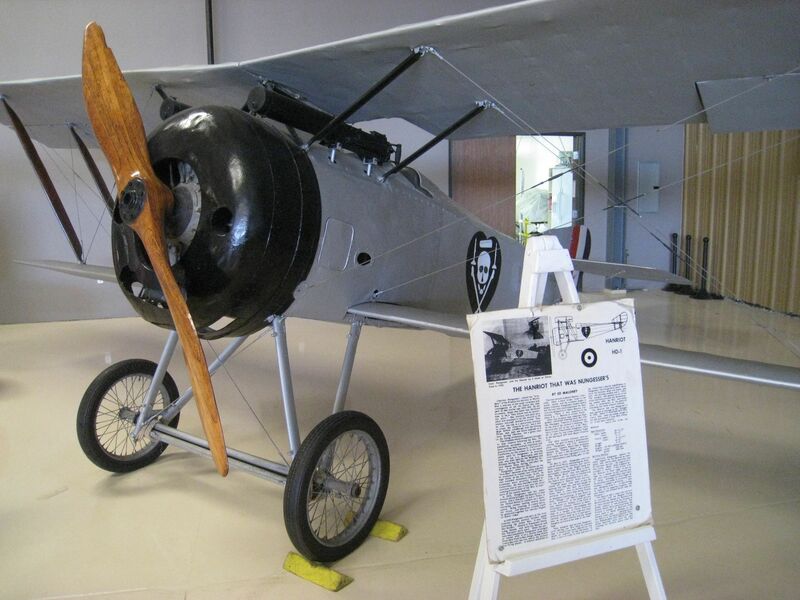 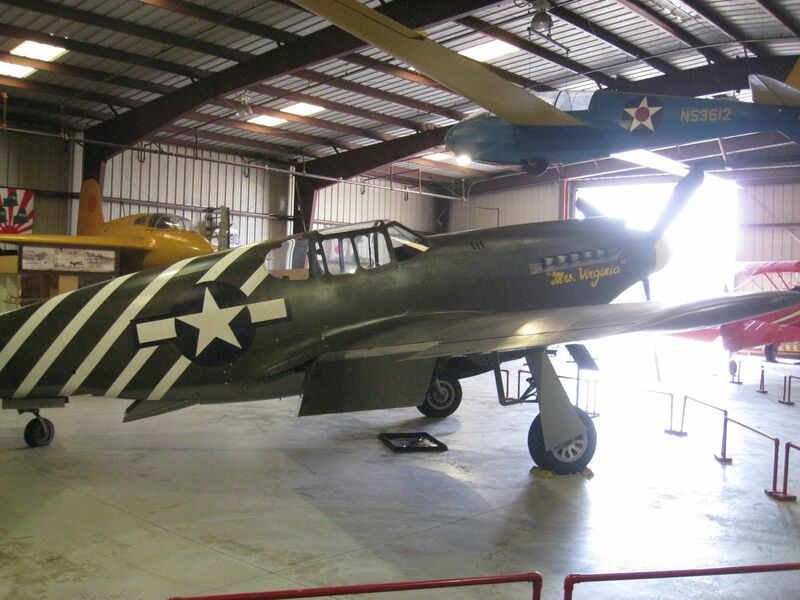 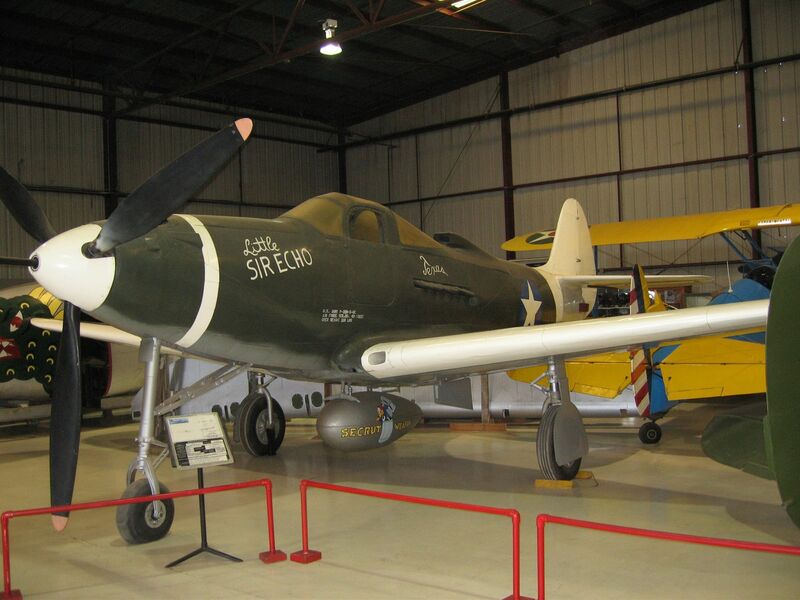 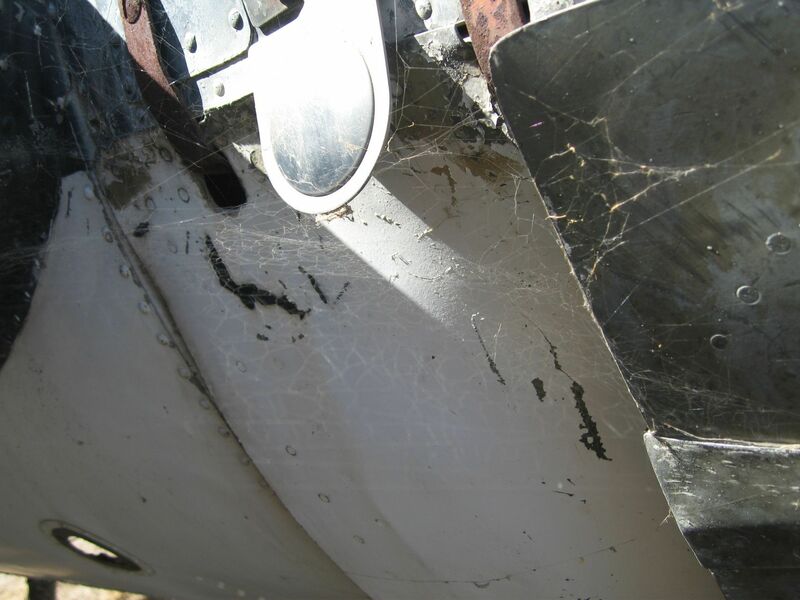 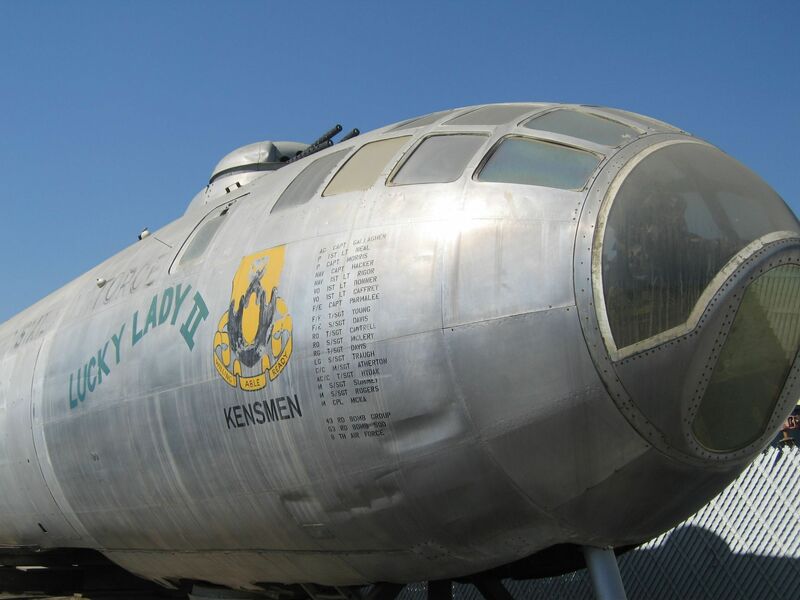 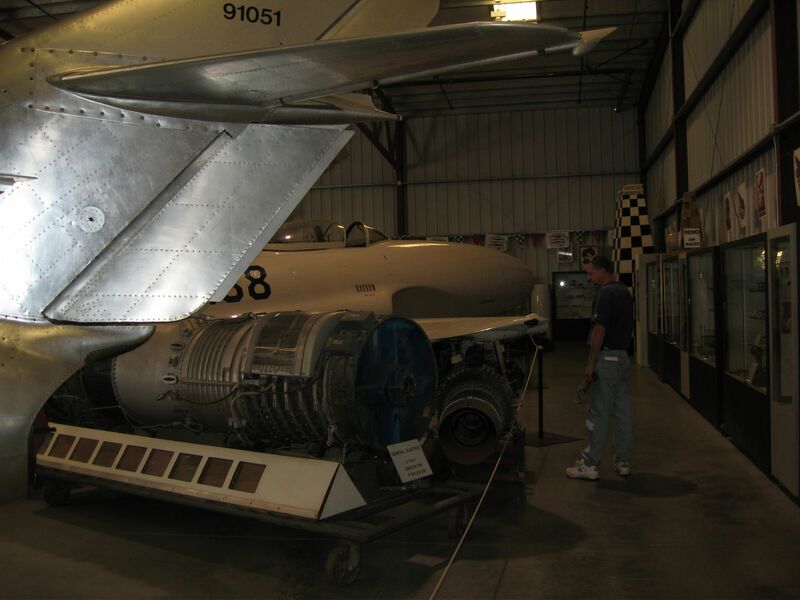 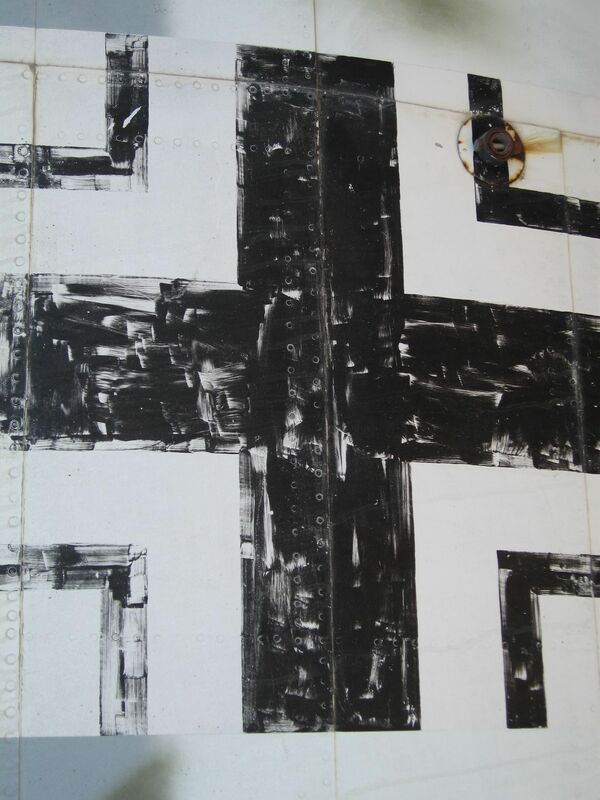 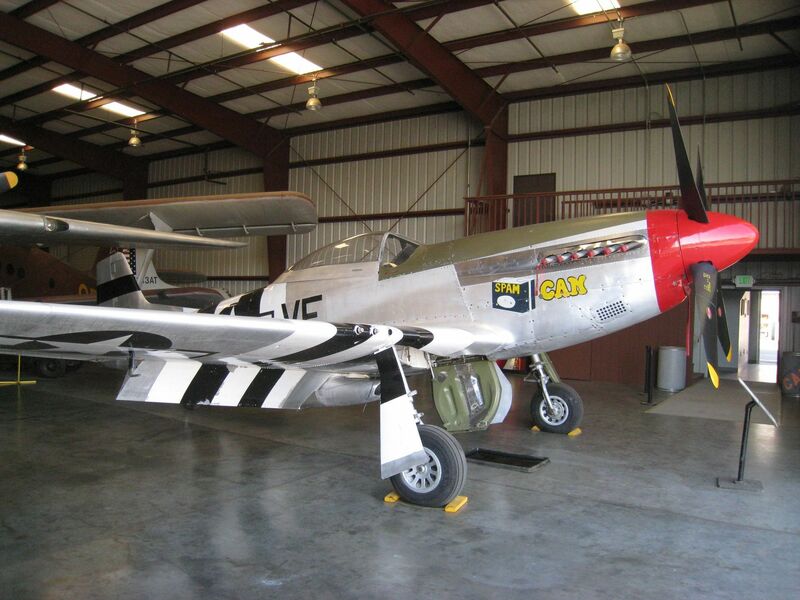 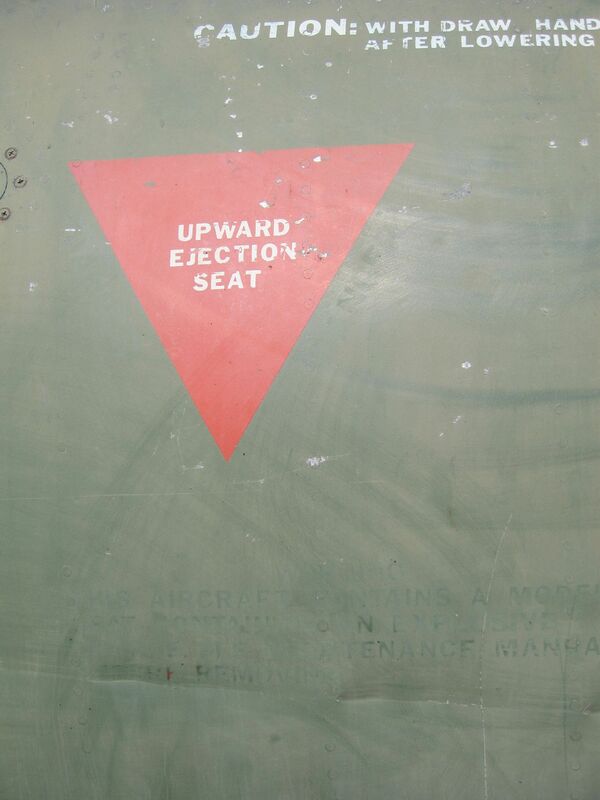 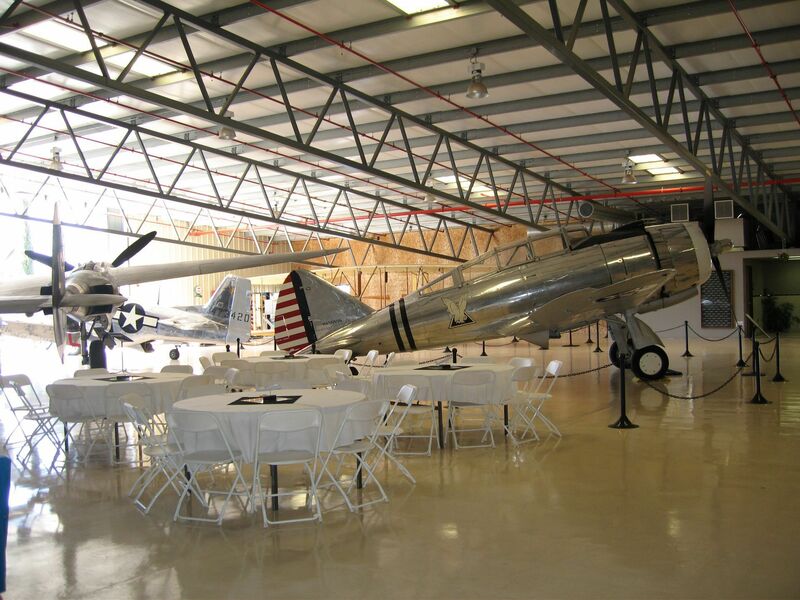 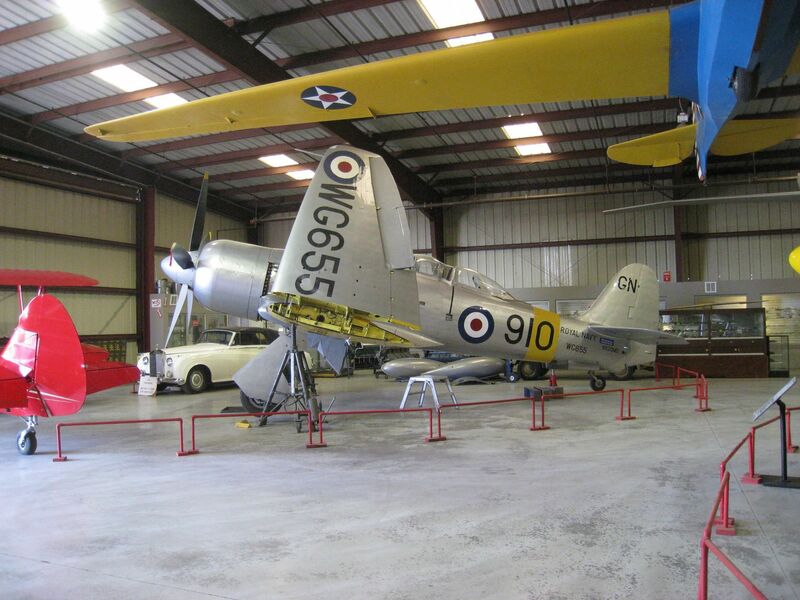 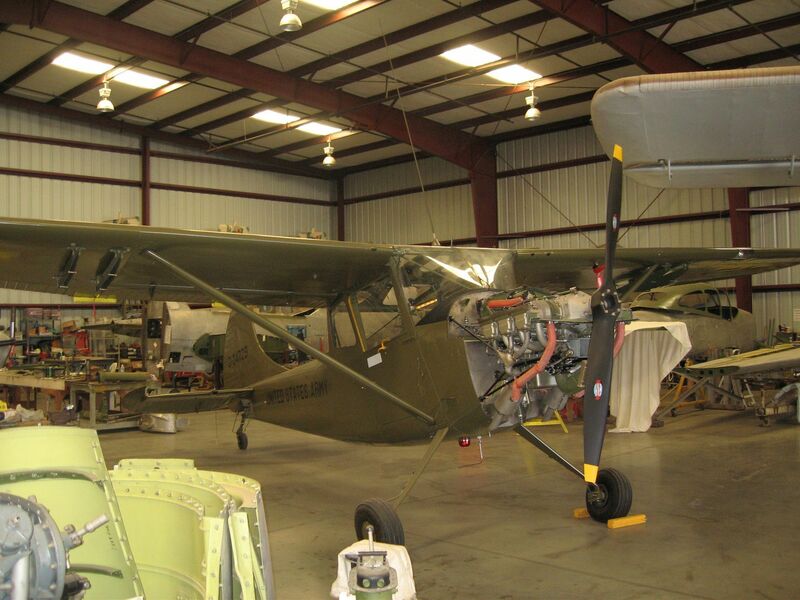 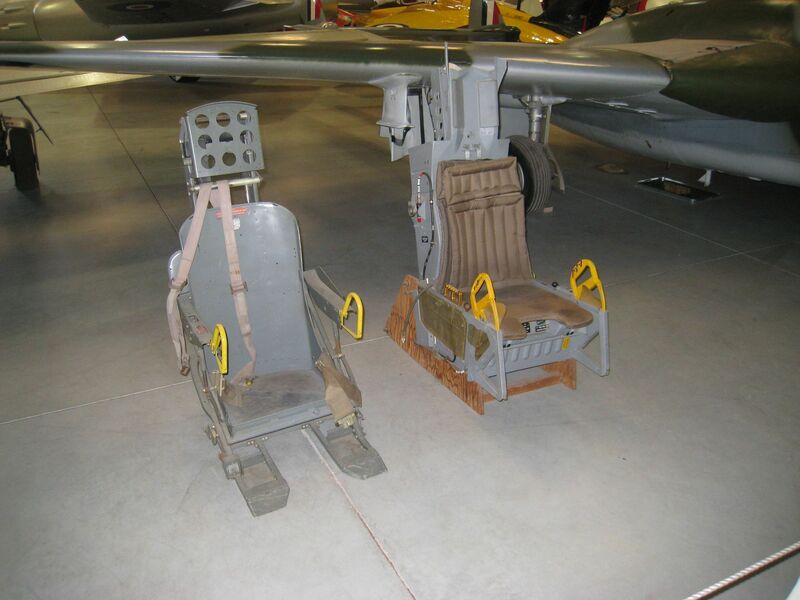 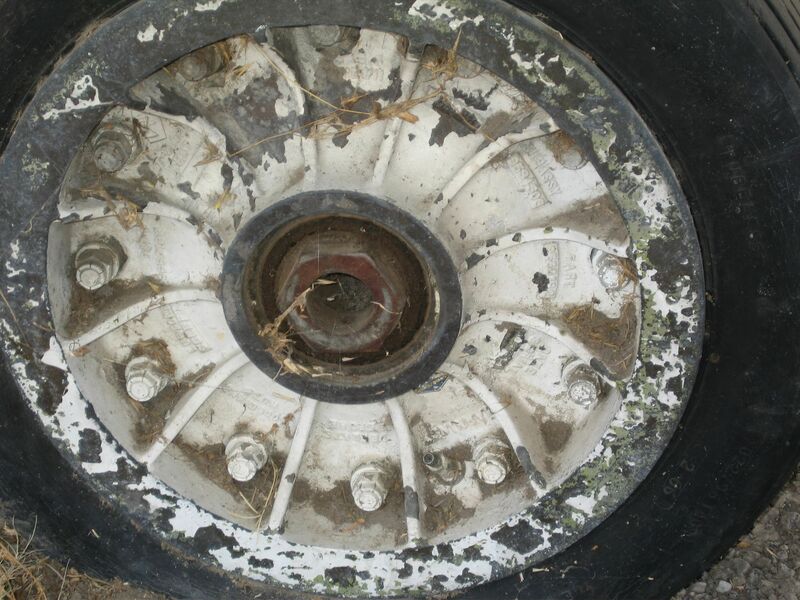 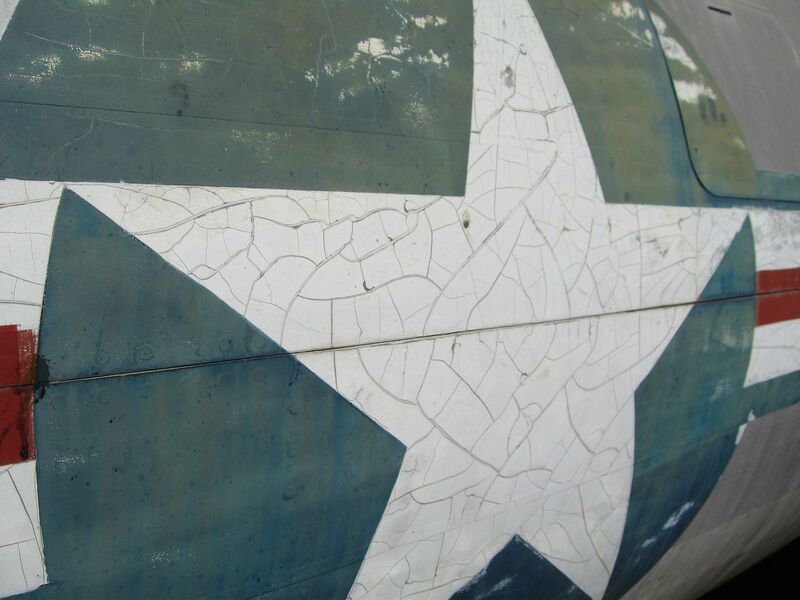 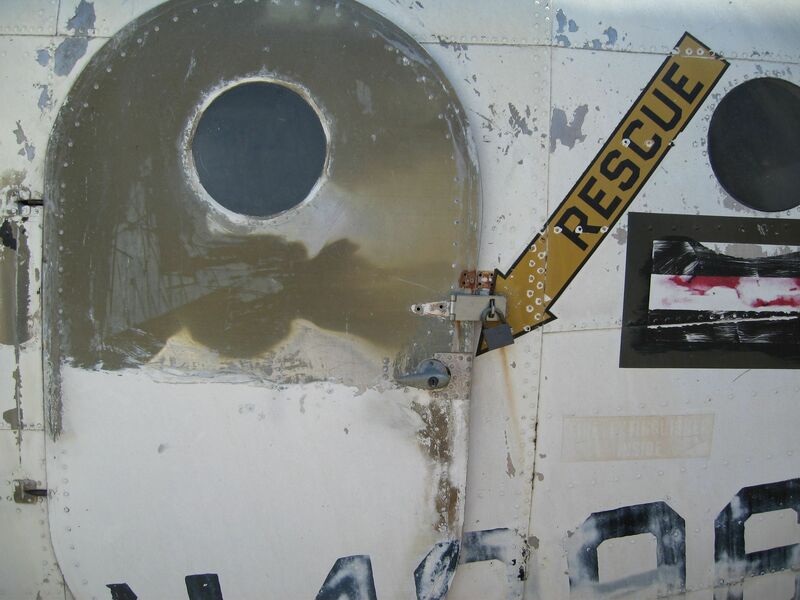 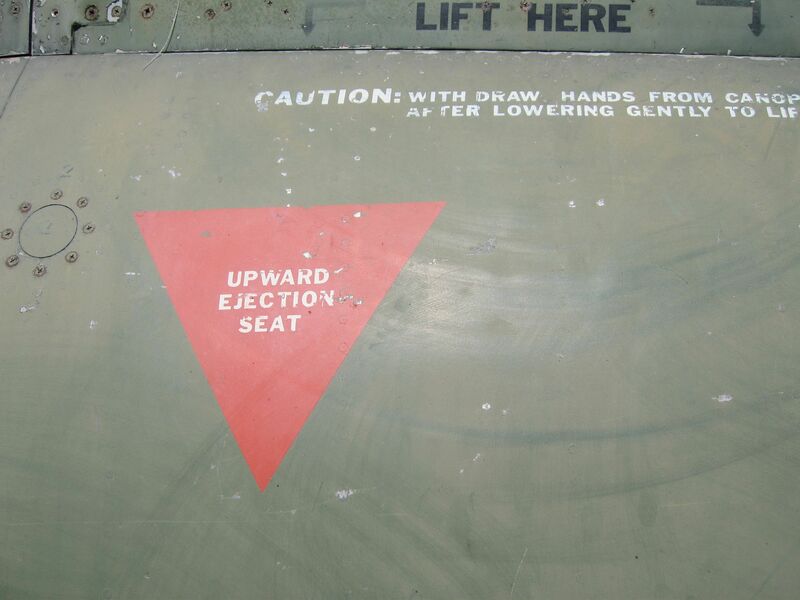 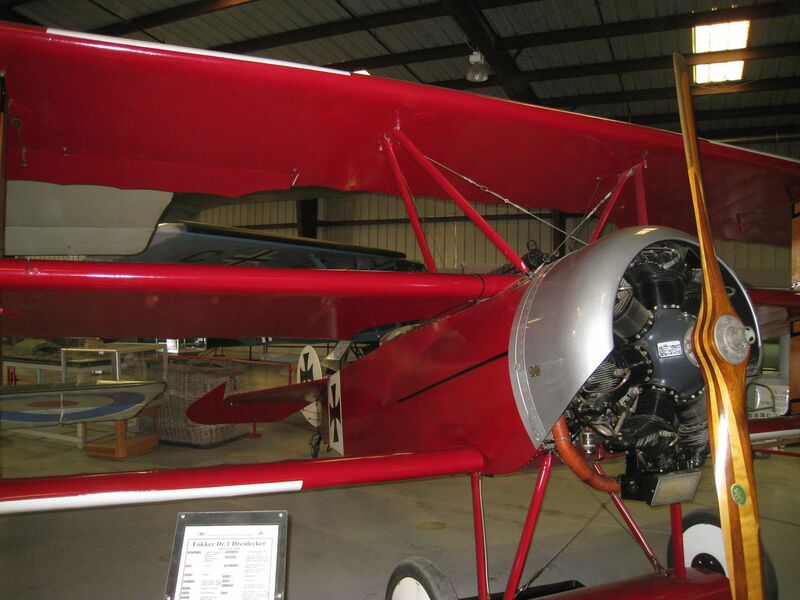 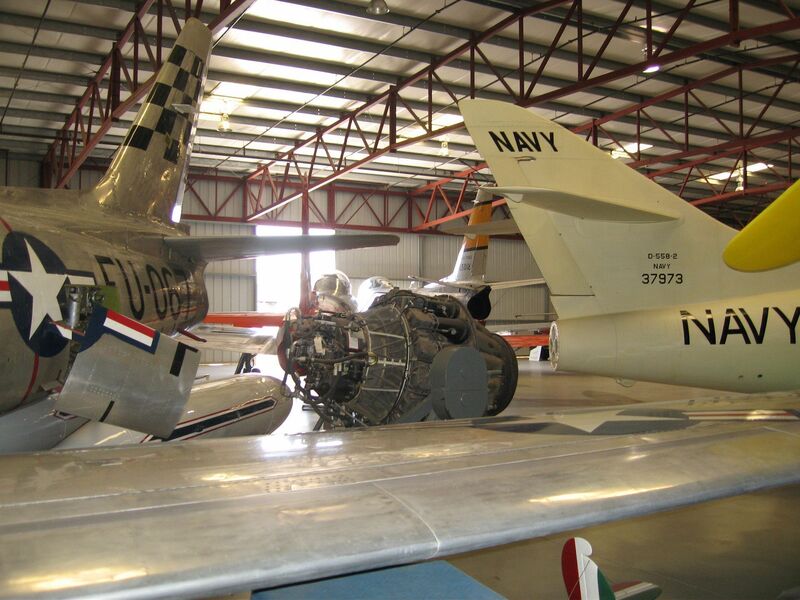 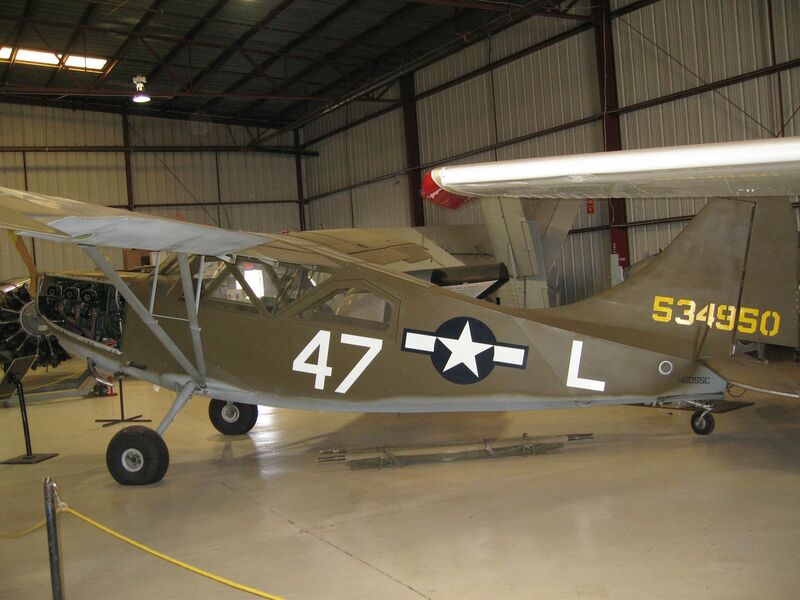 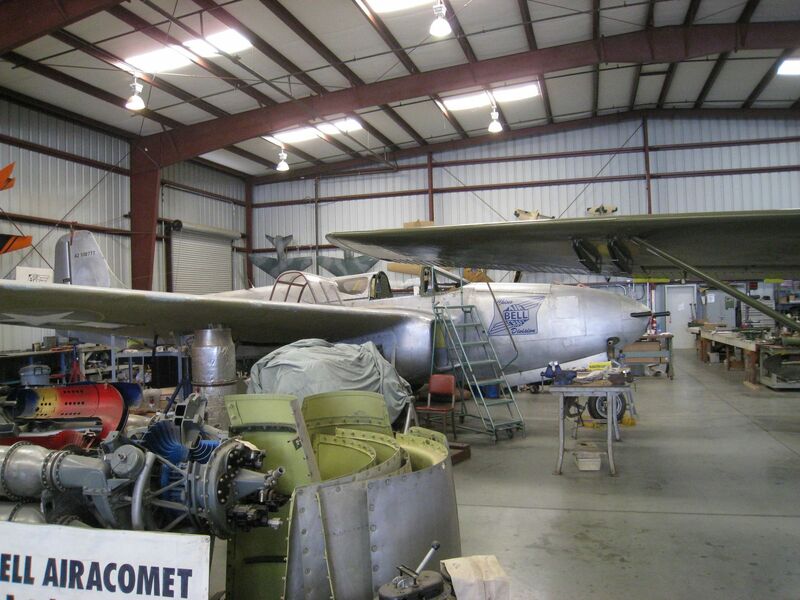 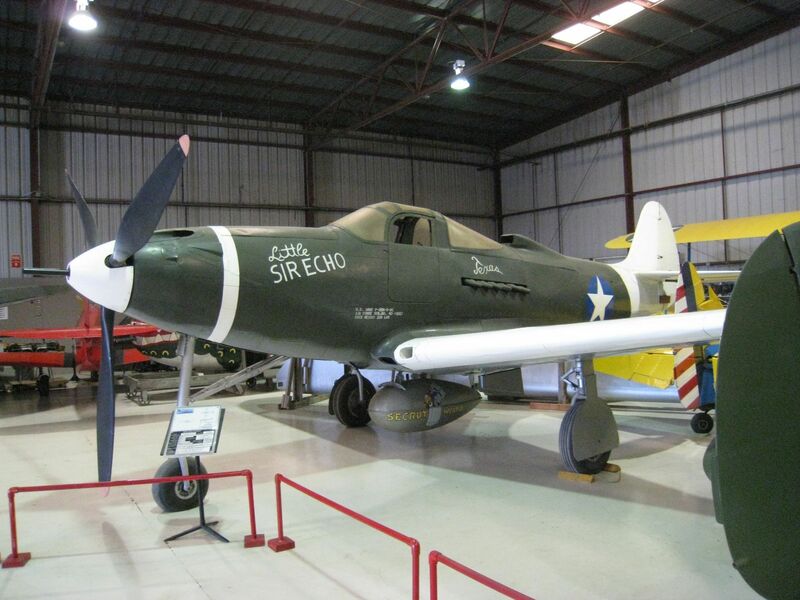 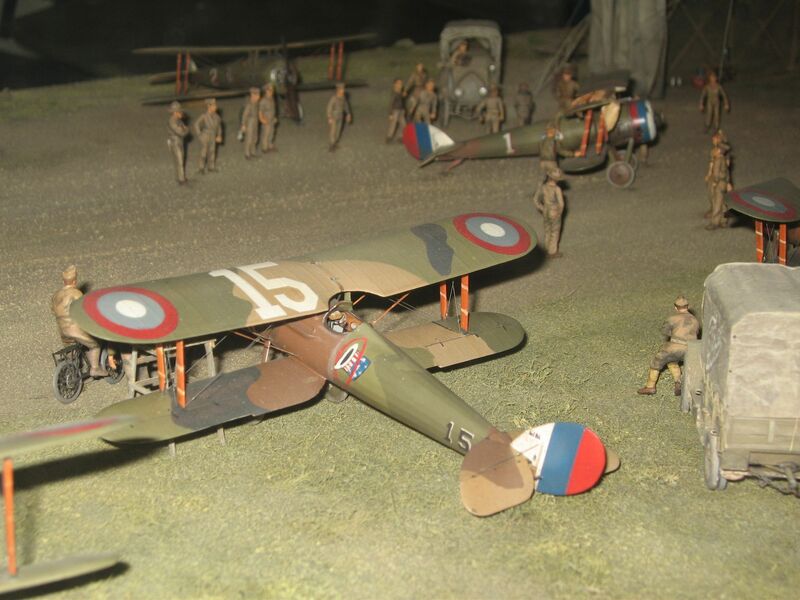 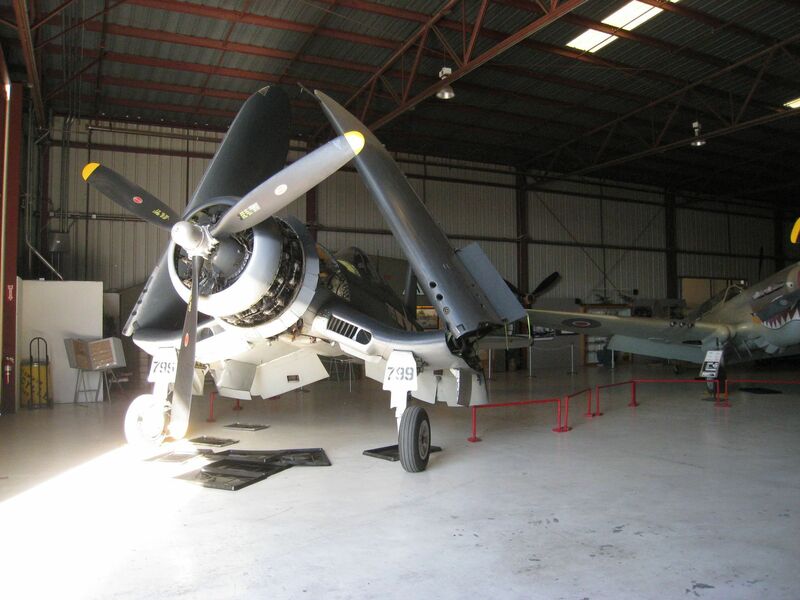 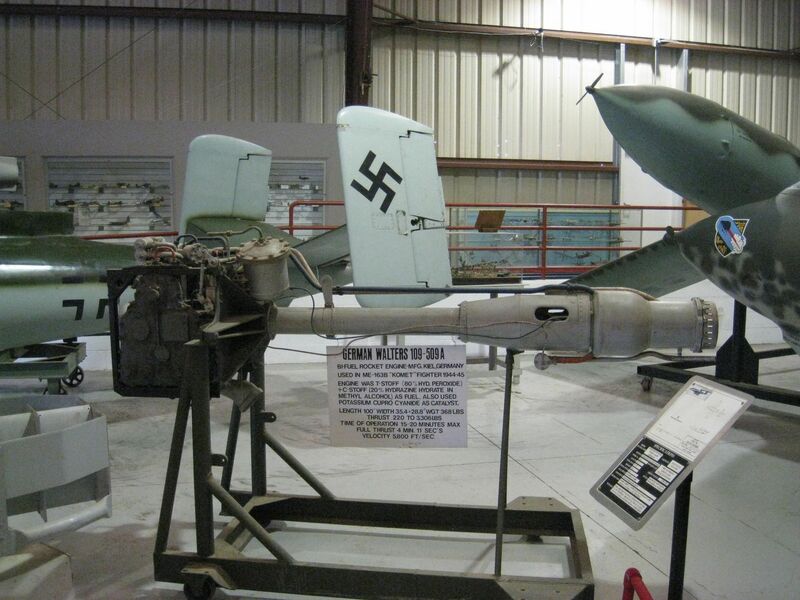 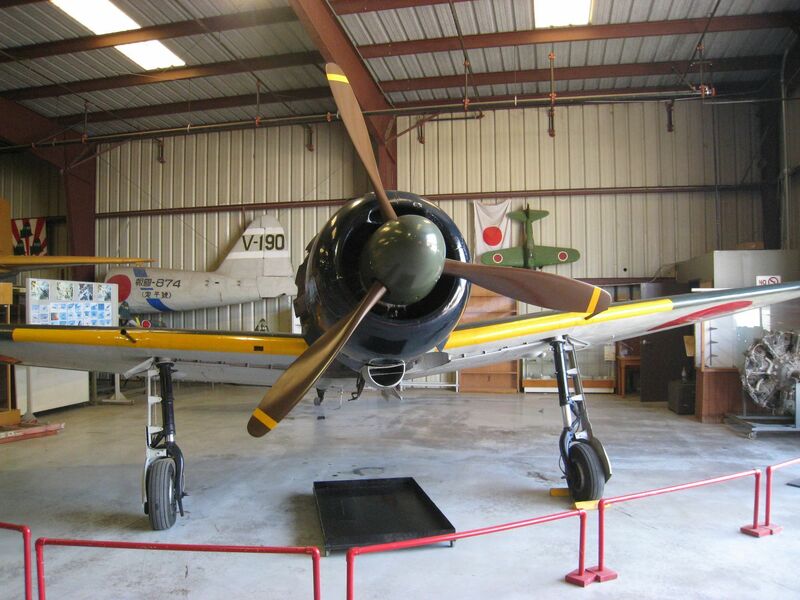 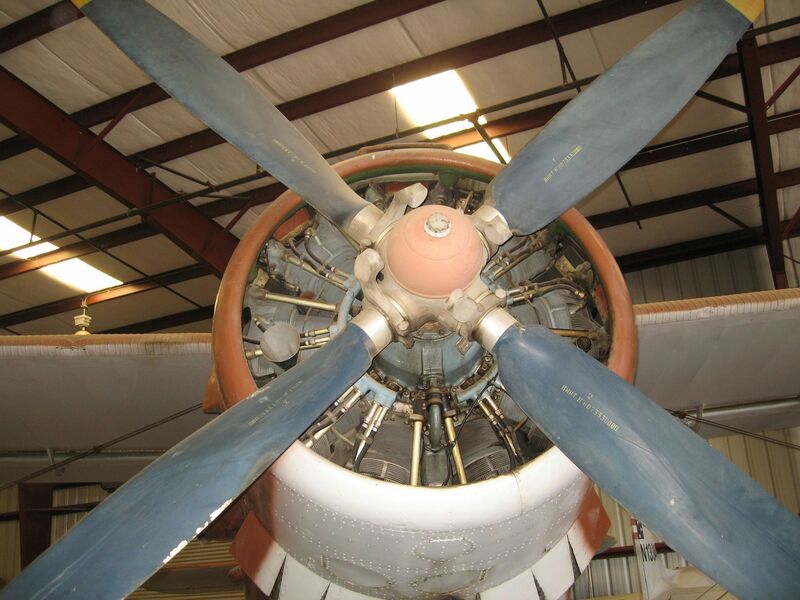 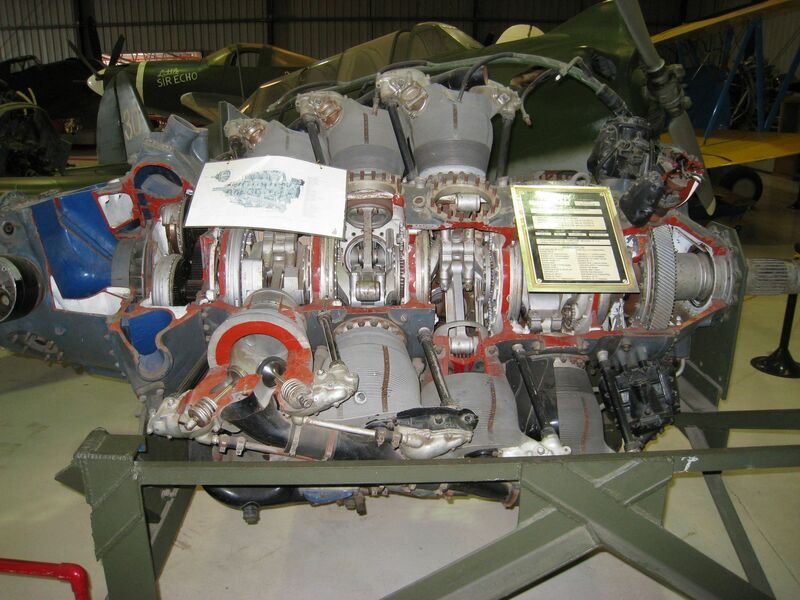 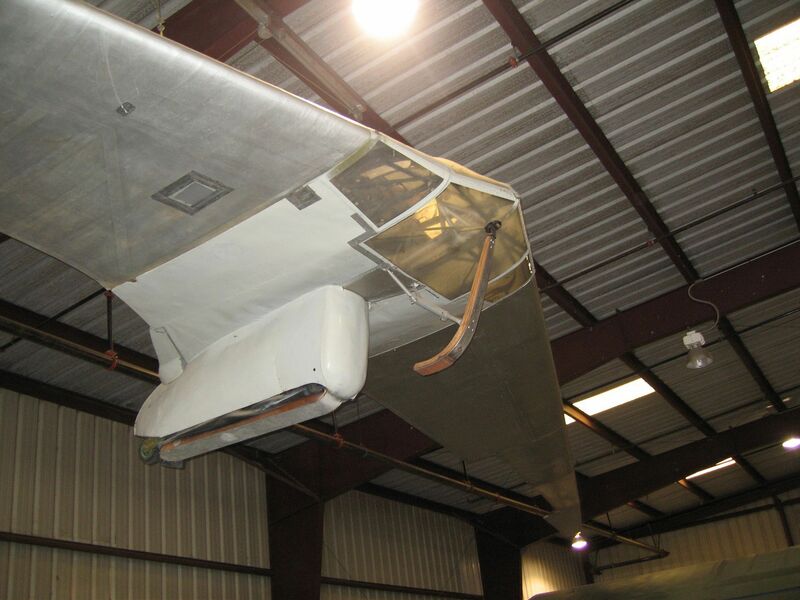 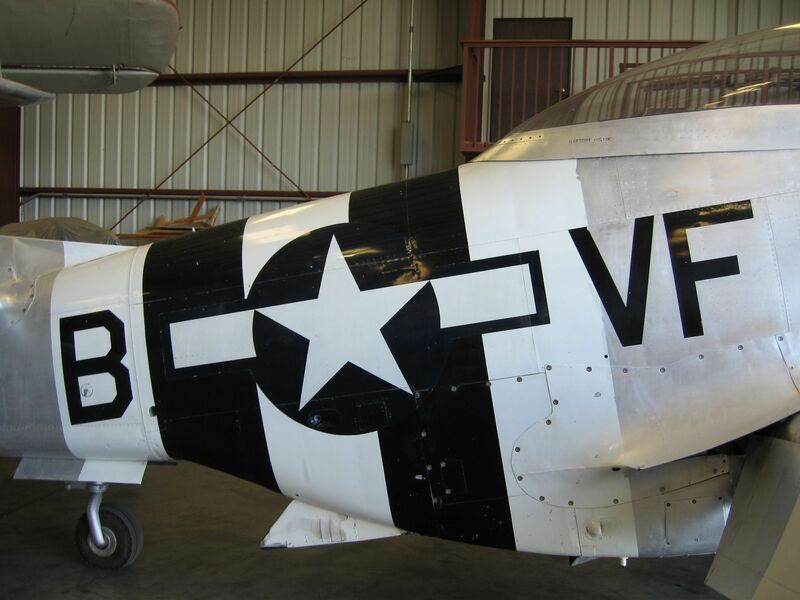 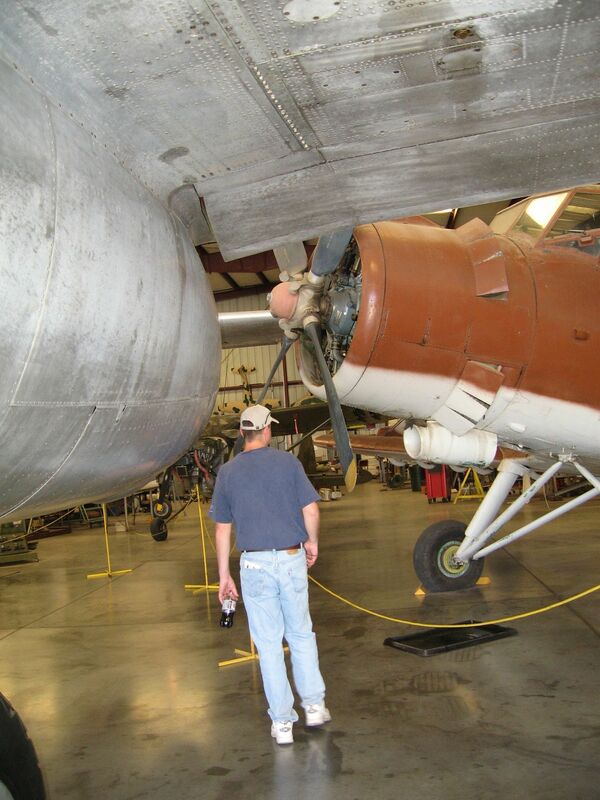 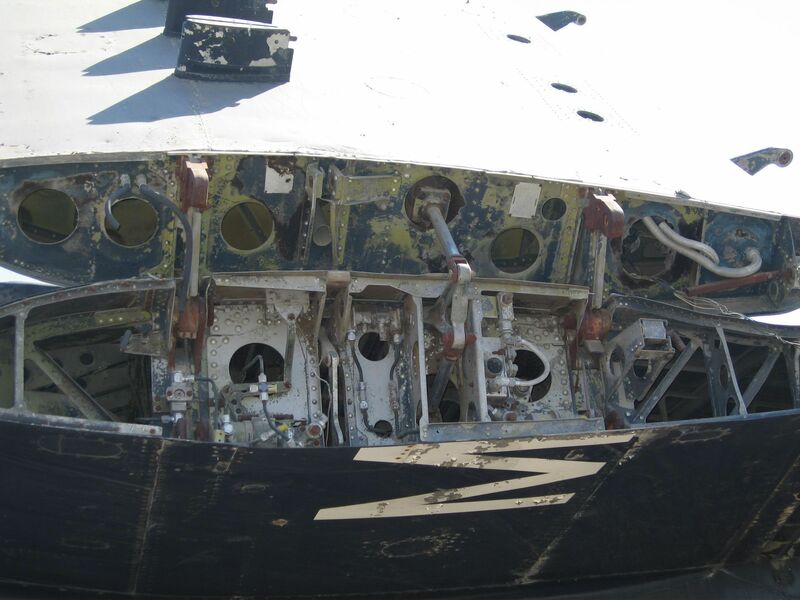 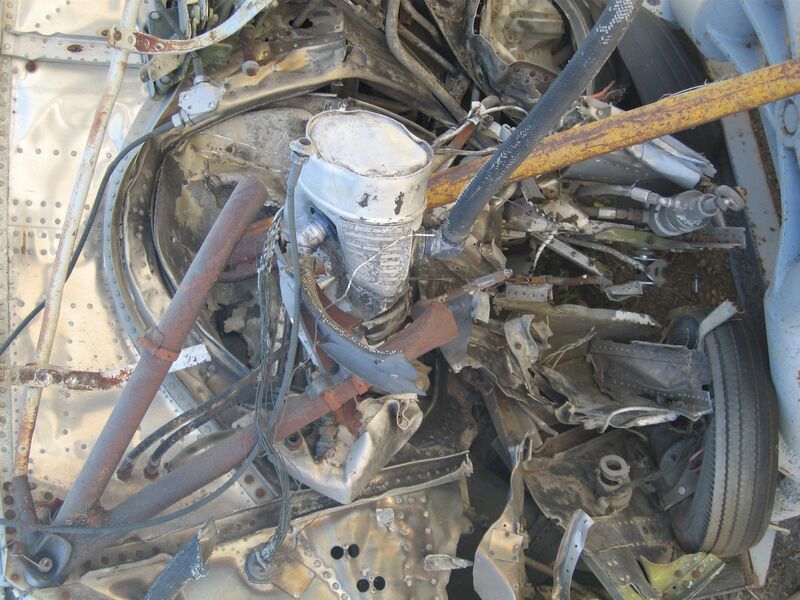 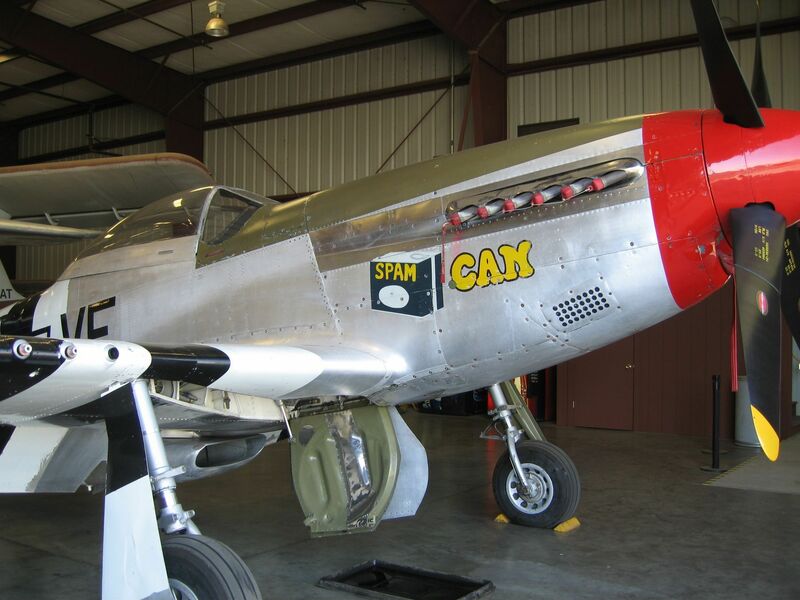 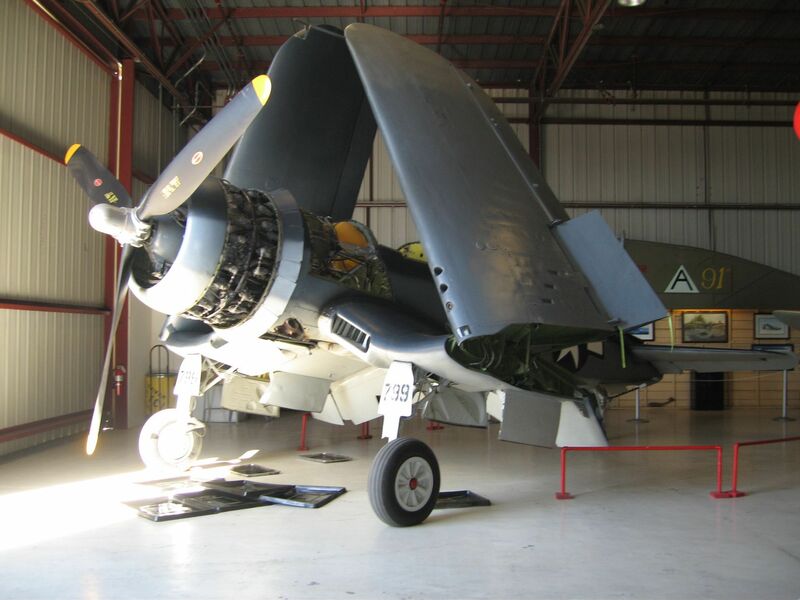 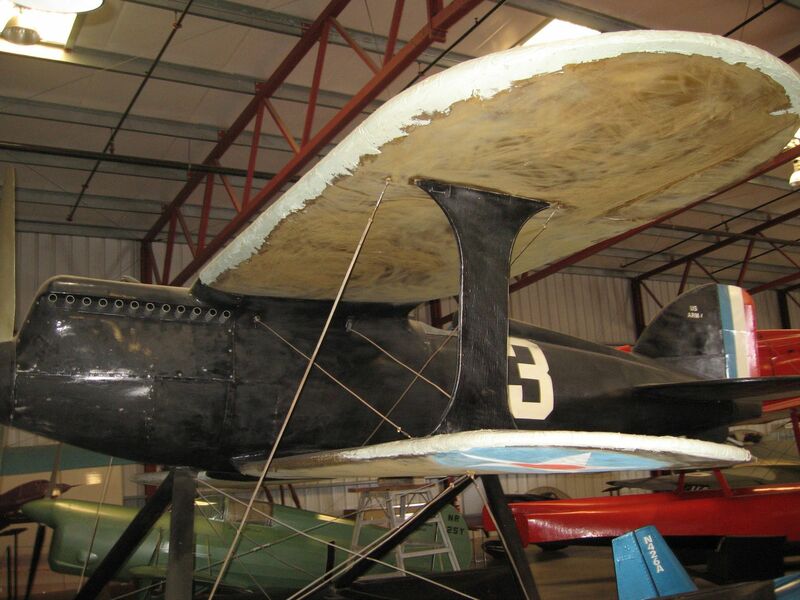 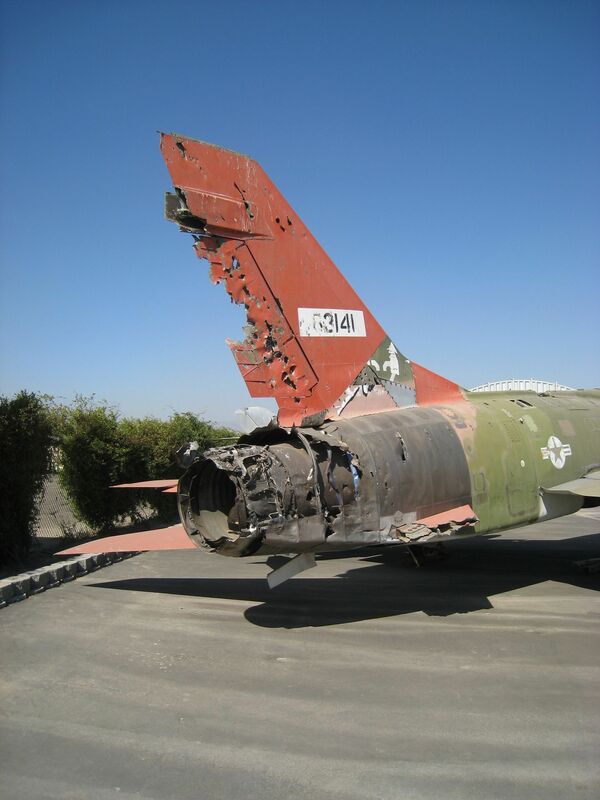 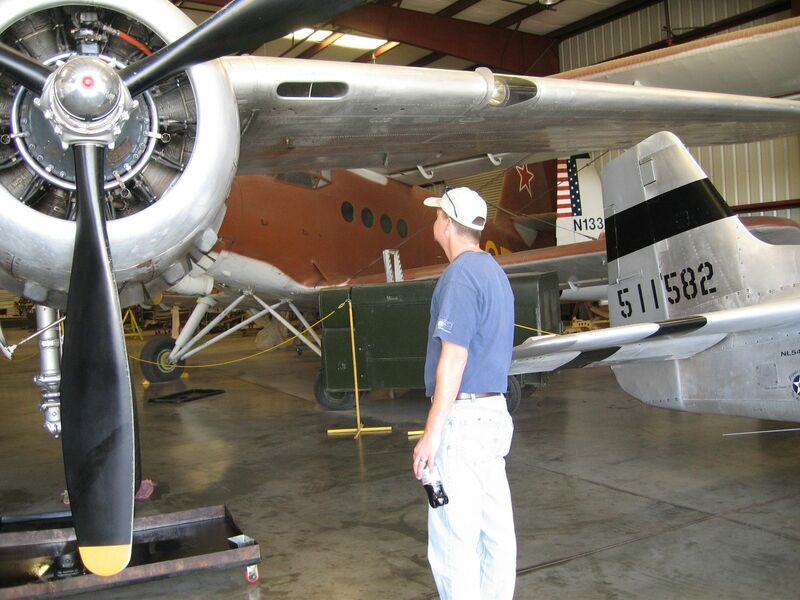 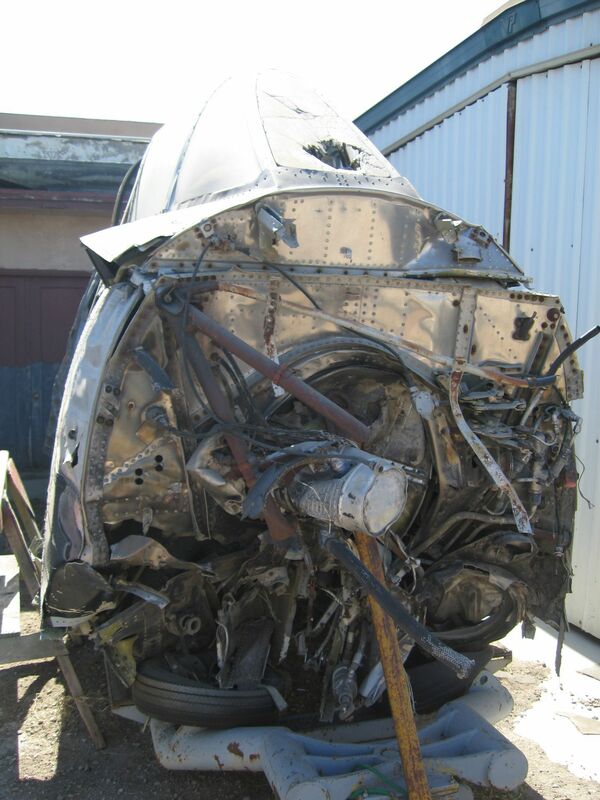 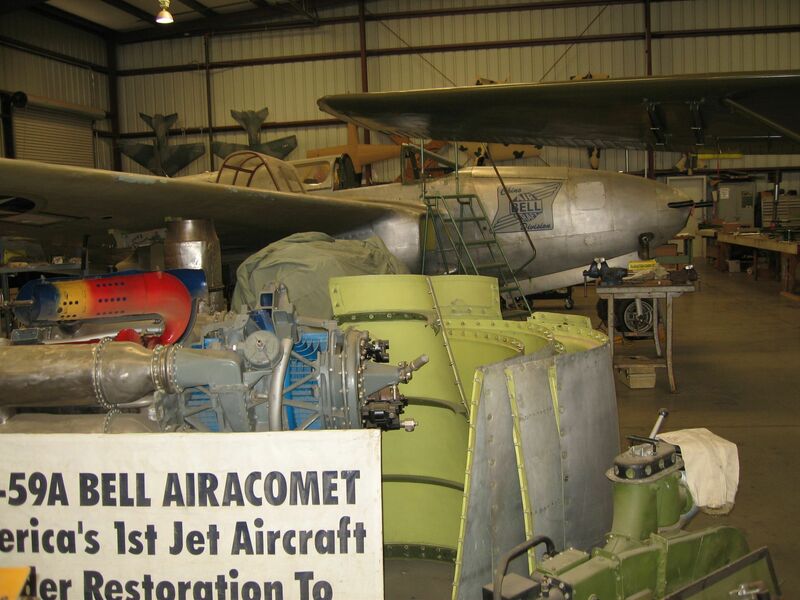 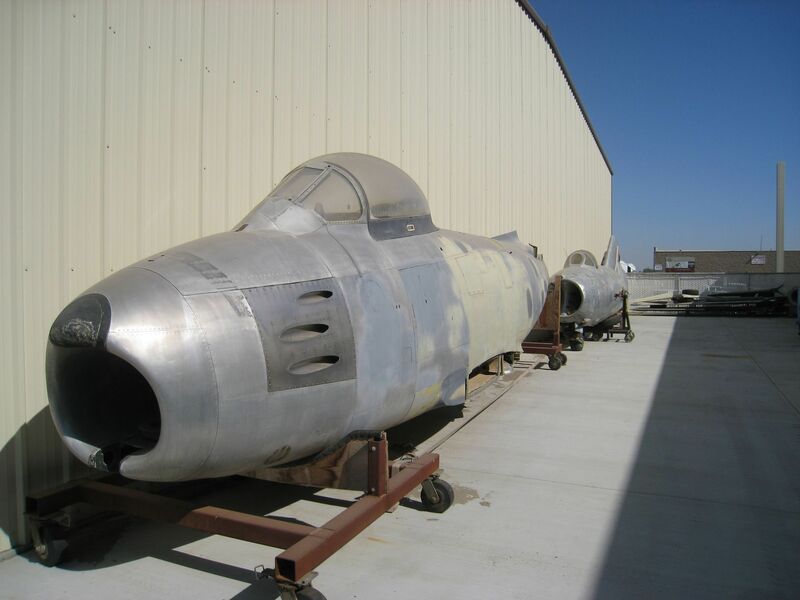 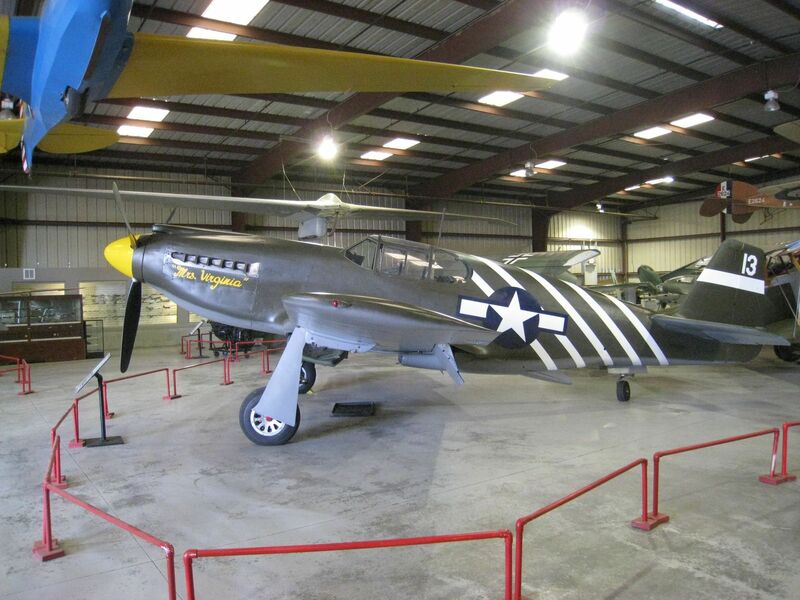 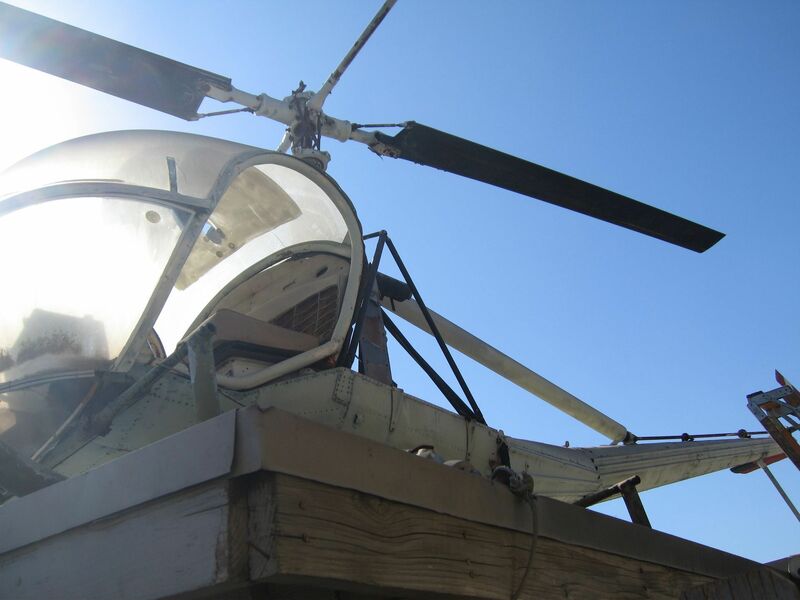 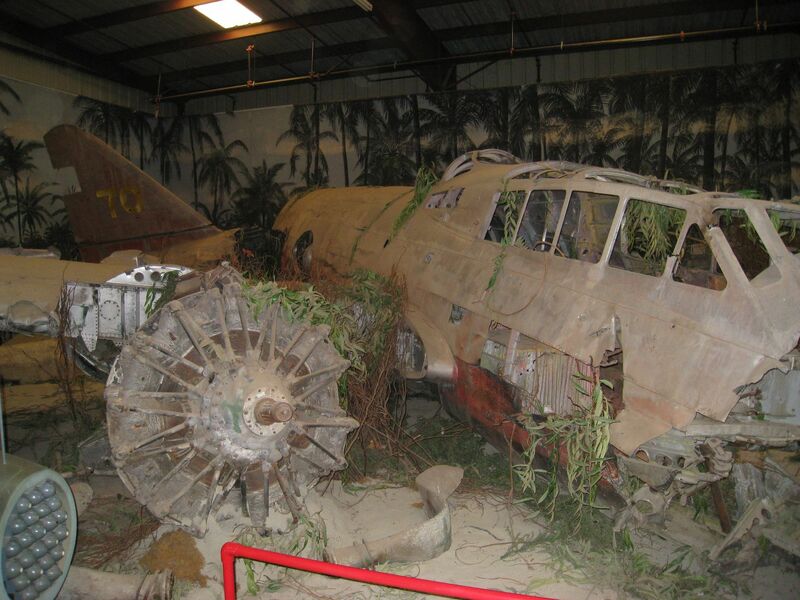 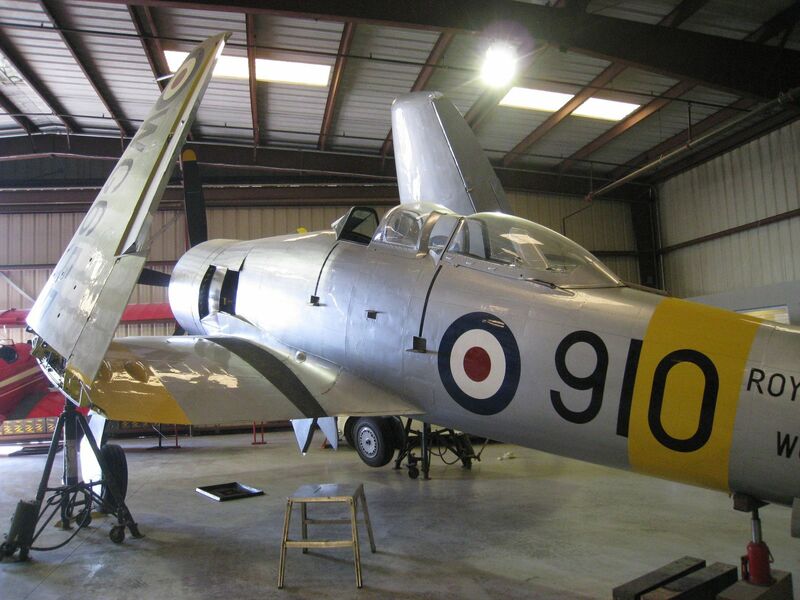 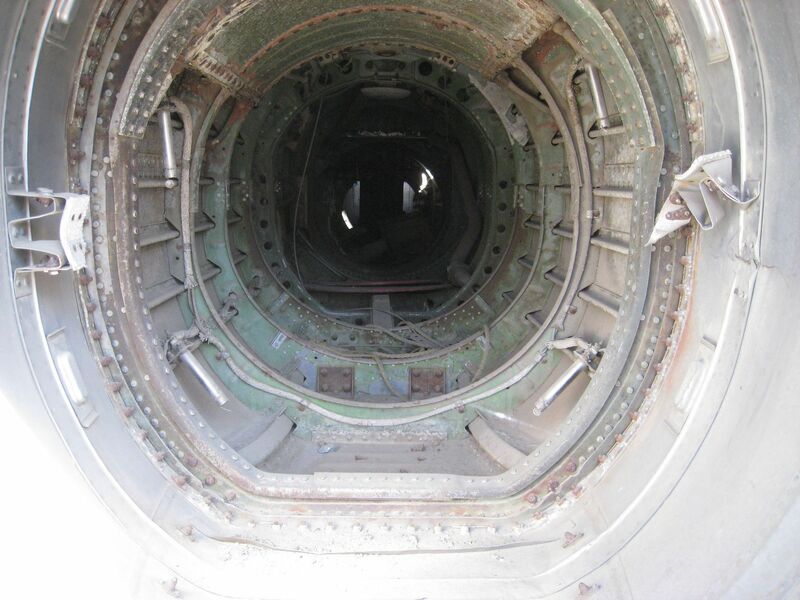 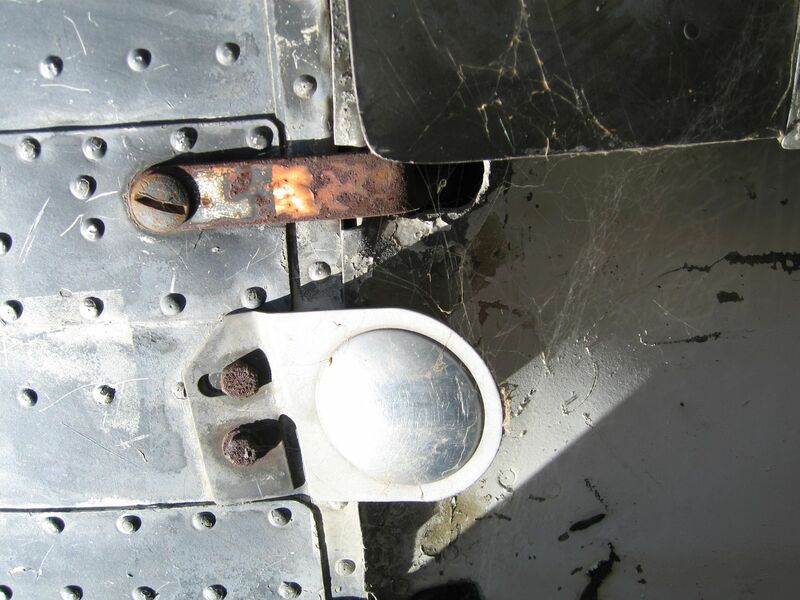 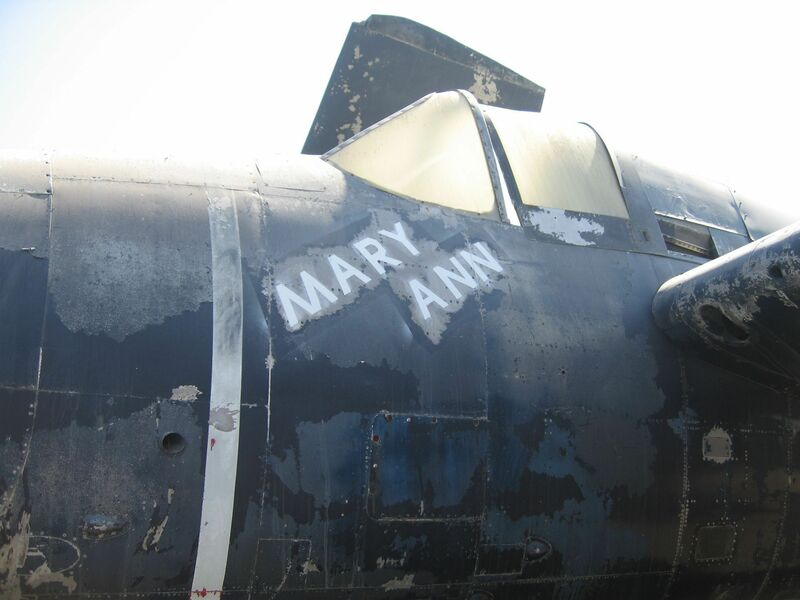 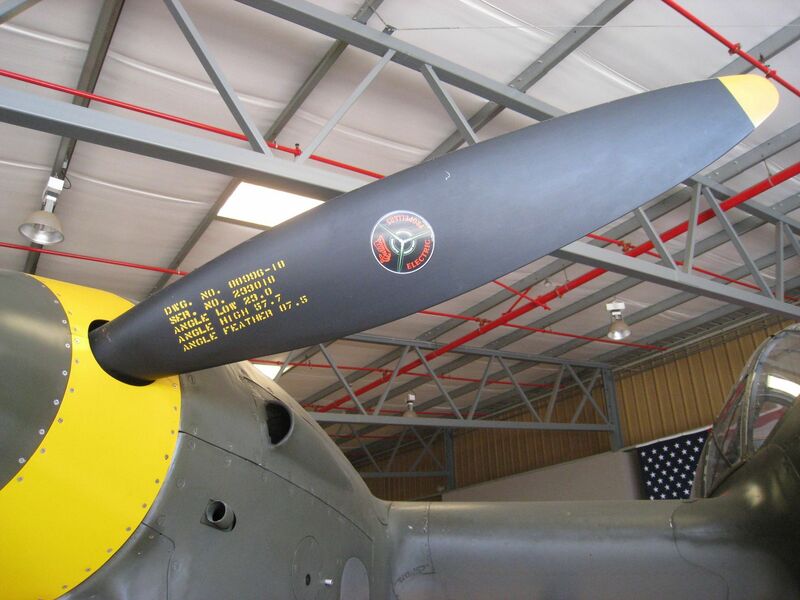 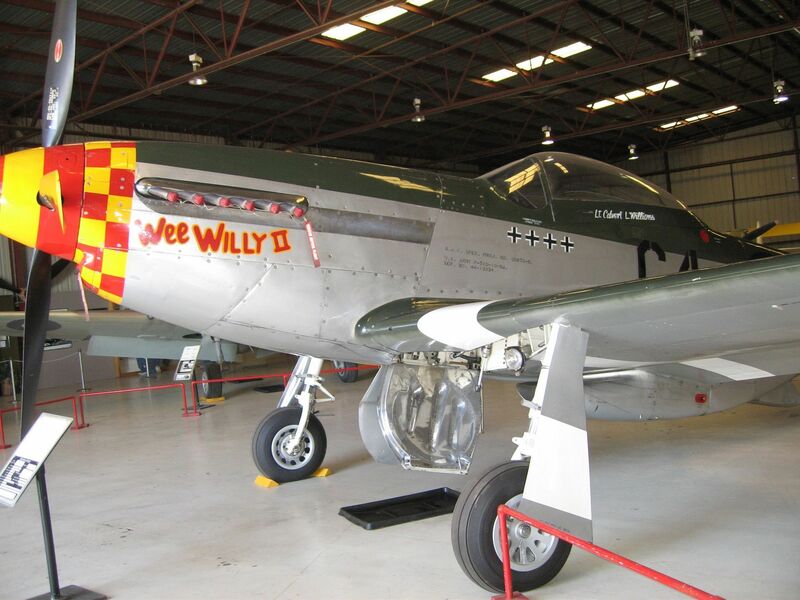 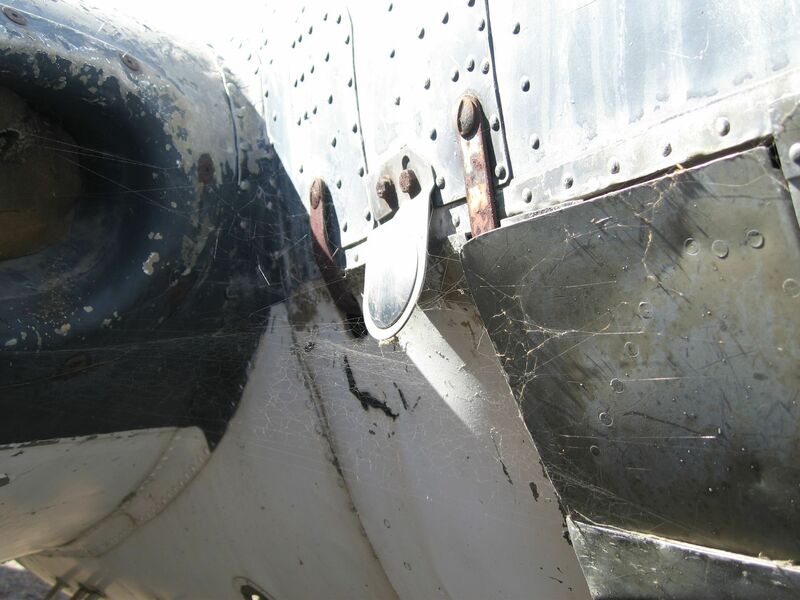 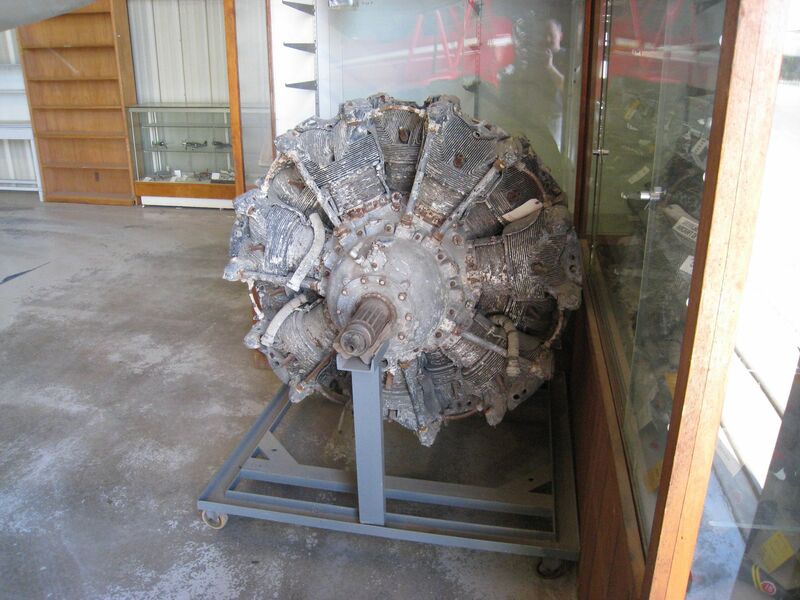 The Air Museum was founded by Edward Maloney, who recognized the importance of preserving WWII aircraft at a time when most of these planes were being cut up into scrap metal. 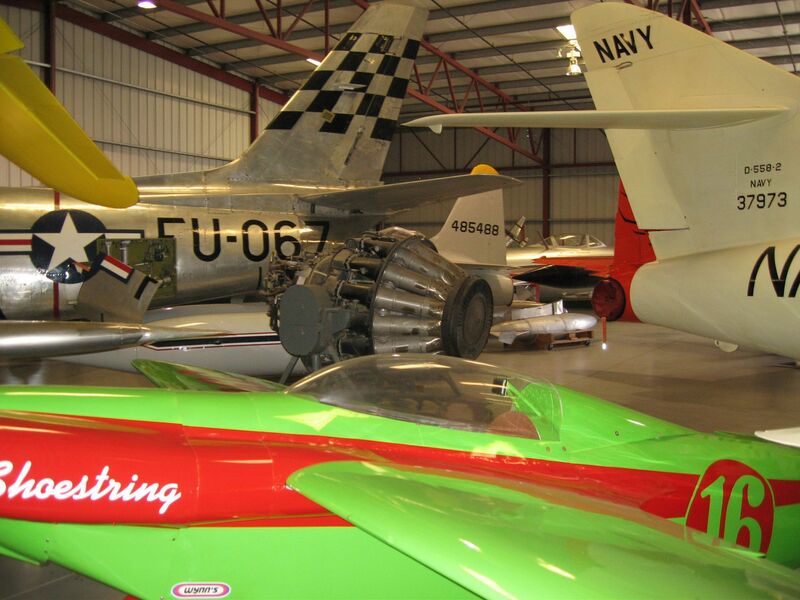 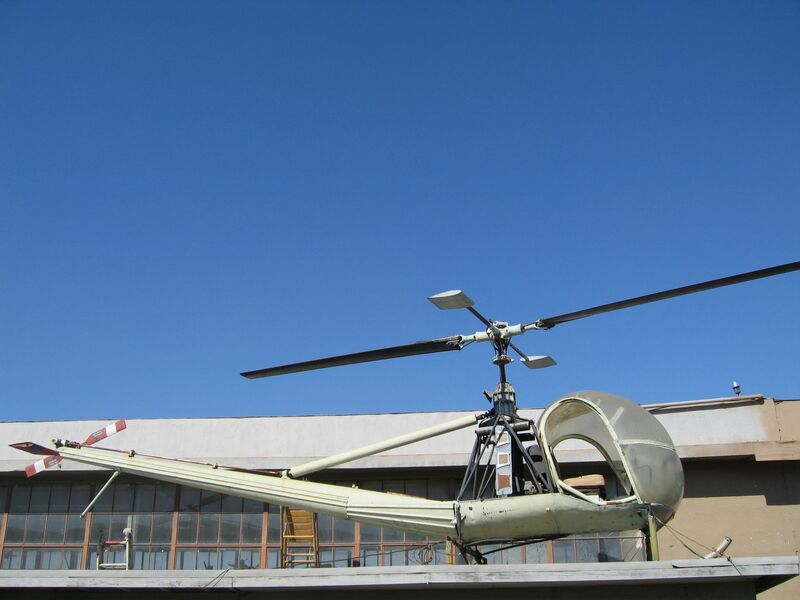 The Air Museum was the first permanent air museum west of the Rocky Mountains. 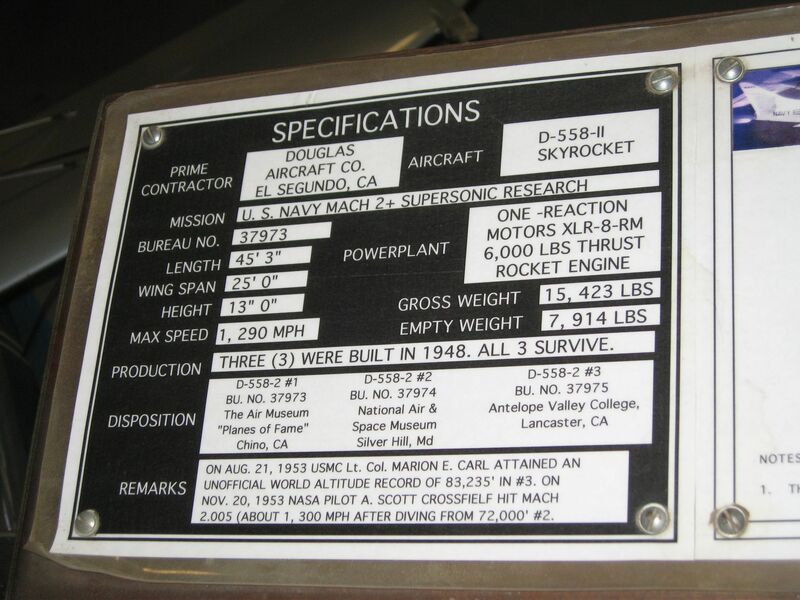 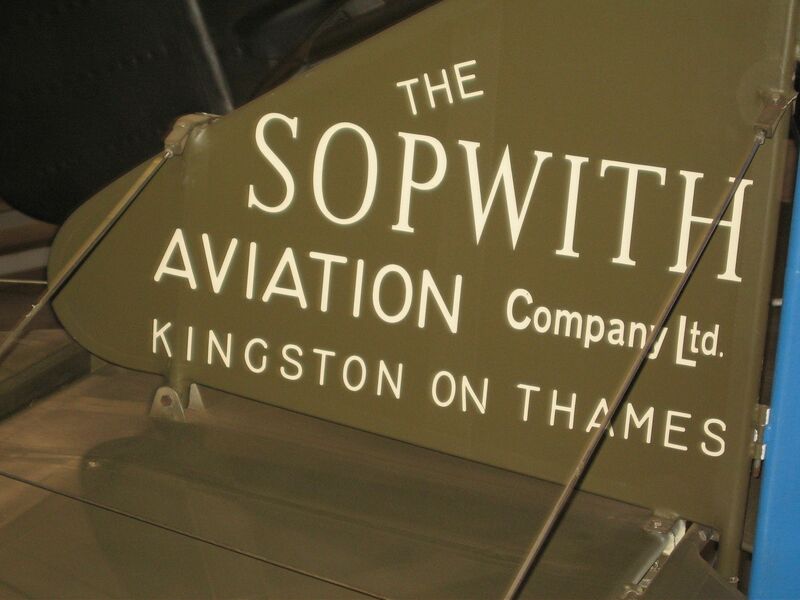 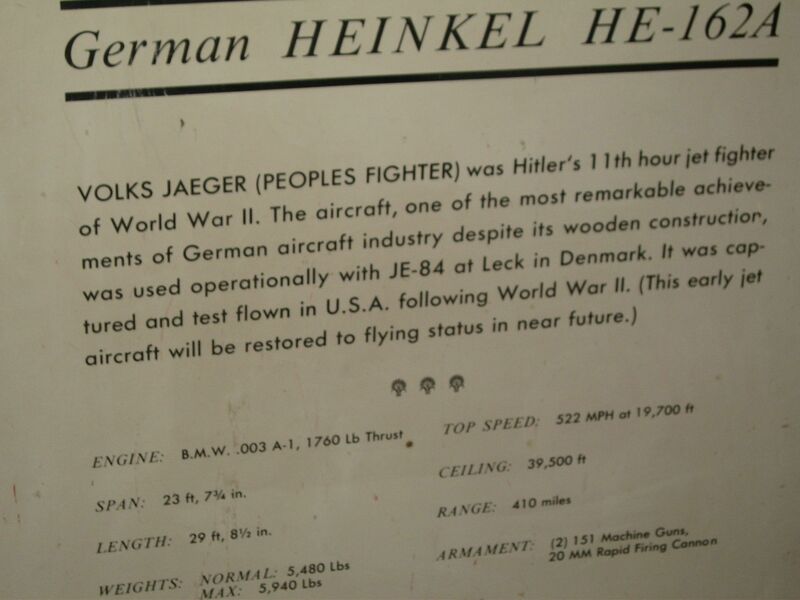 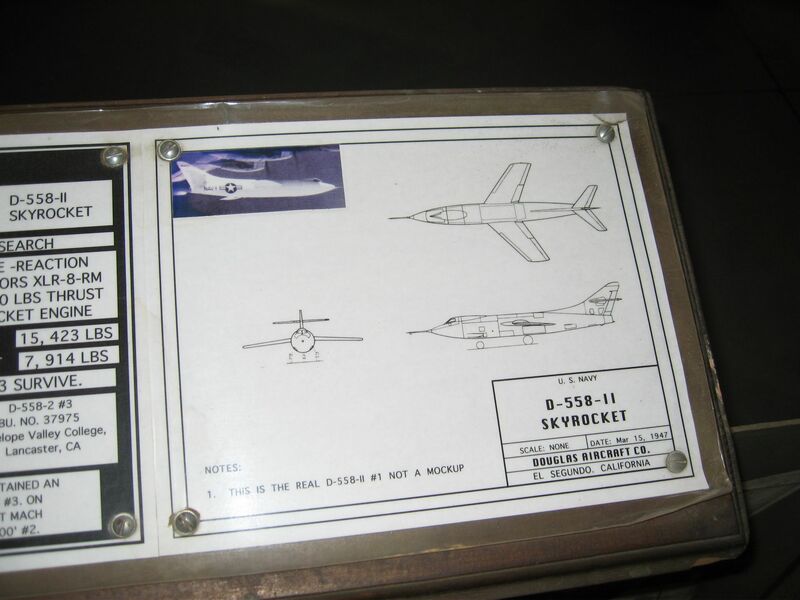 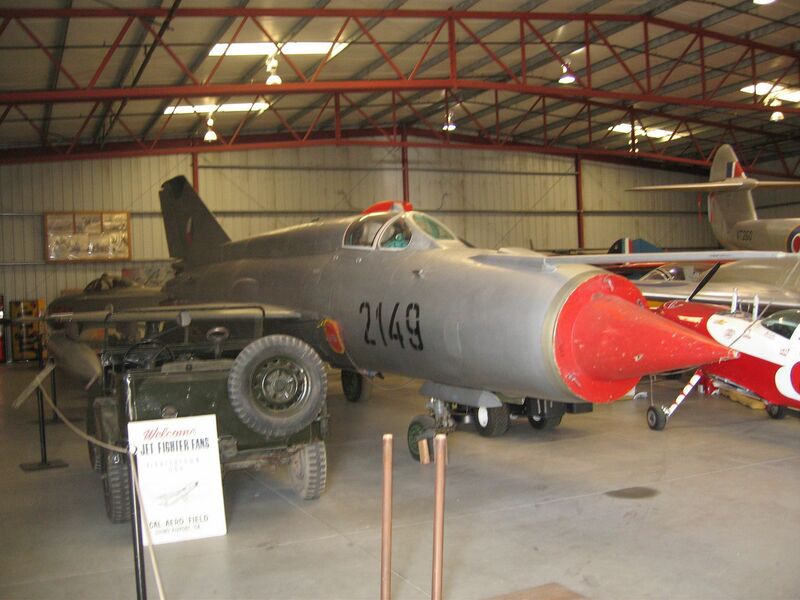 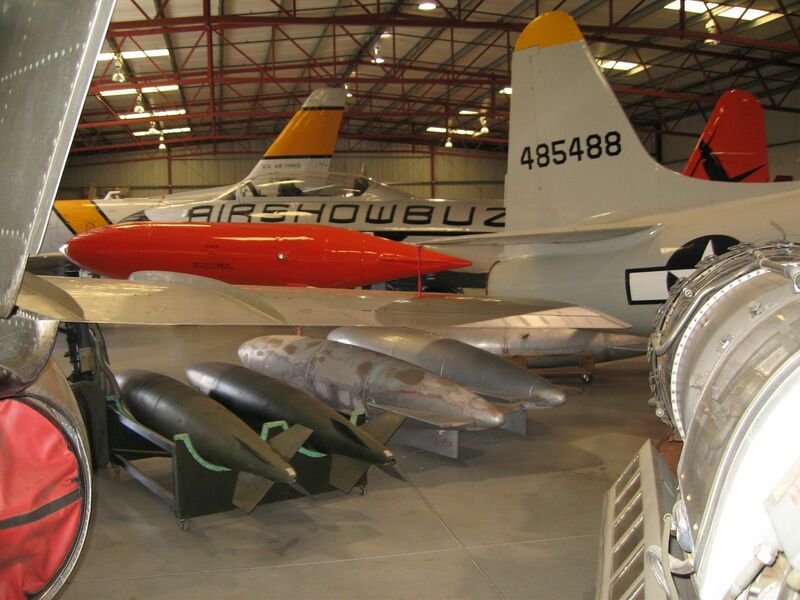 It officially opened its doors to the public in January 1957, with an initial collection of six aircraft and a great deal of hope for the future. 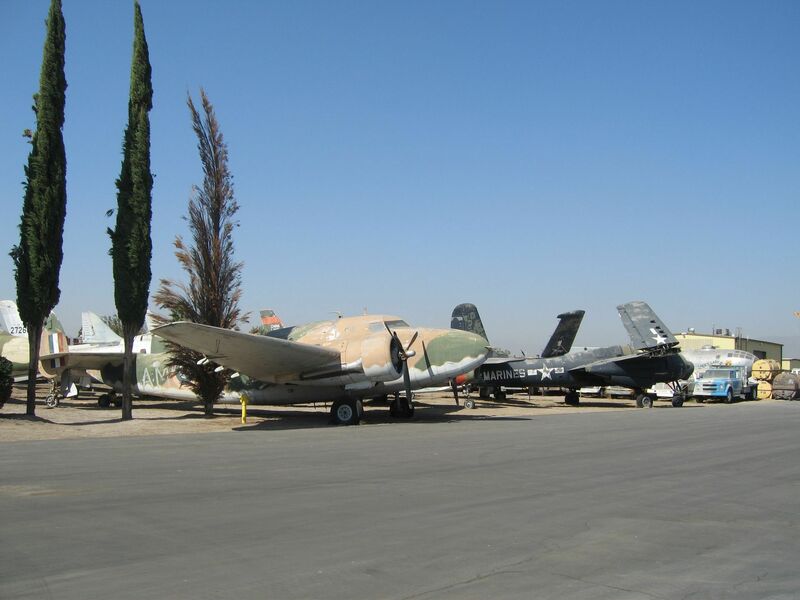 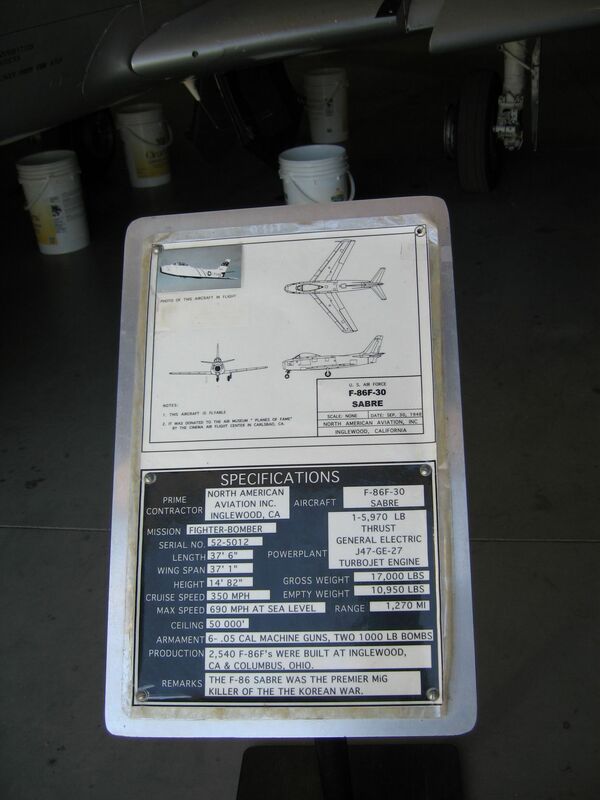 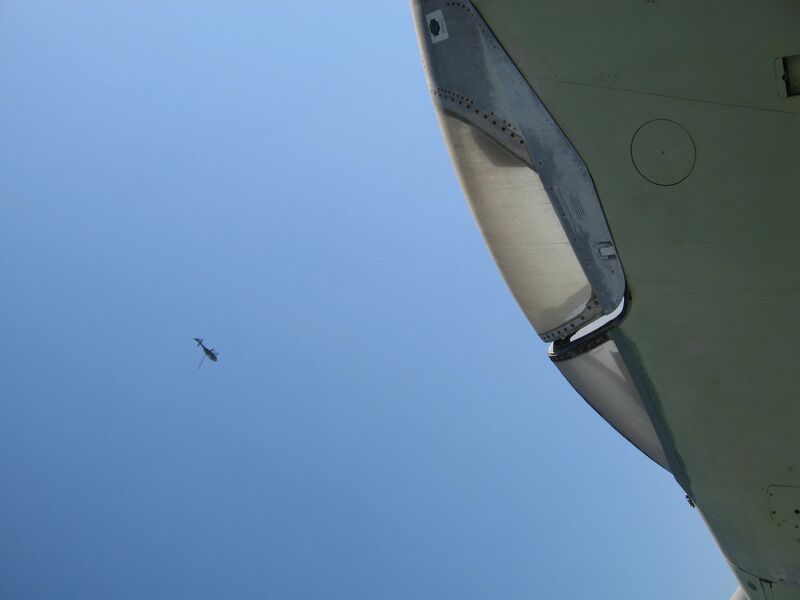 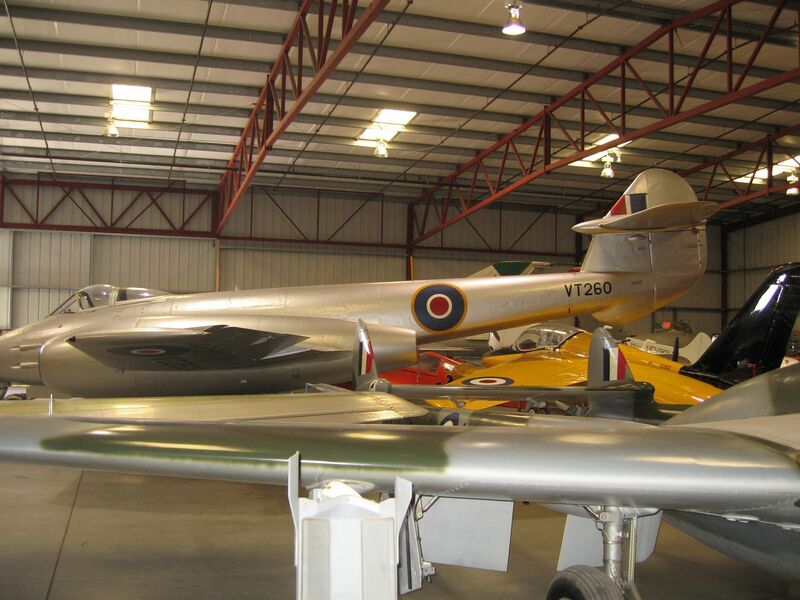 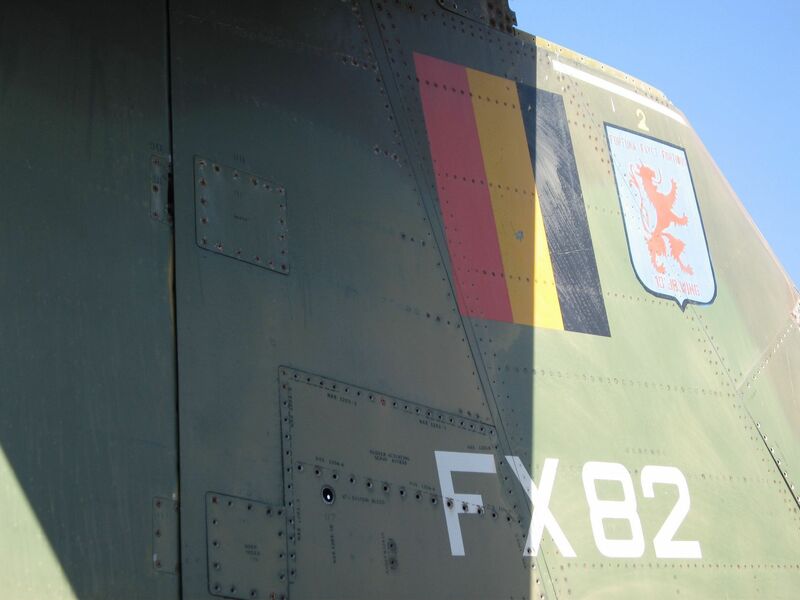 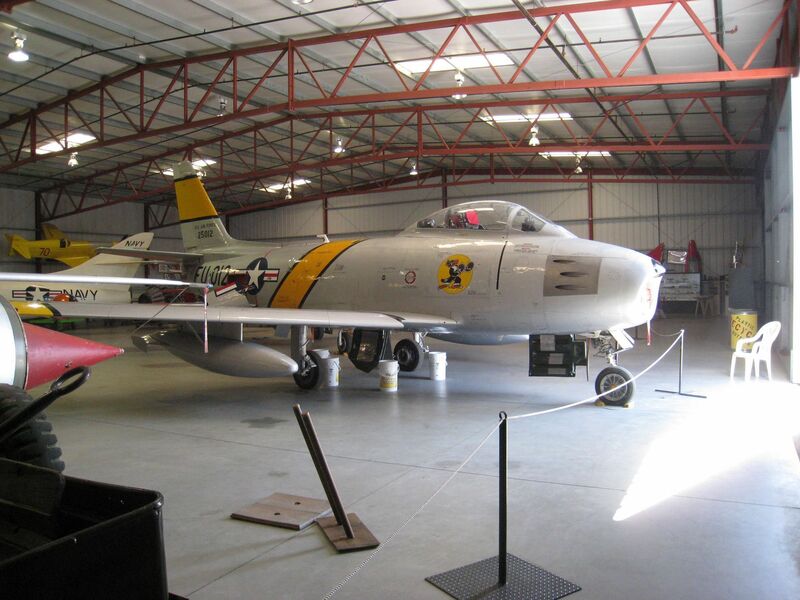 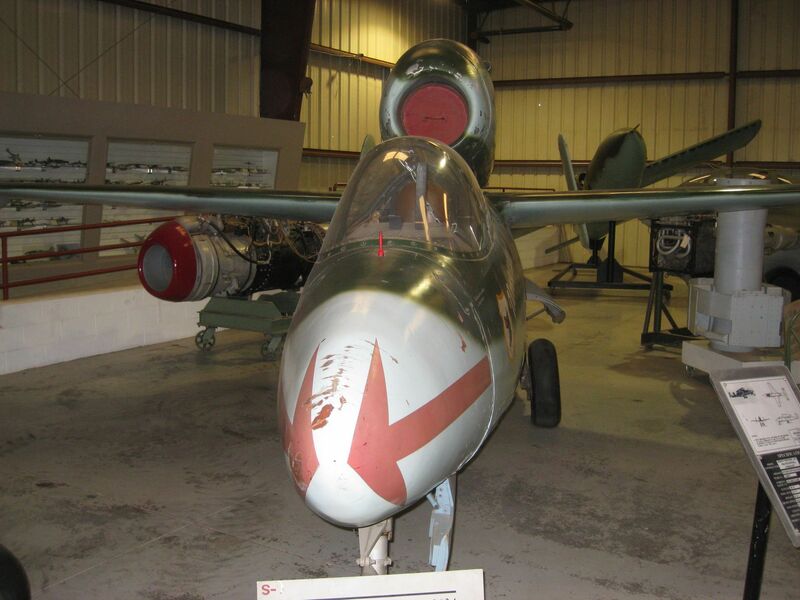 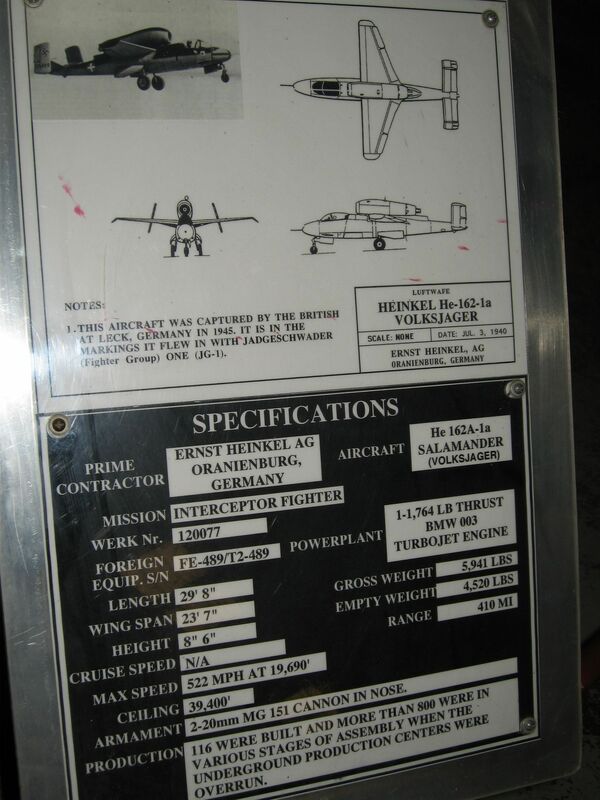 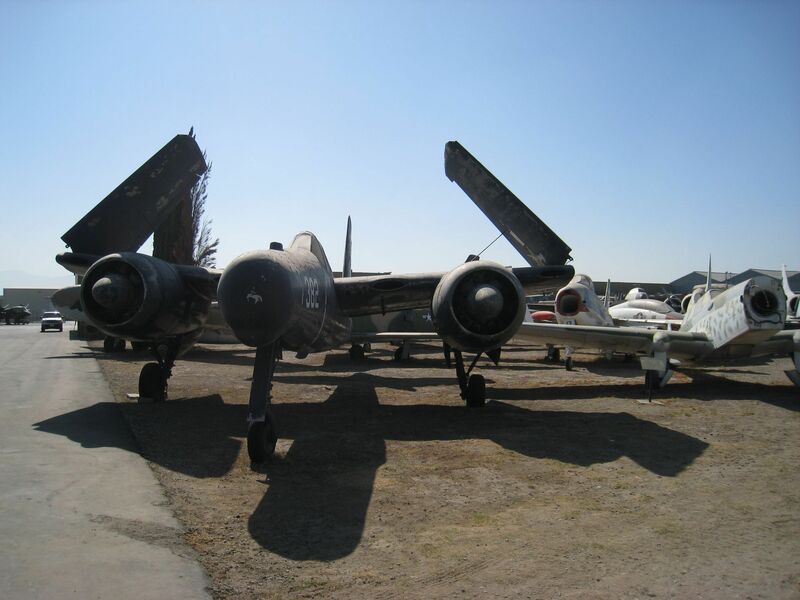 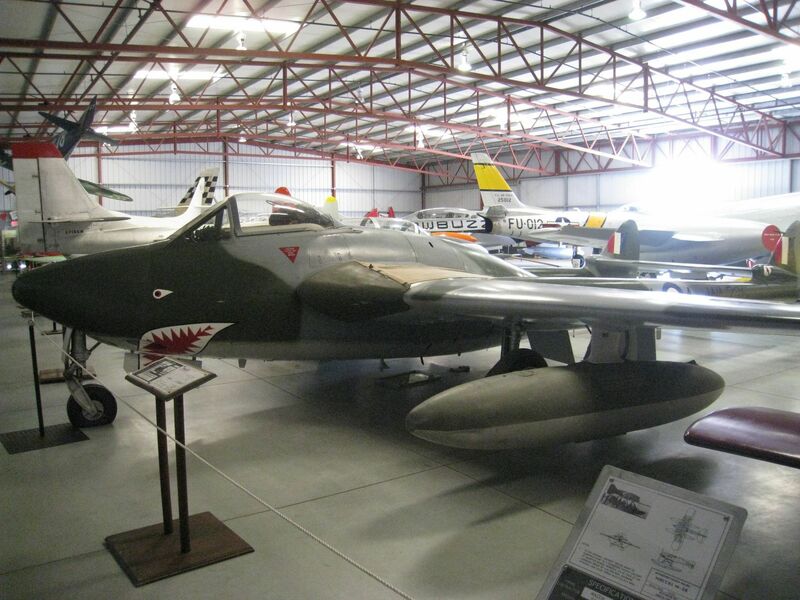 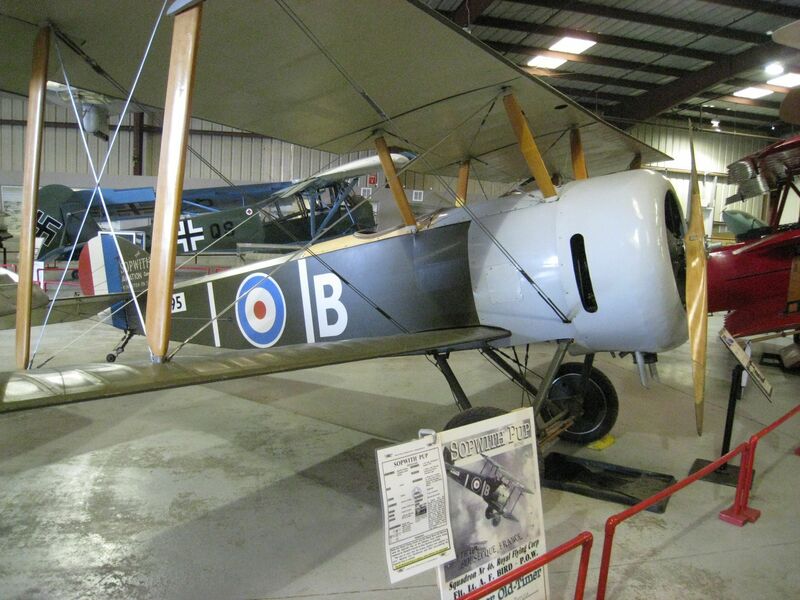 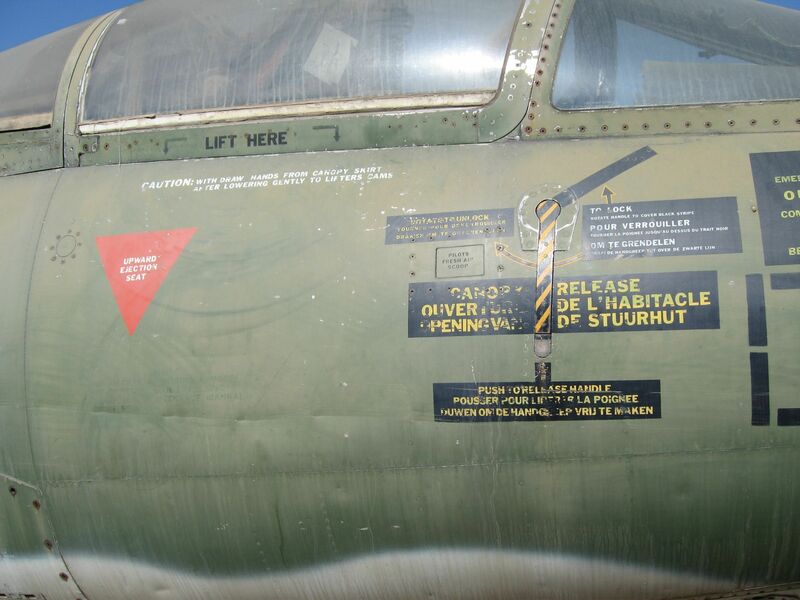 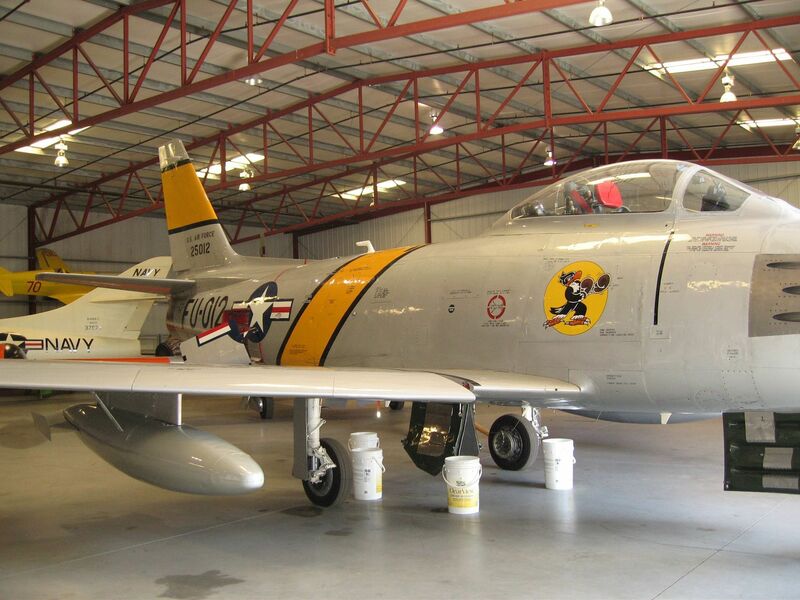 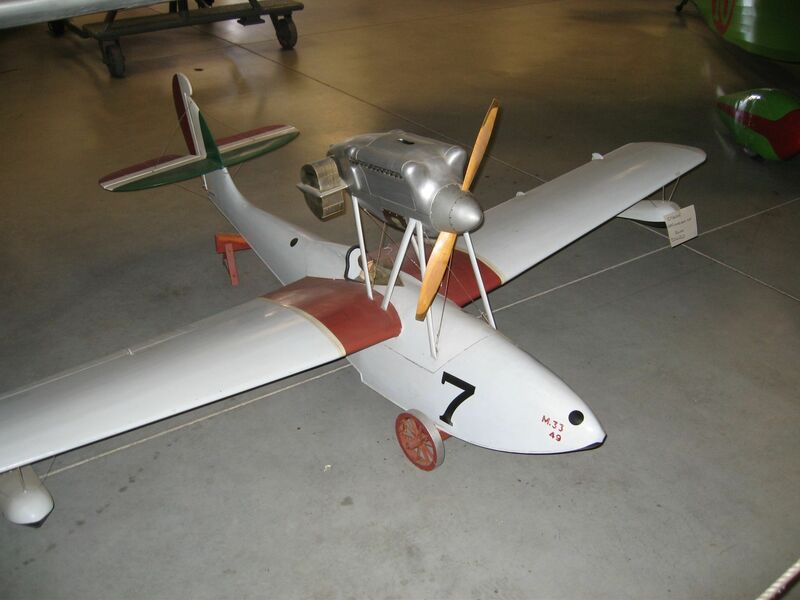 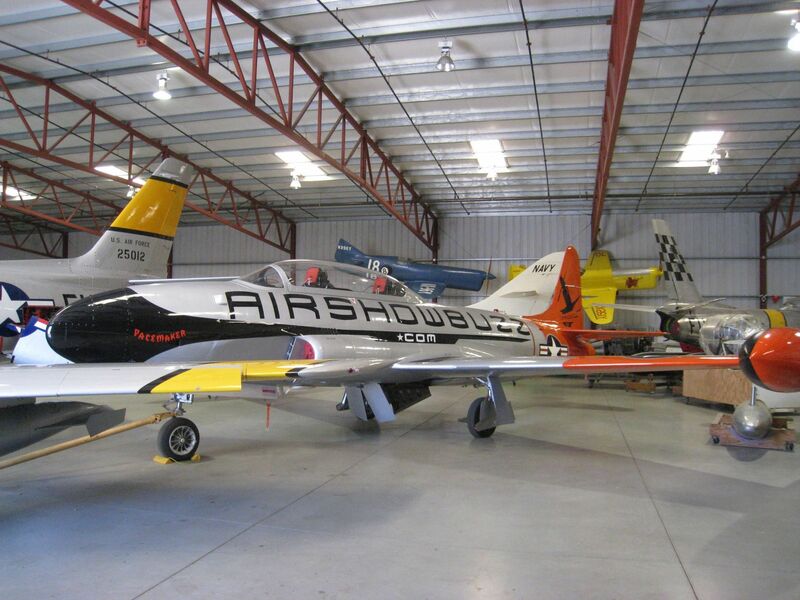 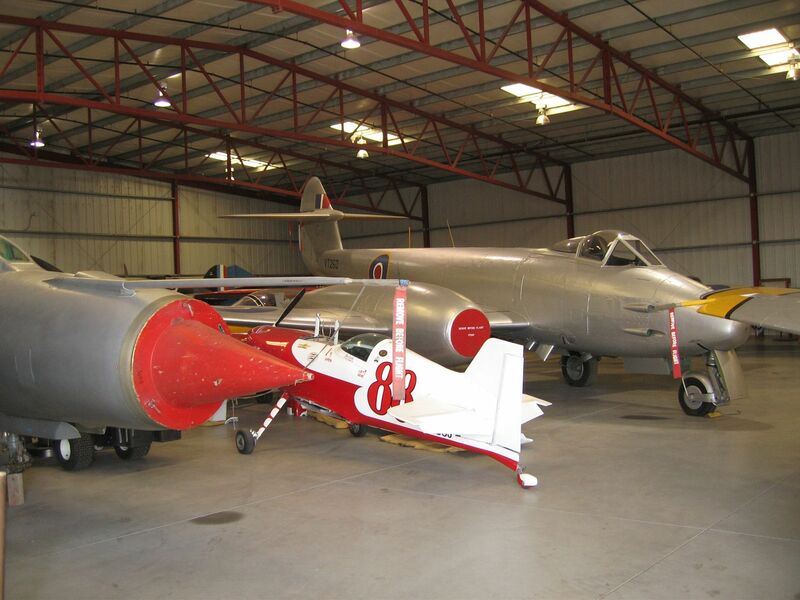 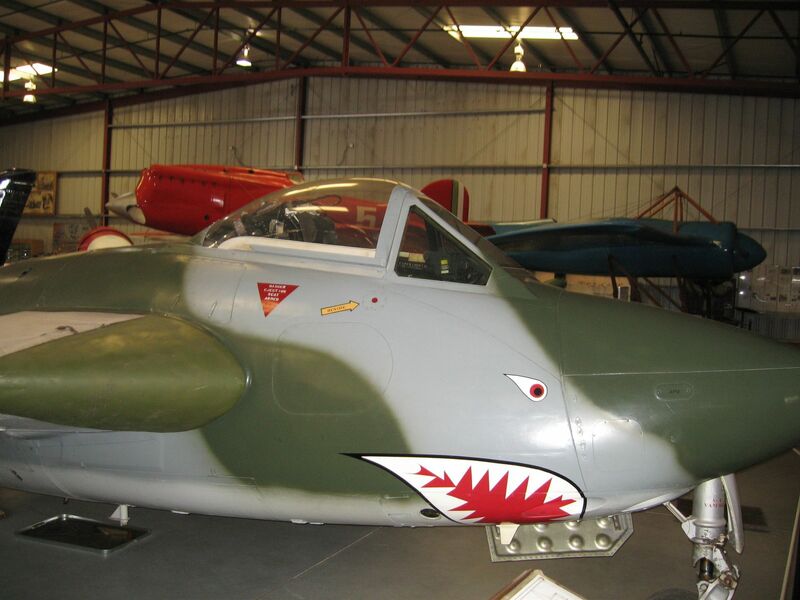 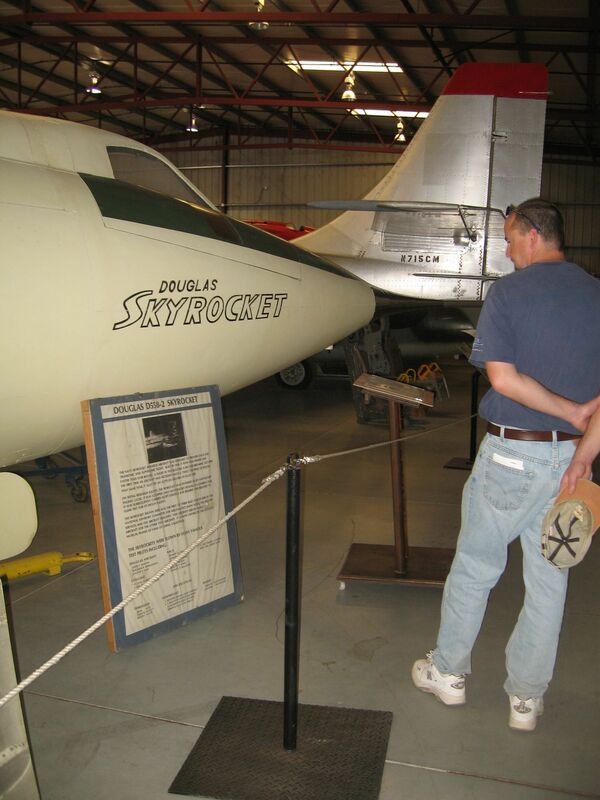 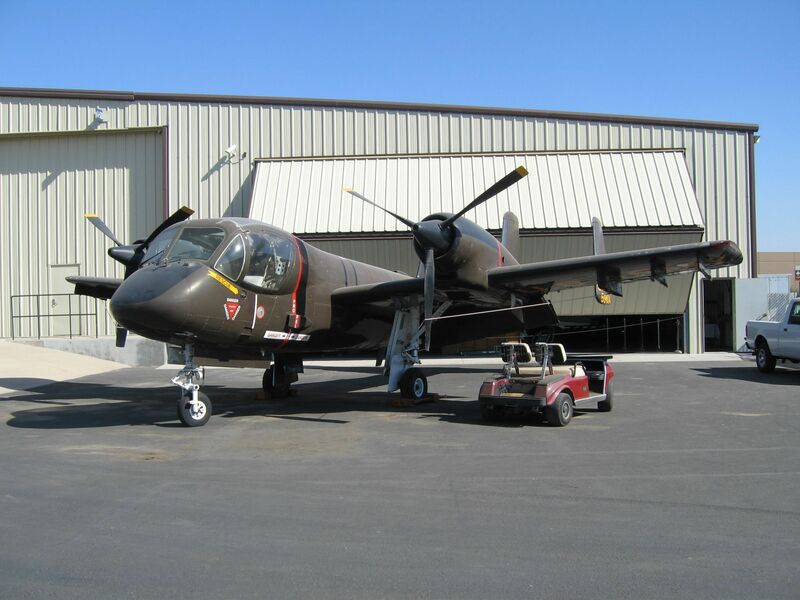 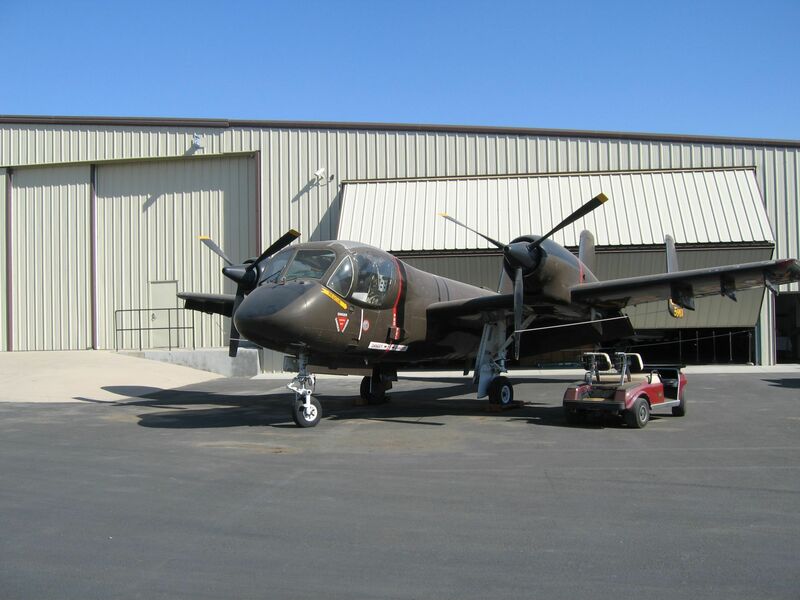 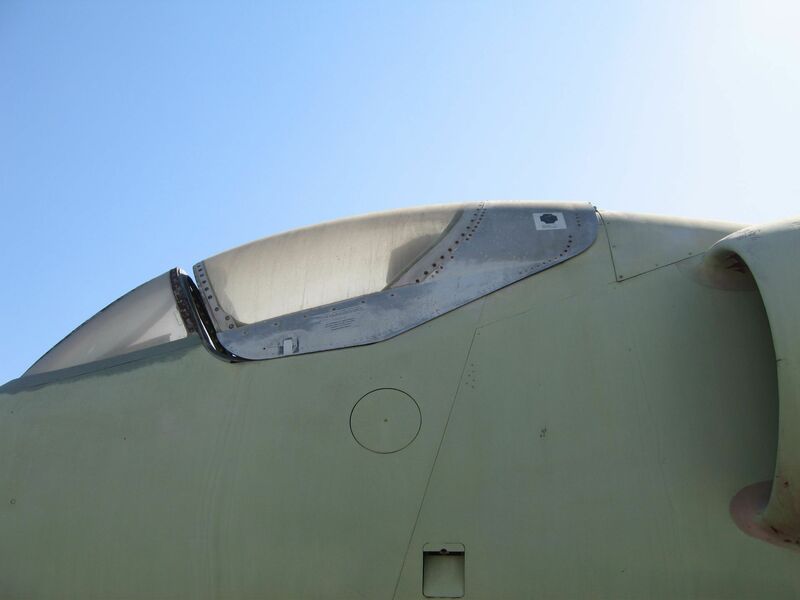 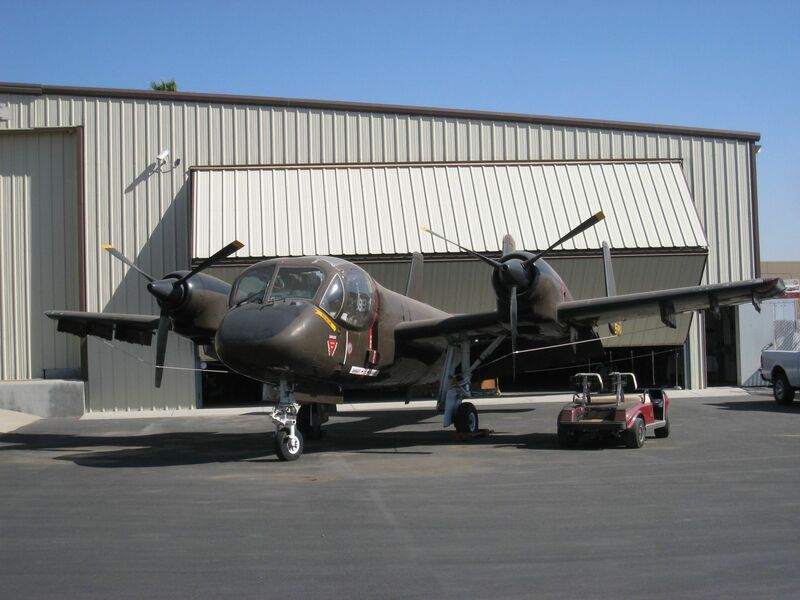 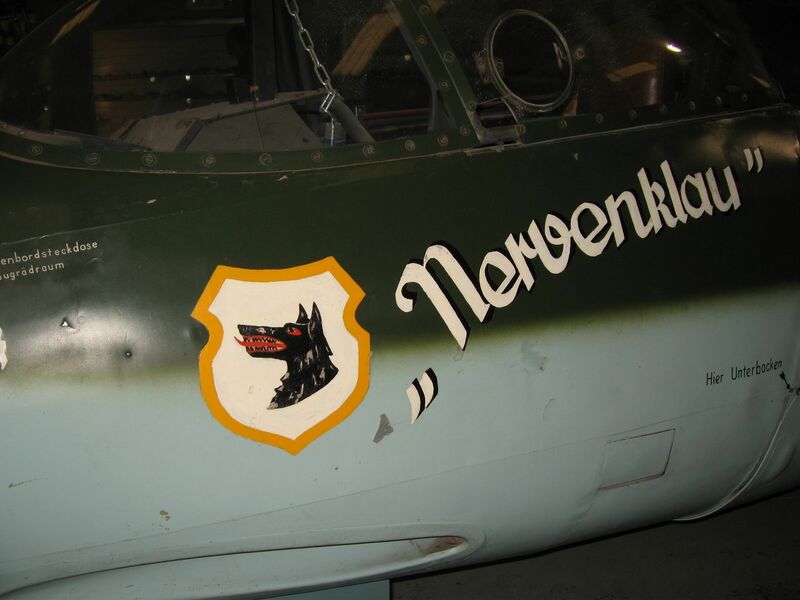 Of the museum’s approximate 150 aircraft, 30 are flyable. 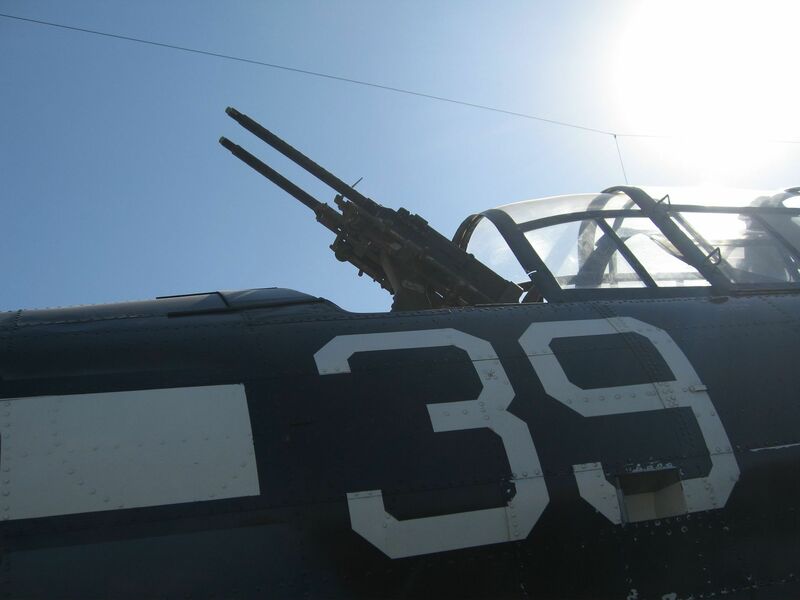 On a typical Saturday, you may see two P-51 Mustangs fly by escorting a B-25 Mitchell bomber, or a Grumman F6F Hellcat with a Chance-Vought Corsair making a formation overhead approach to the airport.